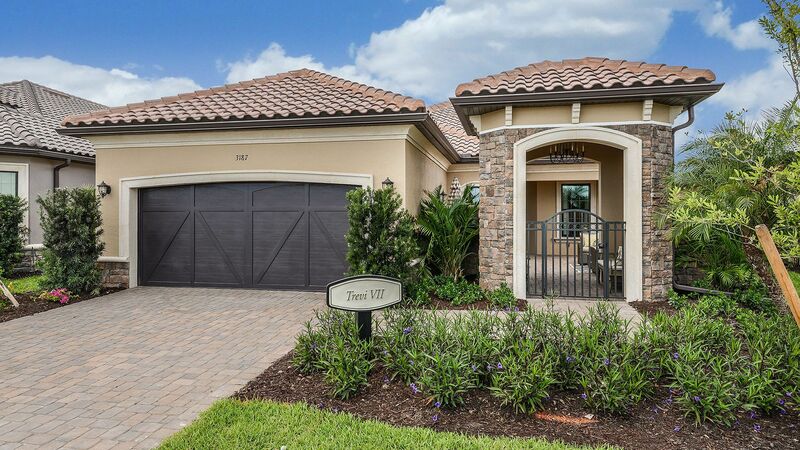 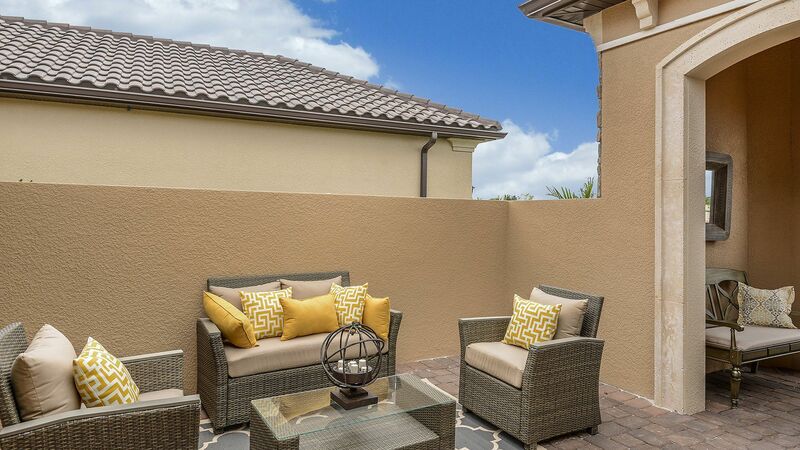 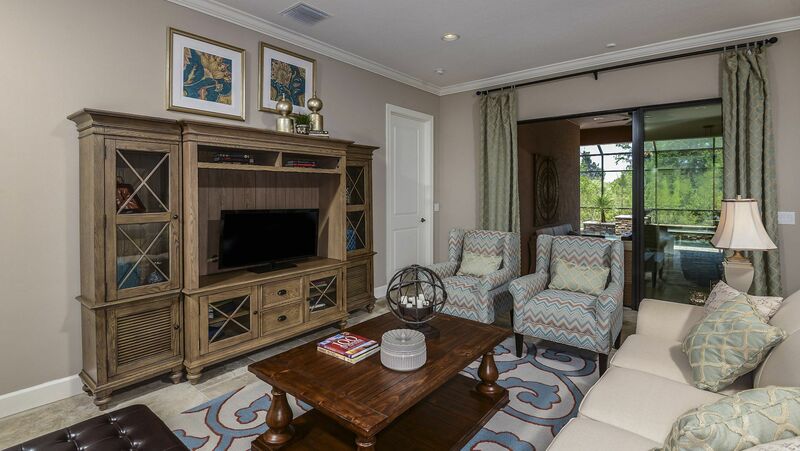 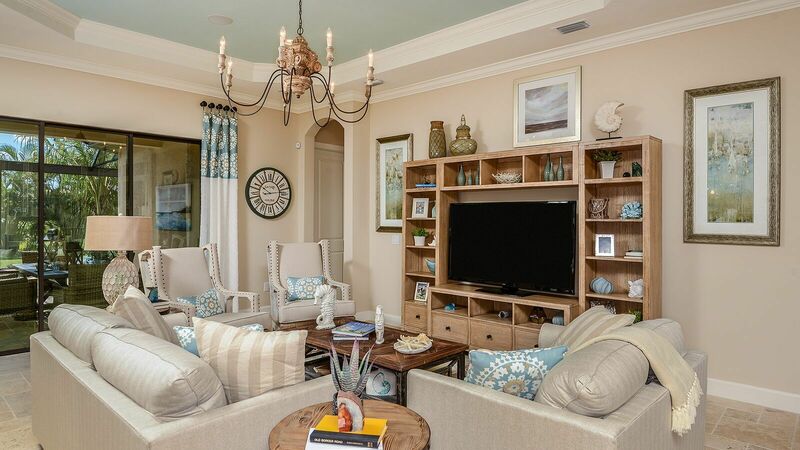 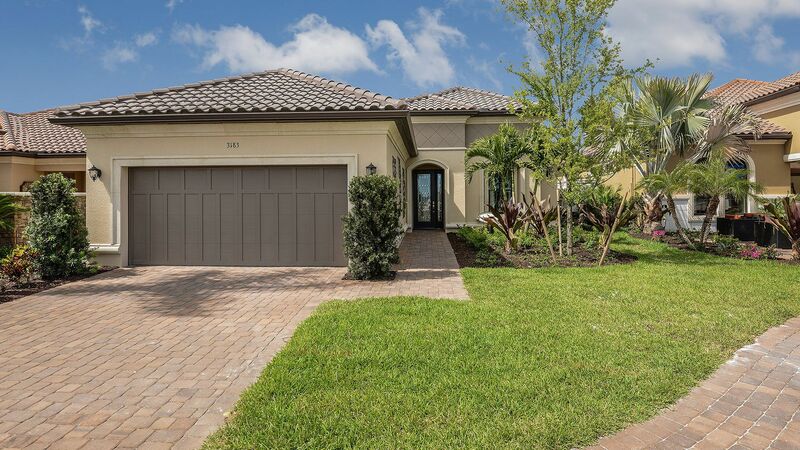 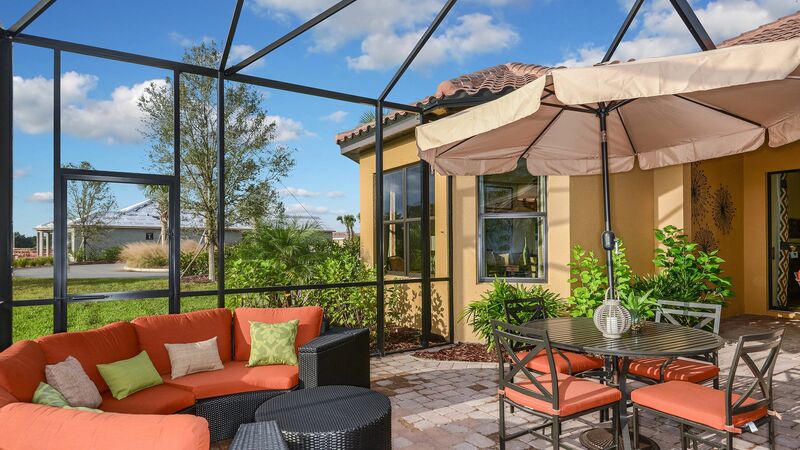 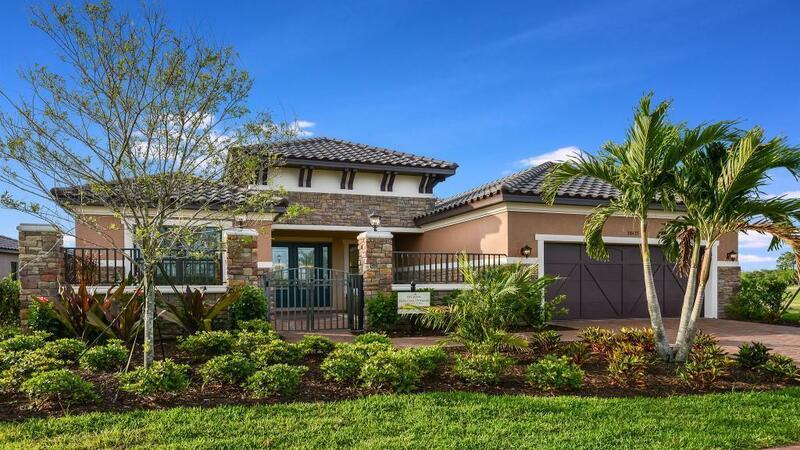 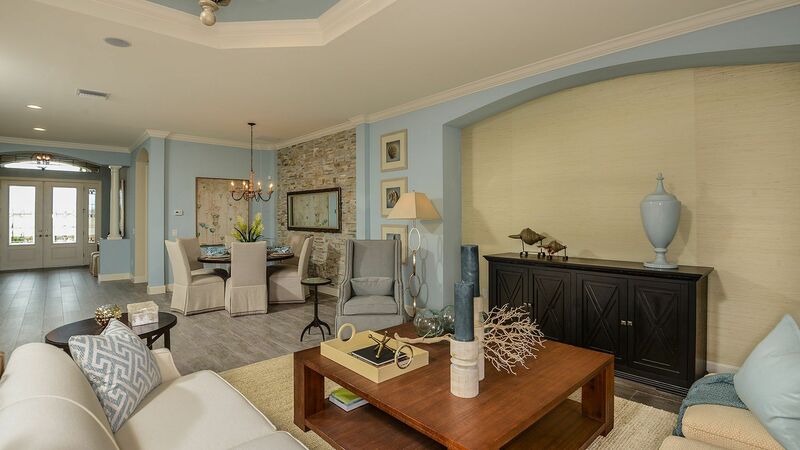 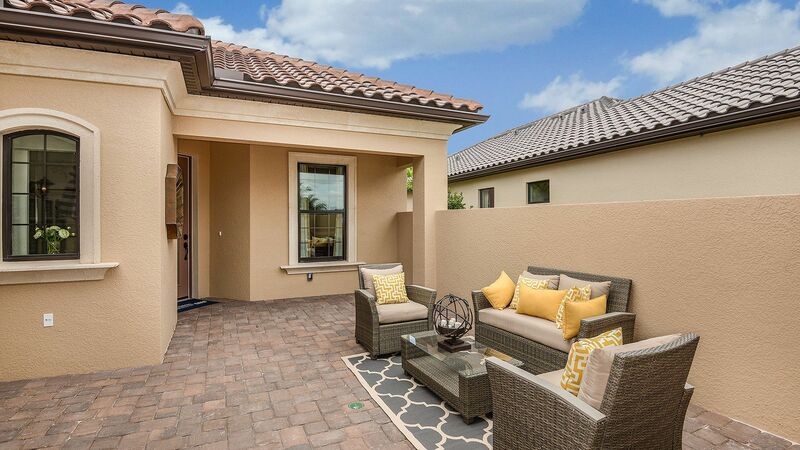 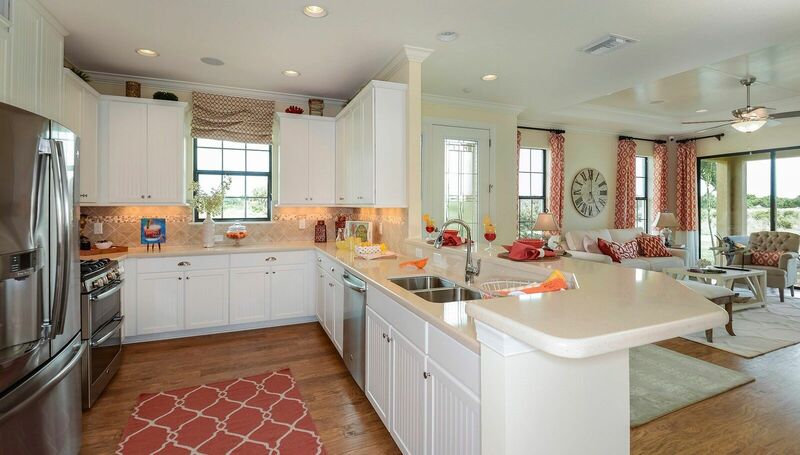 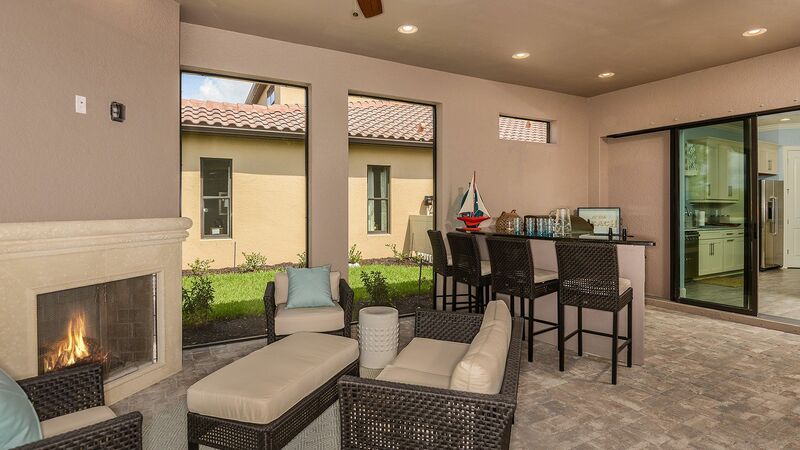 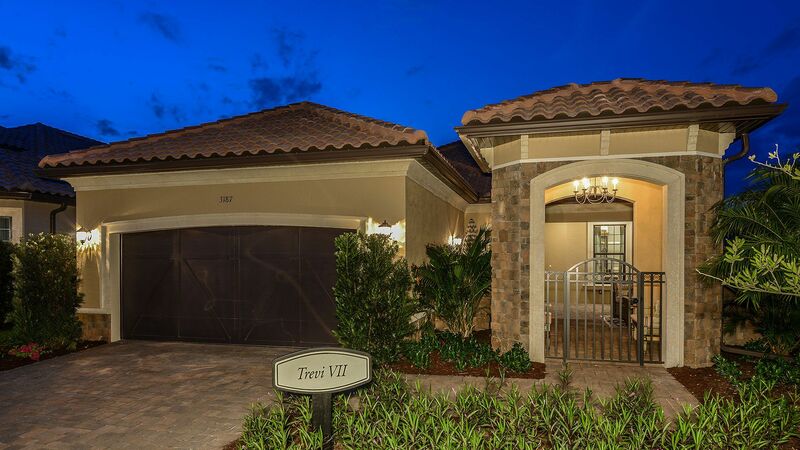 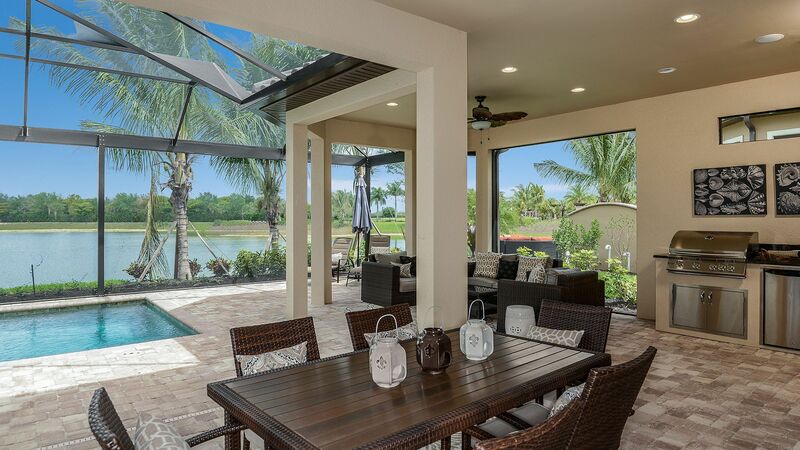 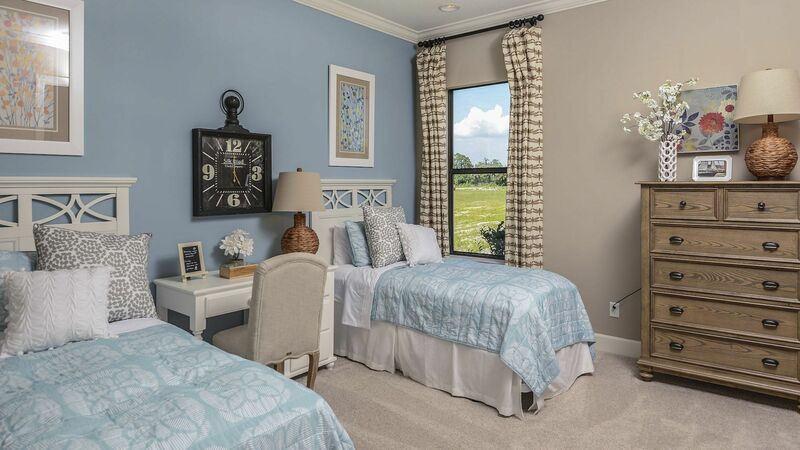 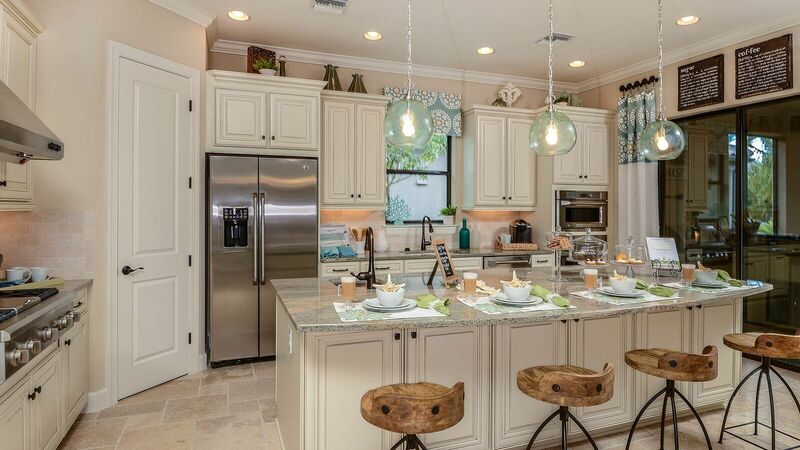 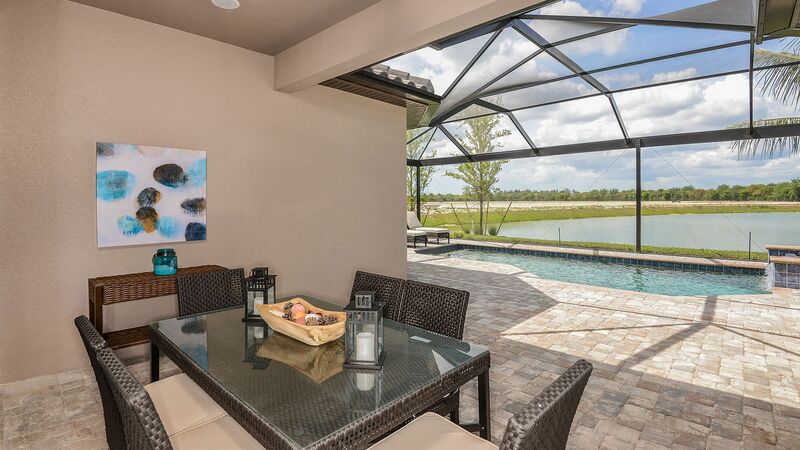 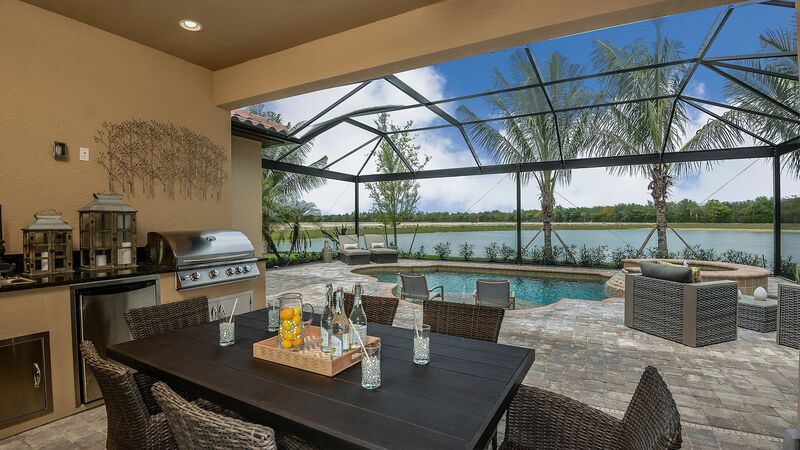 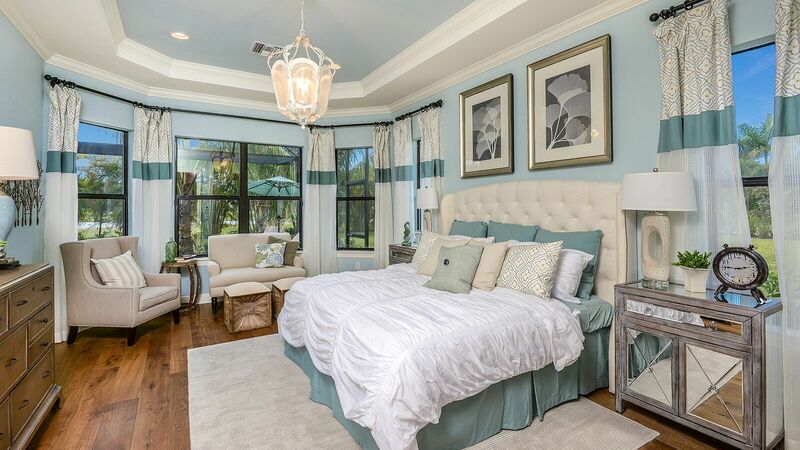 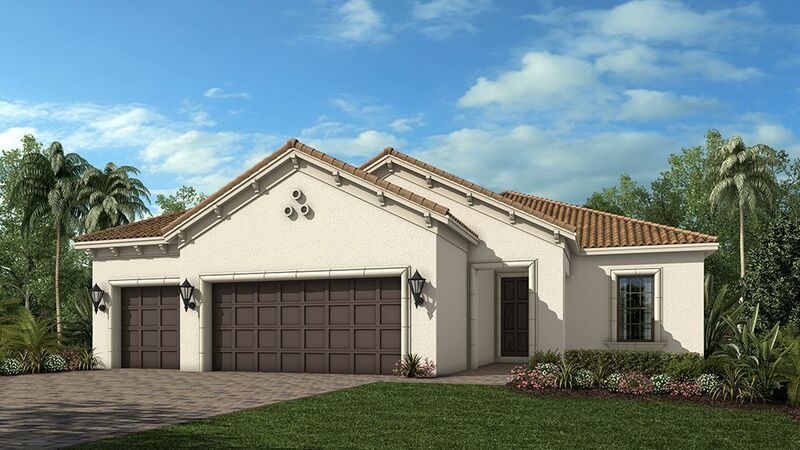 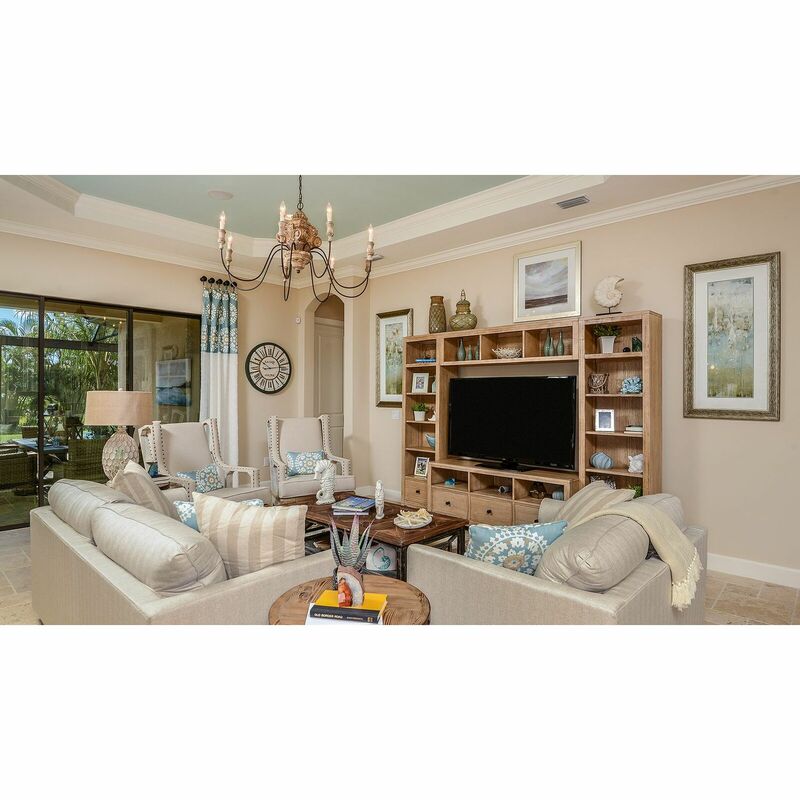 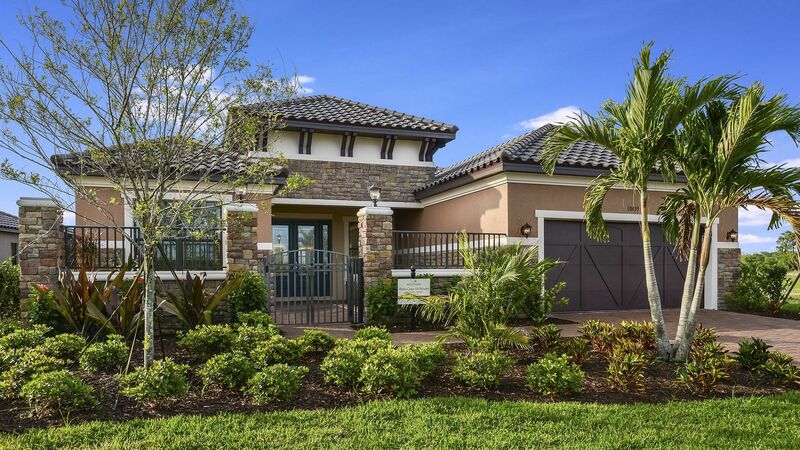 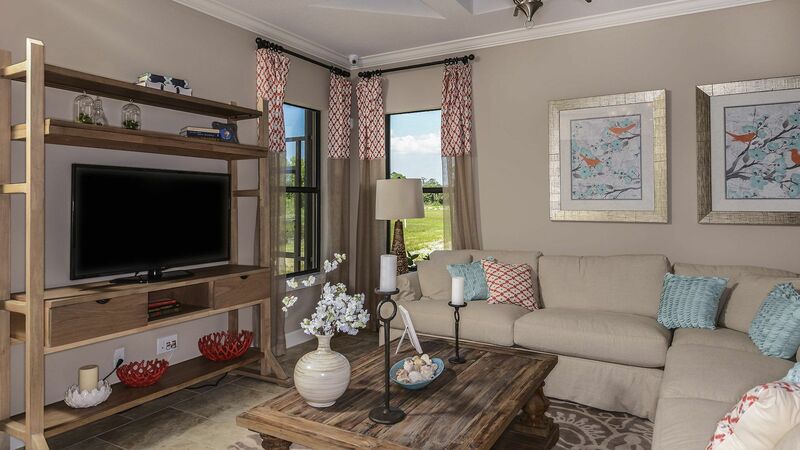 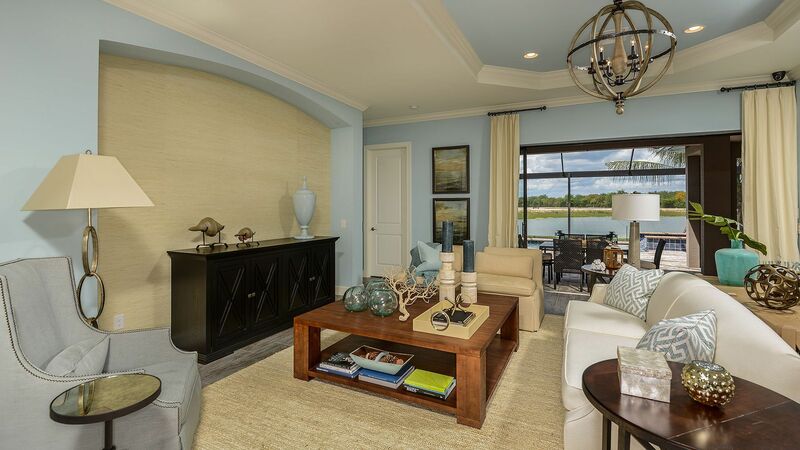 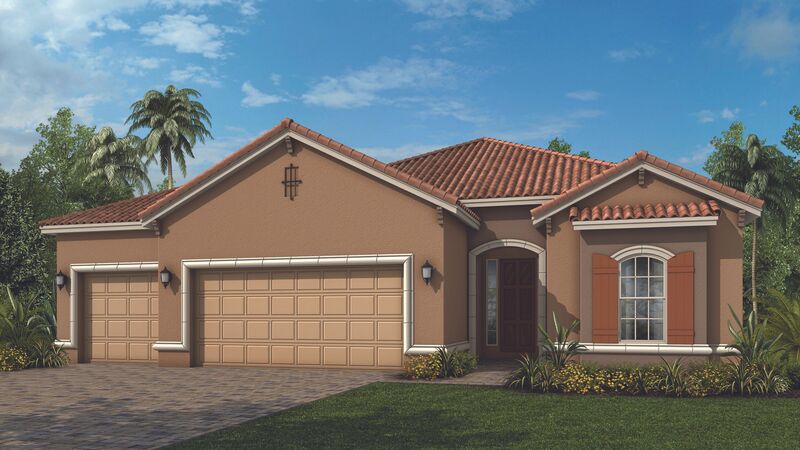 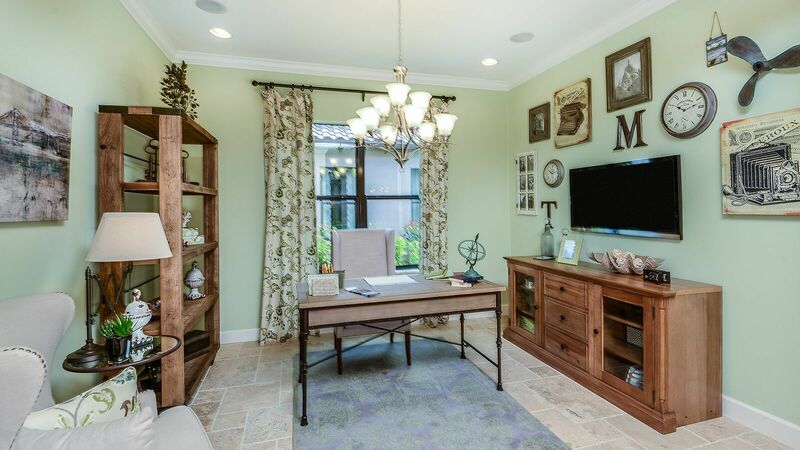 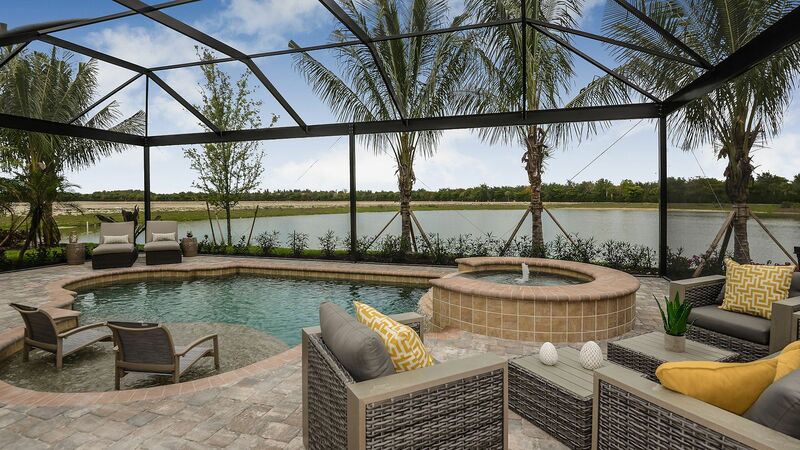 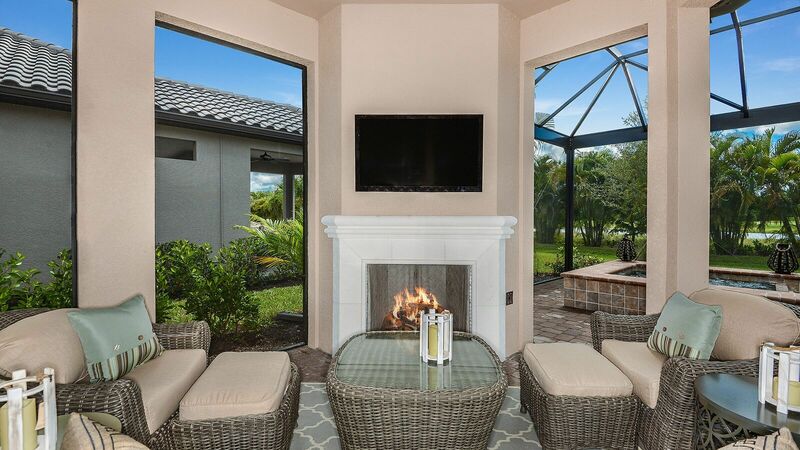 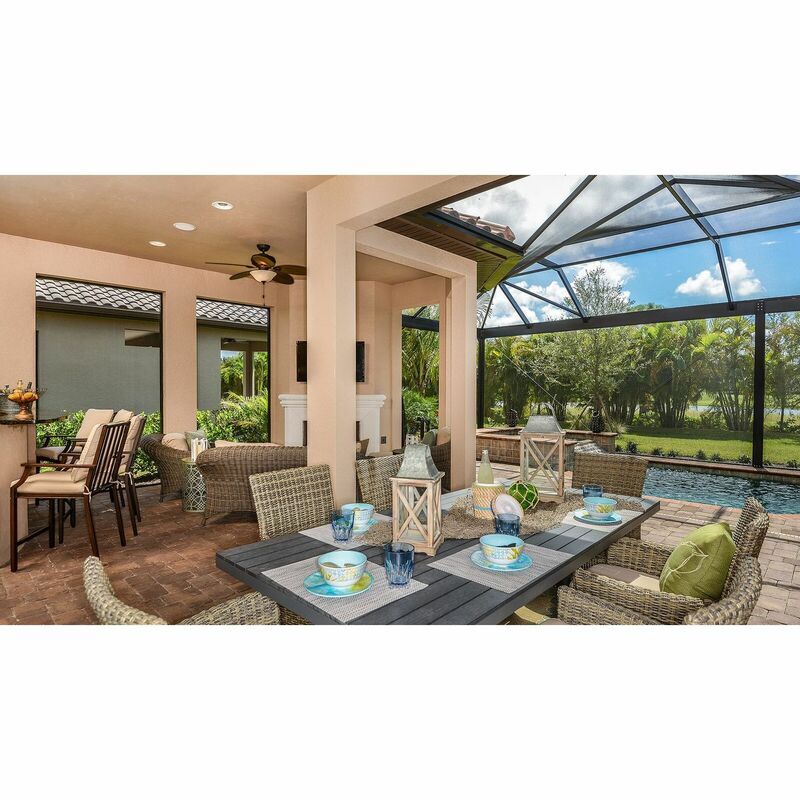 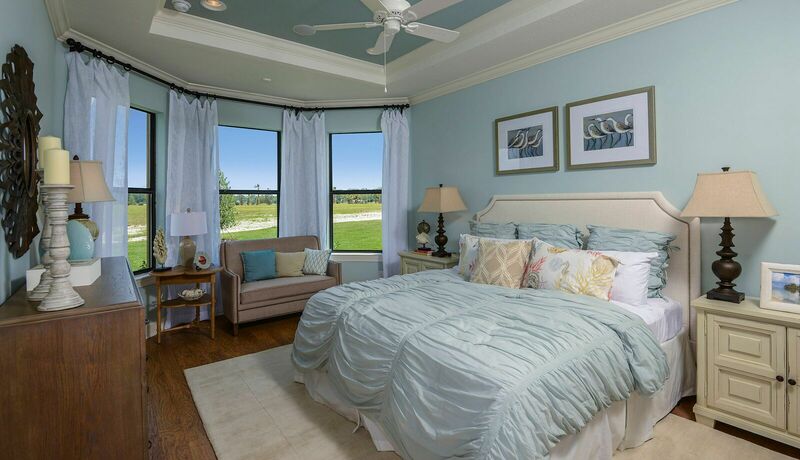 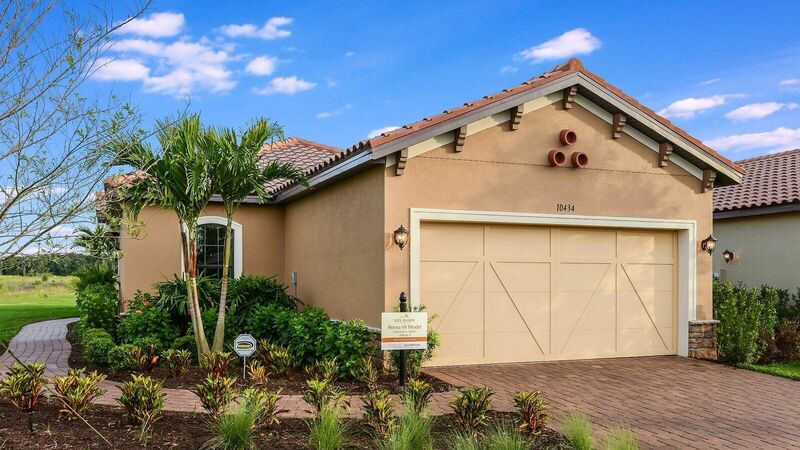 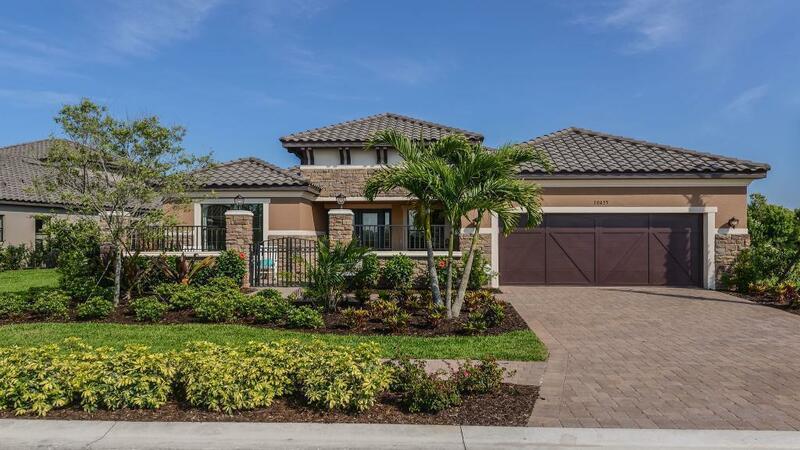 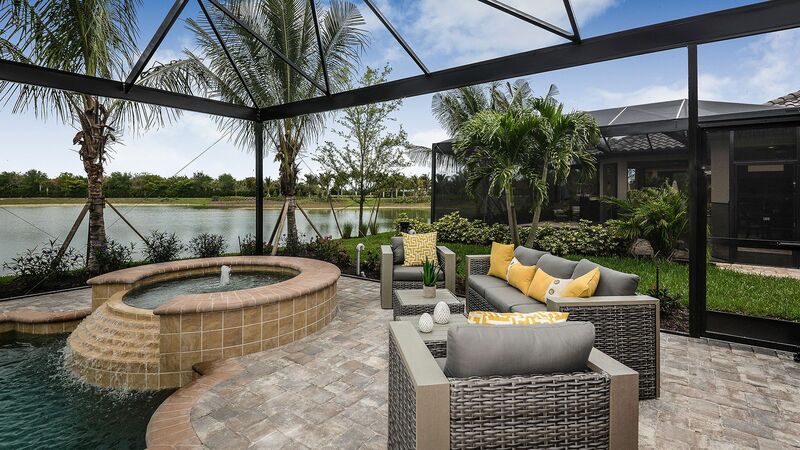 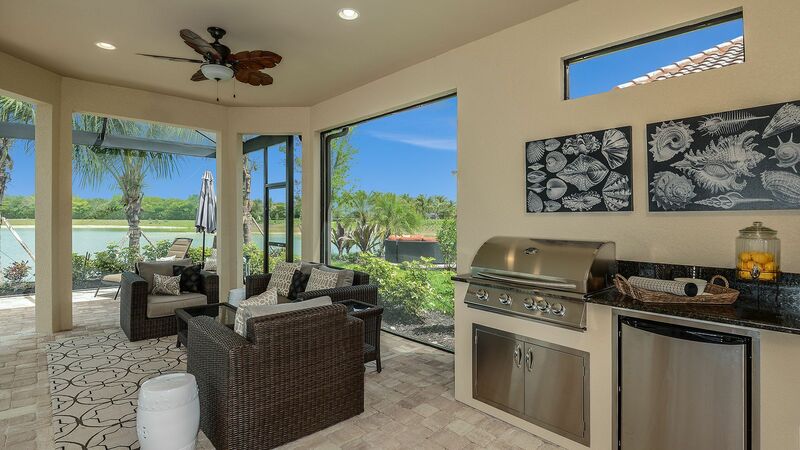 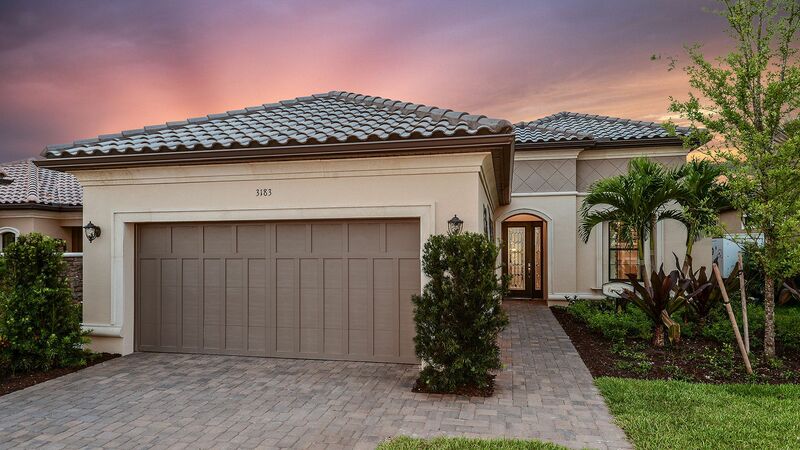 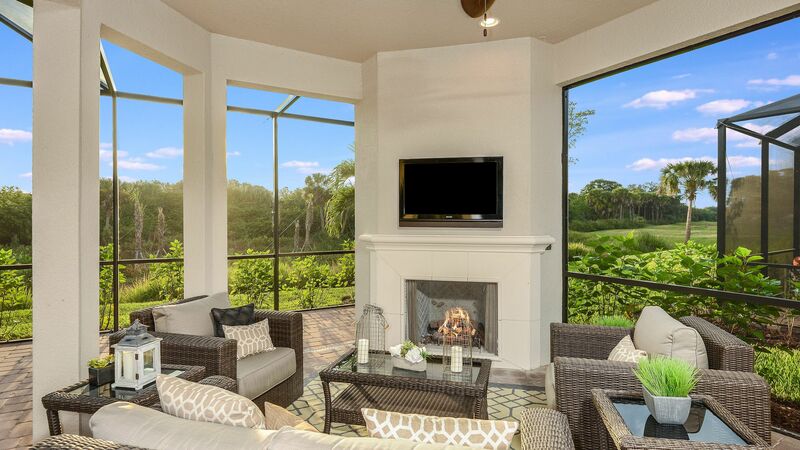 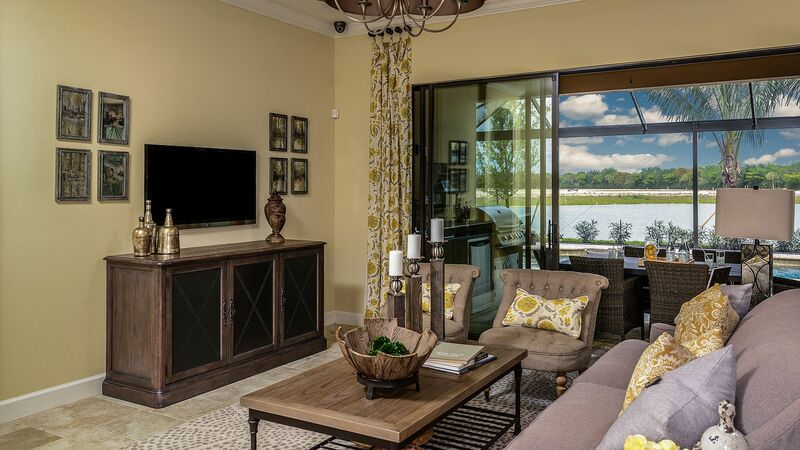 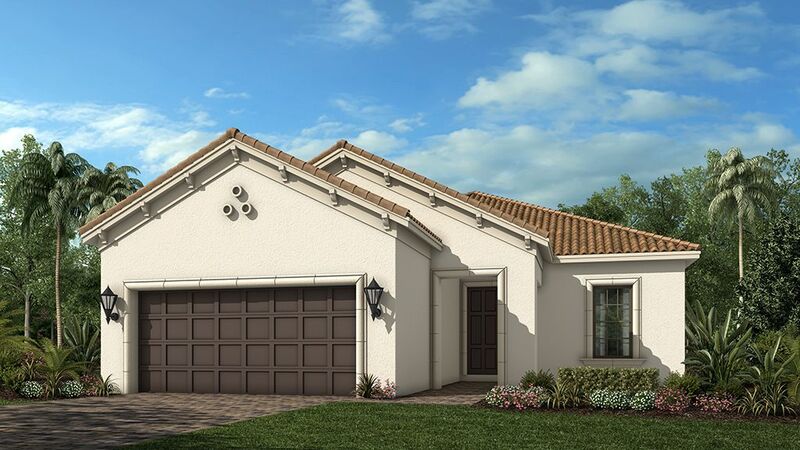 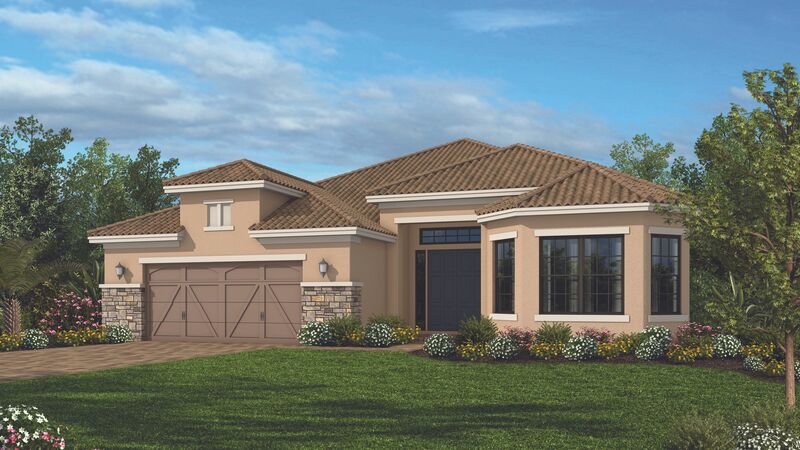 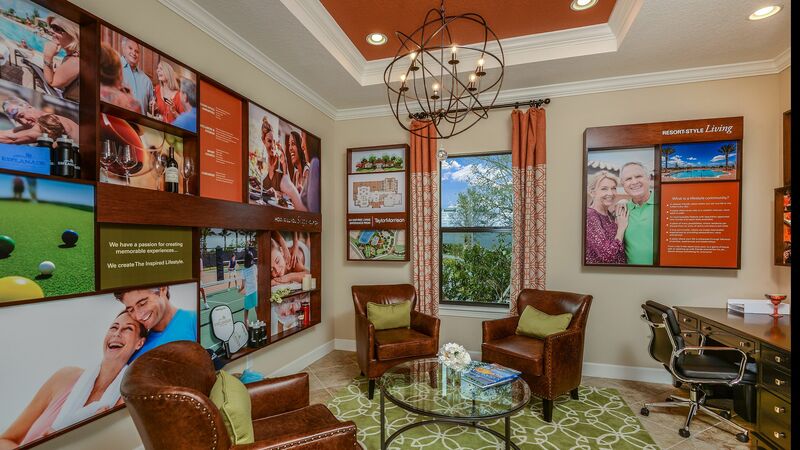 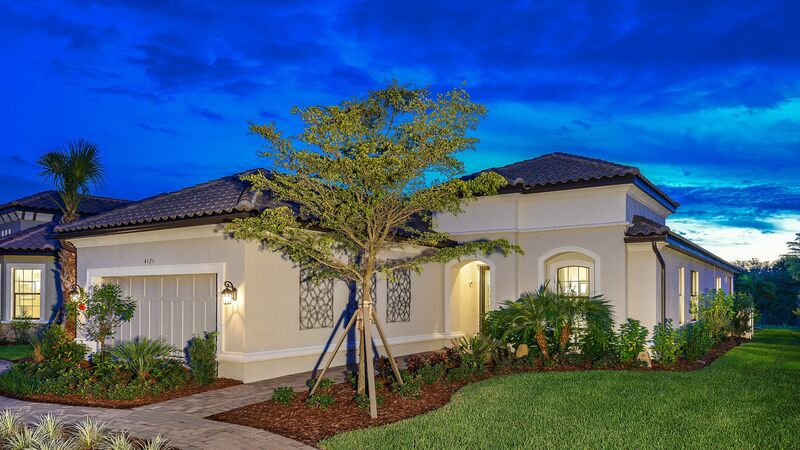 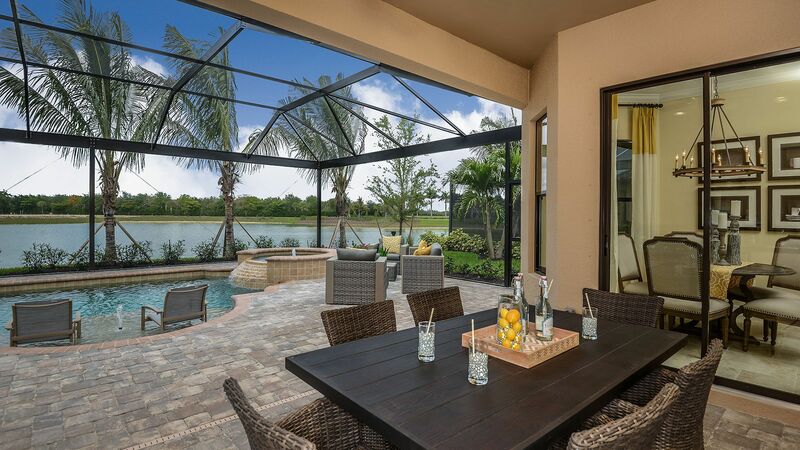 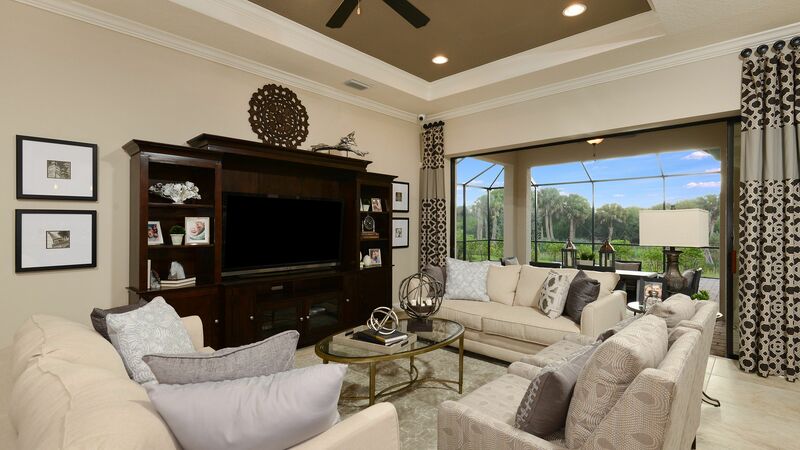 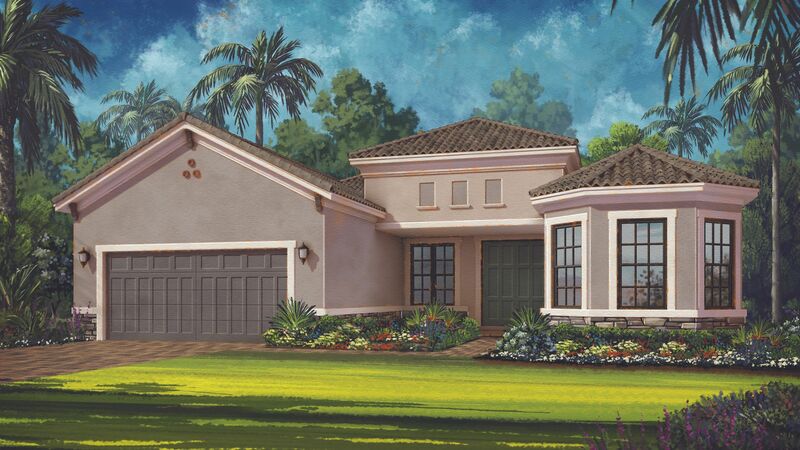 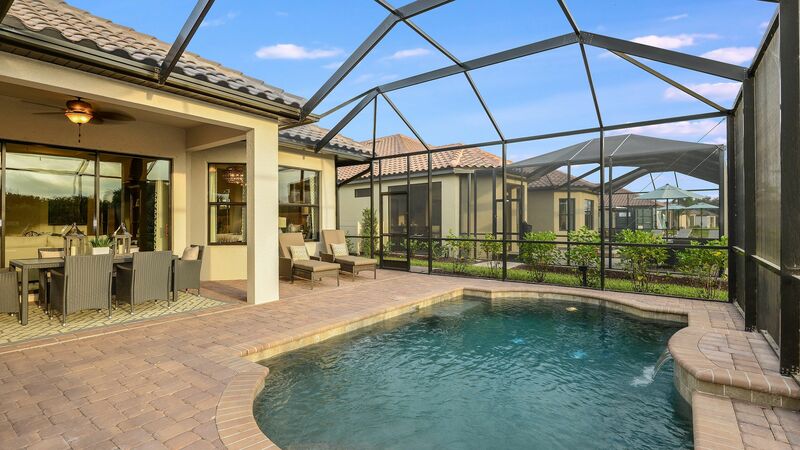 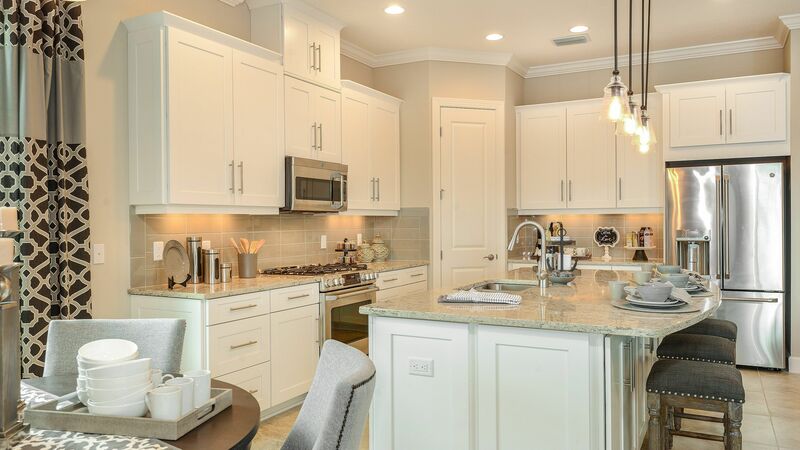 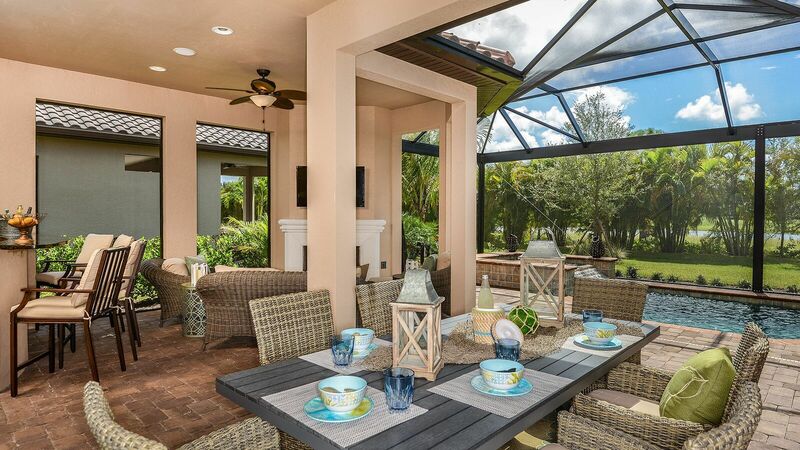 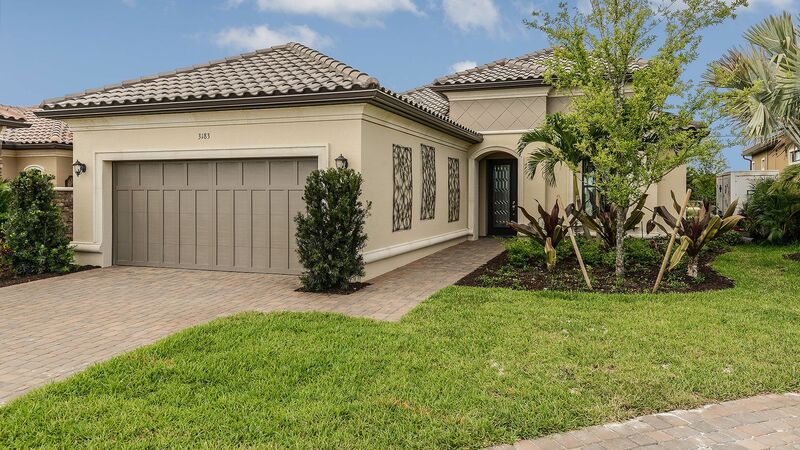 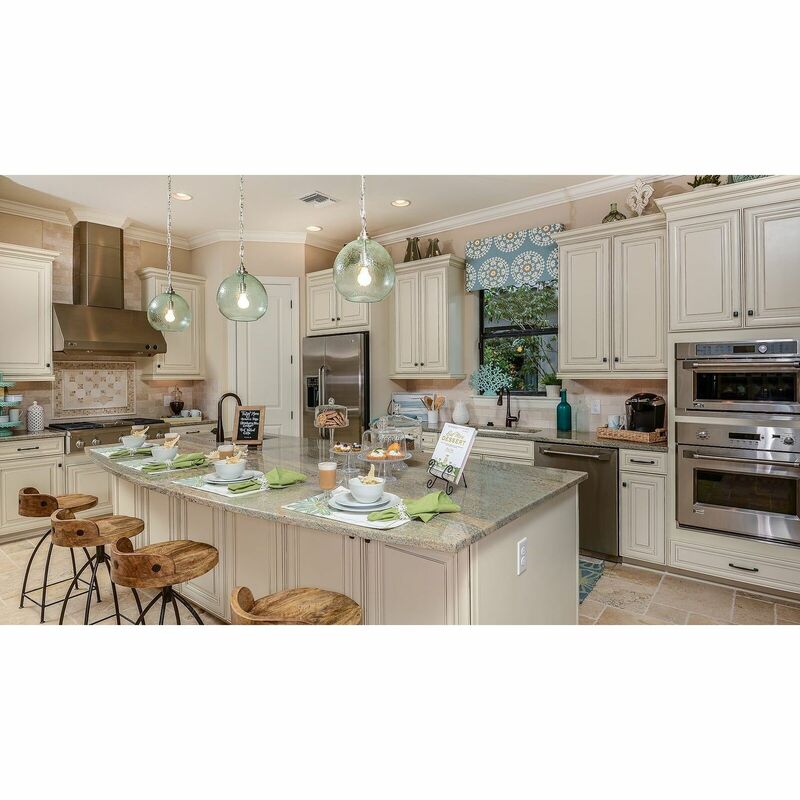 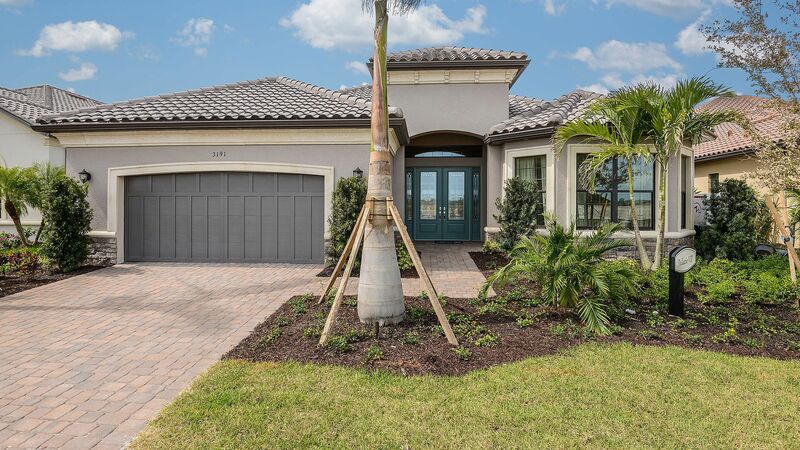 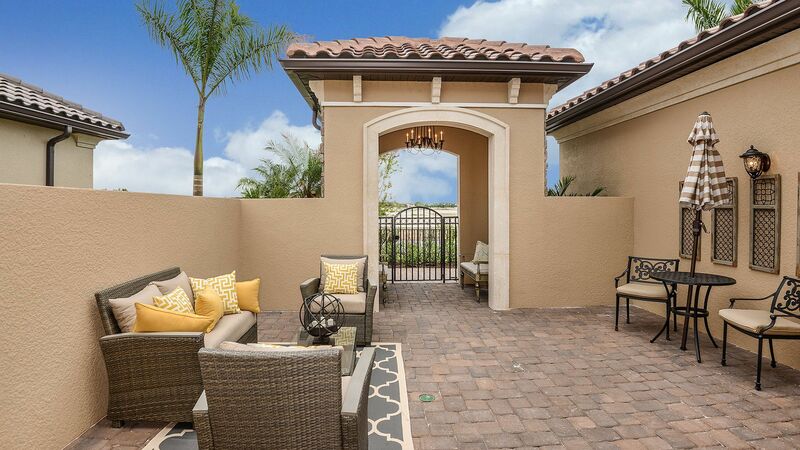 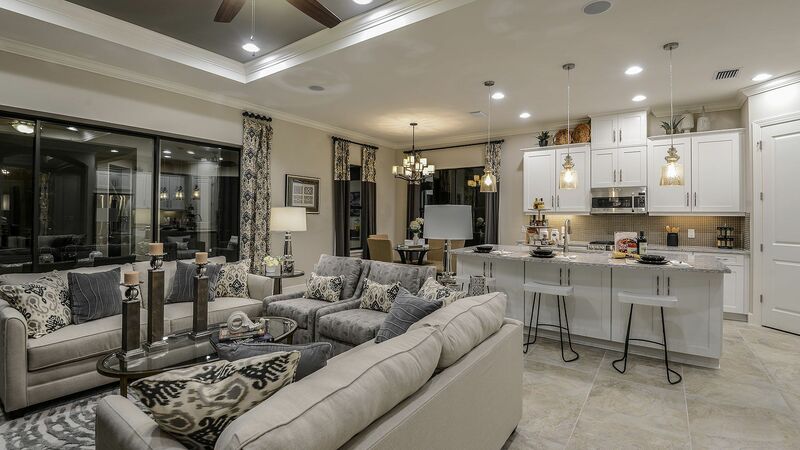 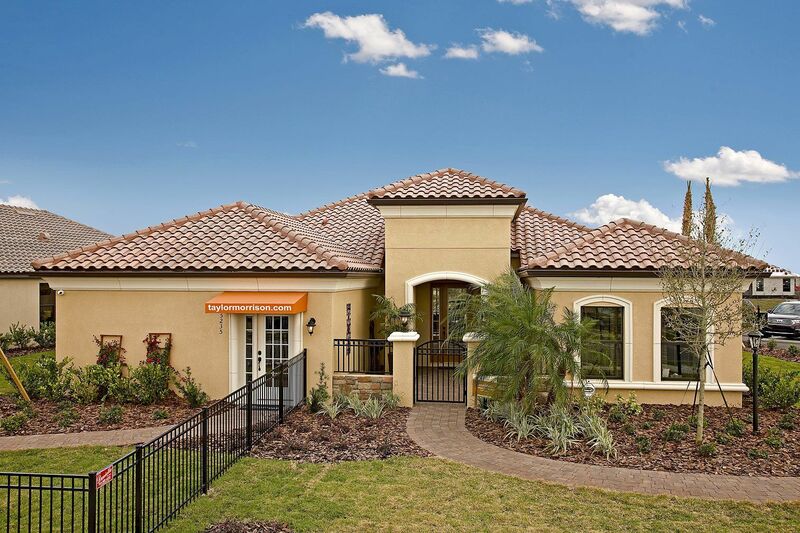 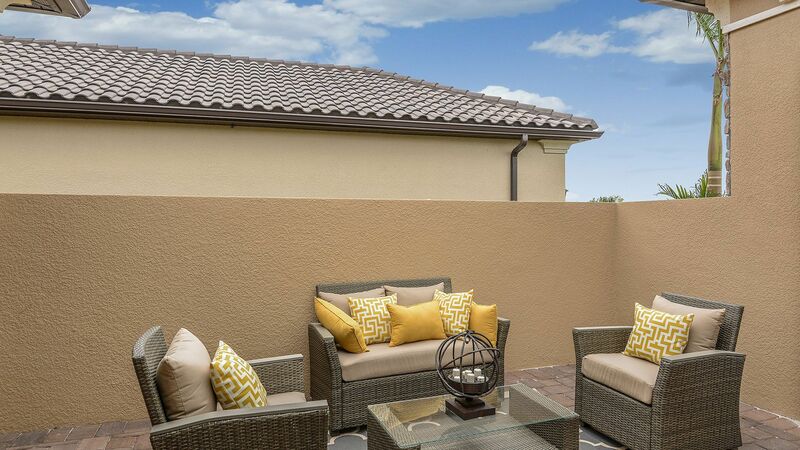 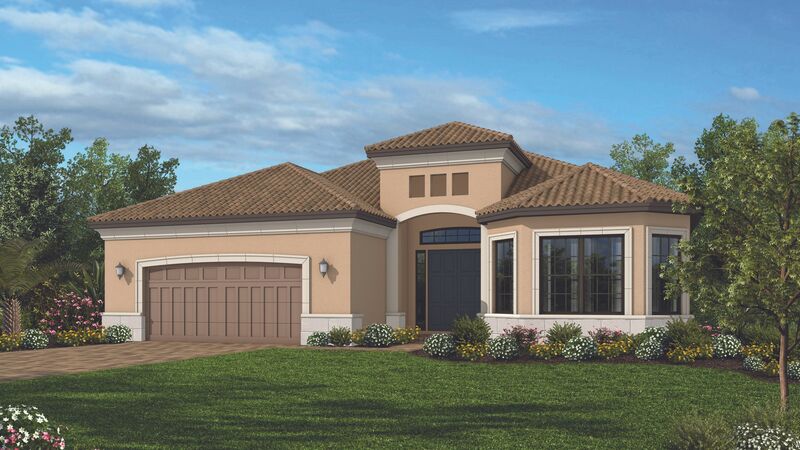 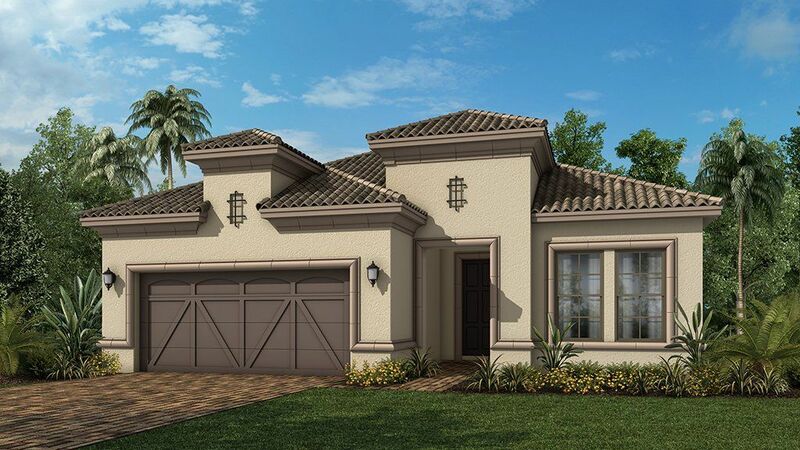 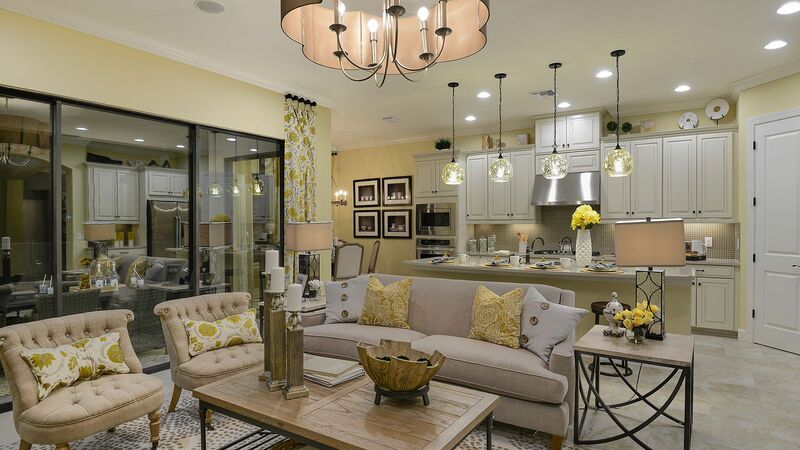 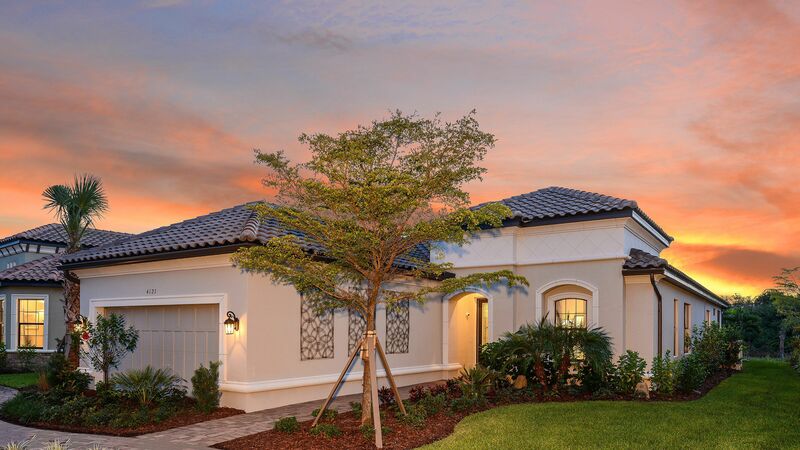 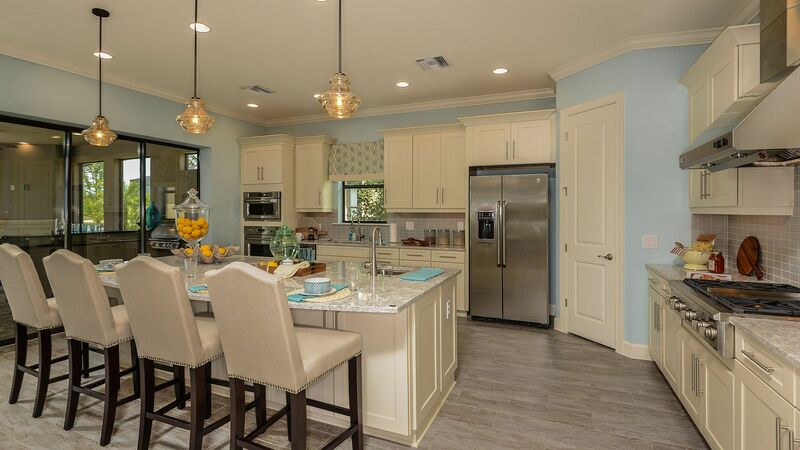 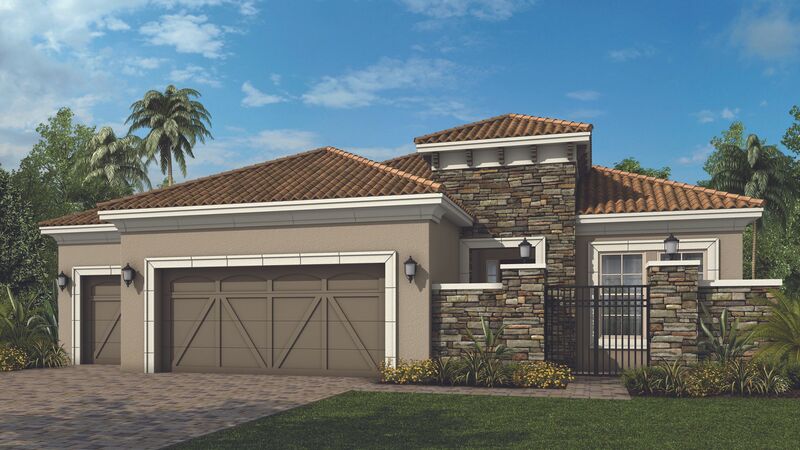 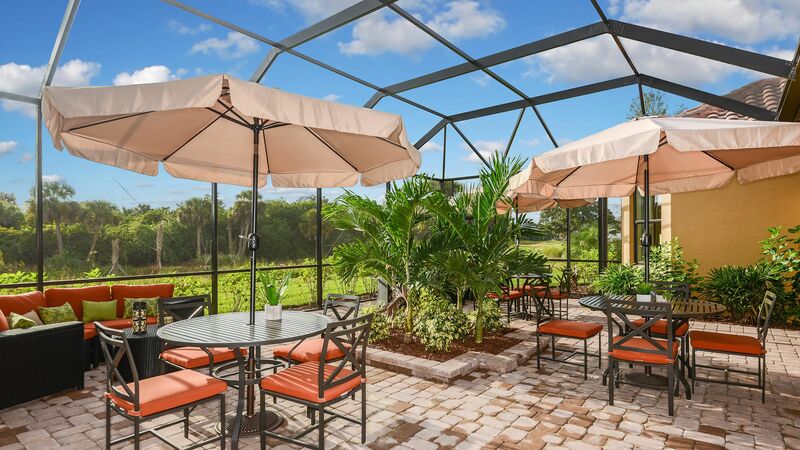 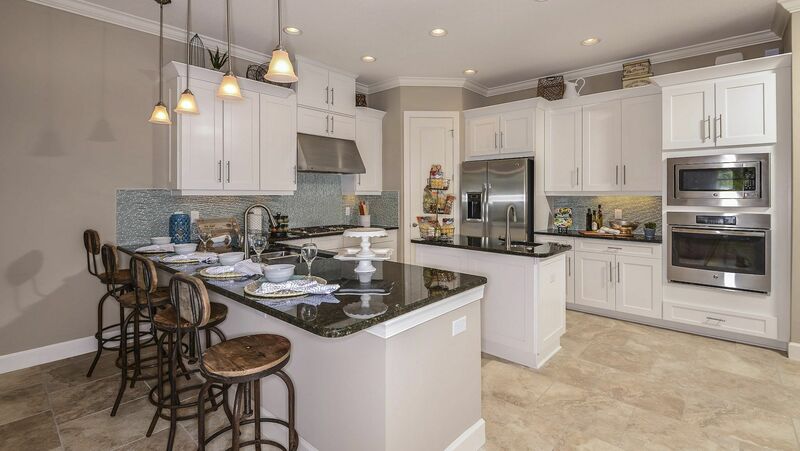 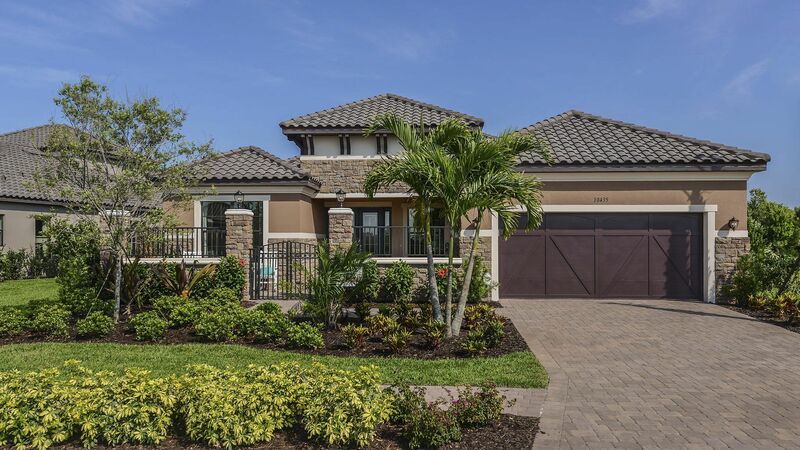 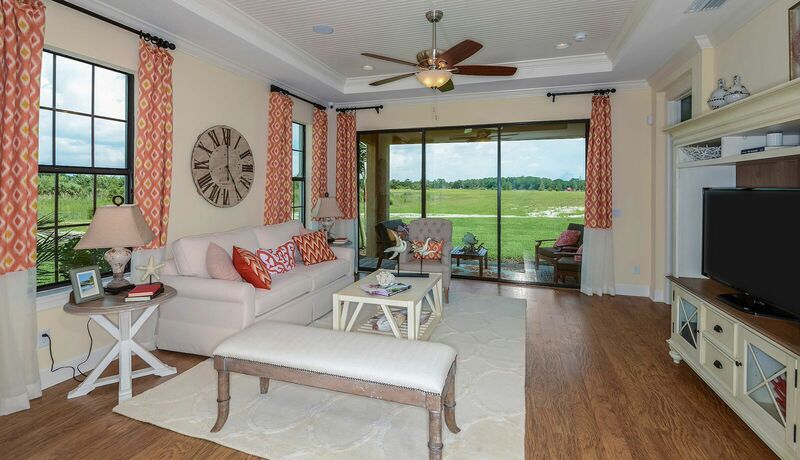 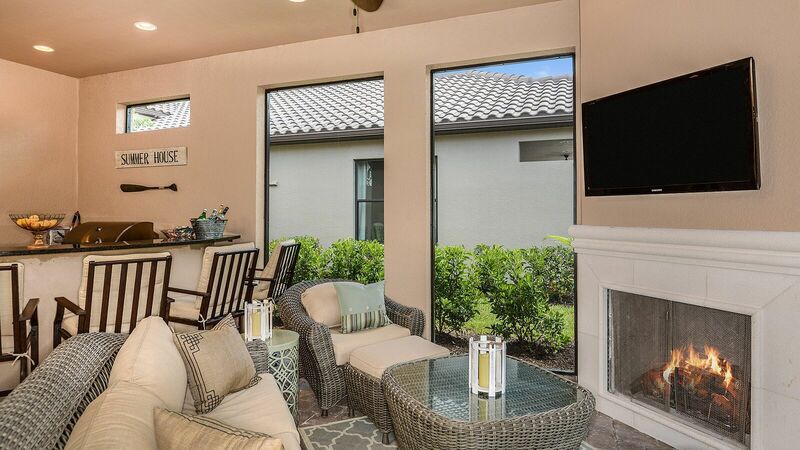 Taylor Morrison expands its signature brand with the addition of another active lifestyle community in thriving south Sarasota – Esplanade on Palmer Ranch.. 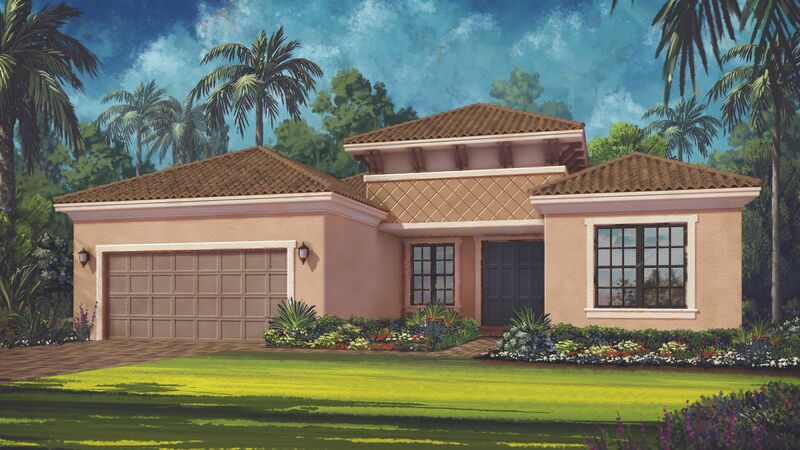 Located in one of the most sought-after areas on Florida’s West Coast, this master-planned community offers the best of all worlds with a close-to-nature living experience, access to amazing local attractions and a wealth of luxurious on-site amenities that make daily living seem like an extended vacation. 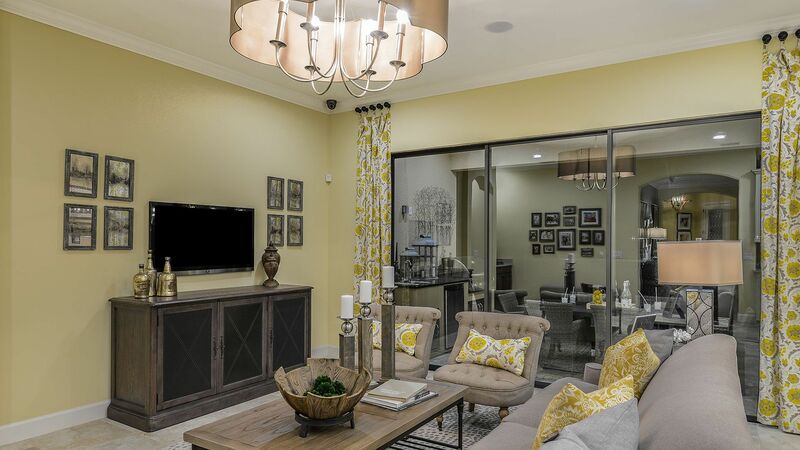 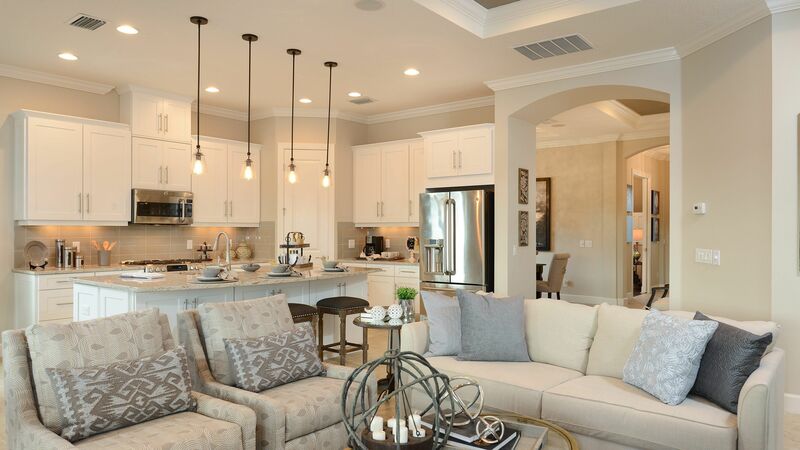 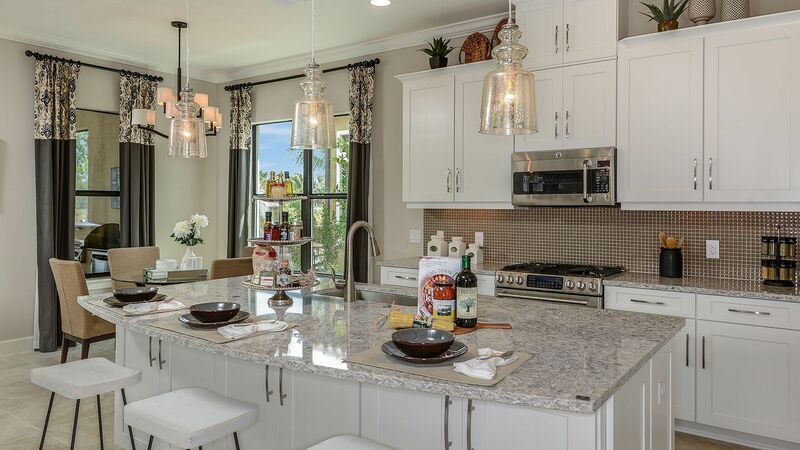 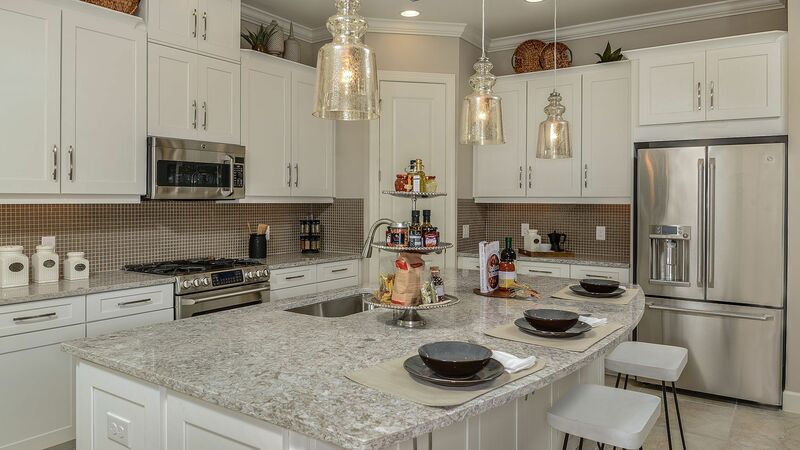 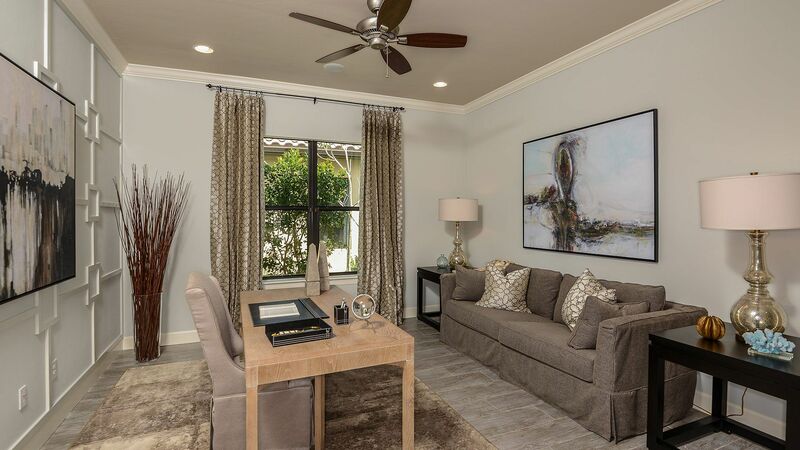 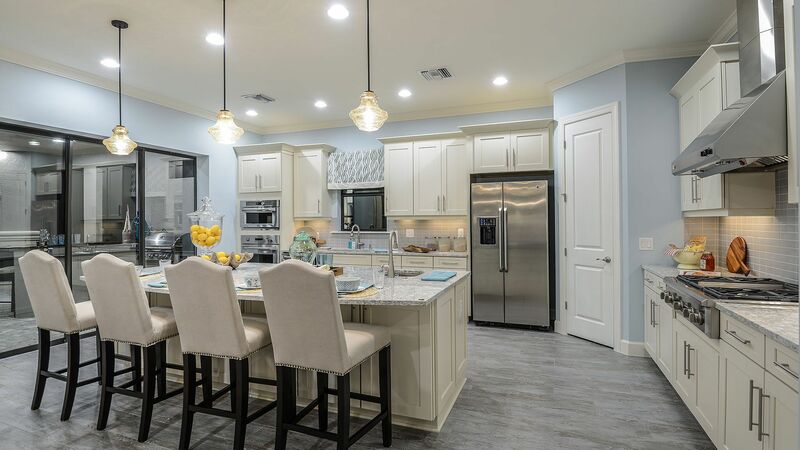 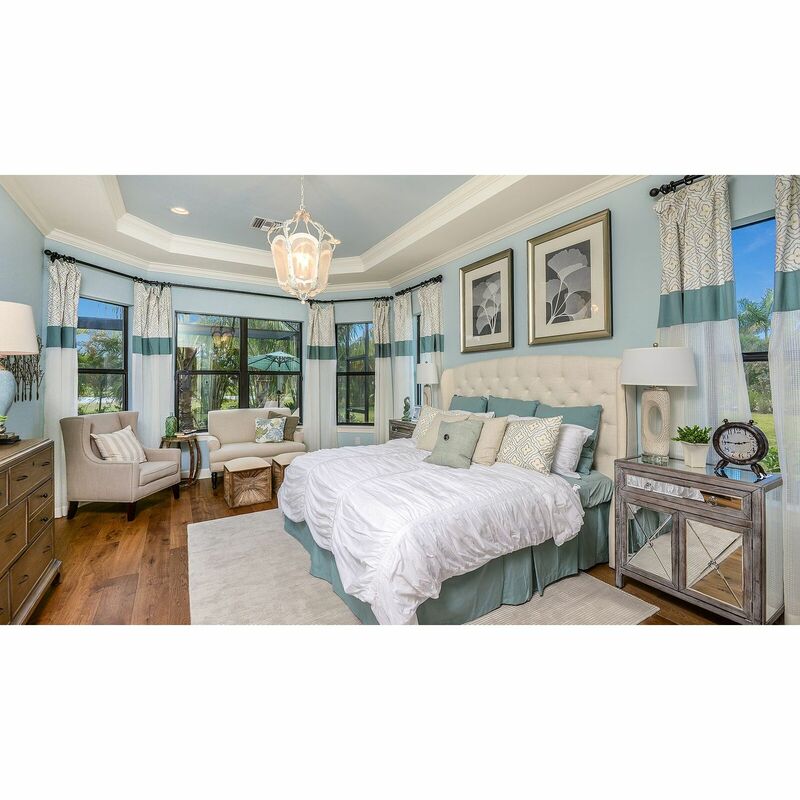 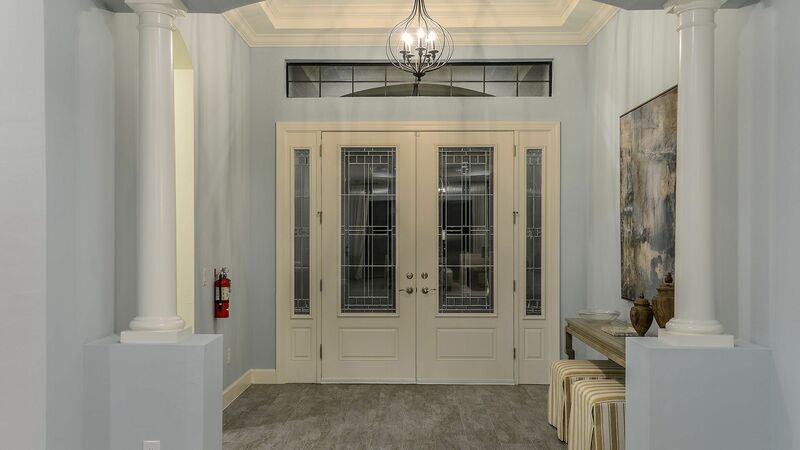 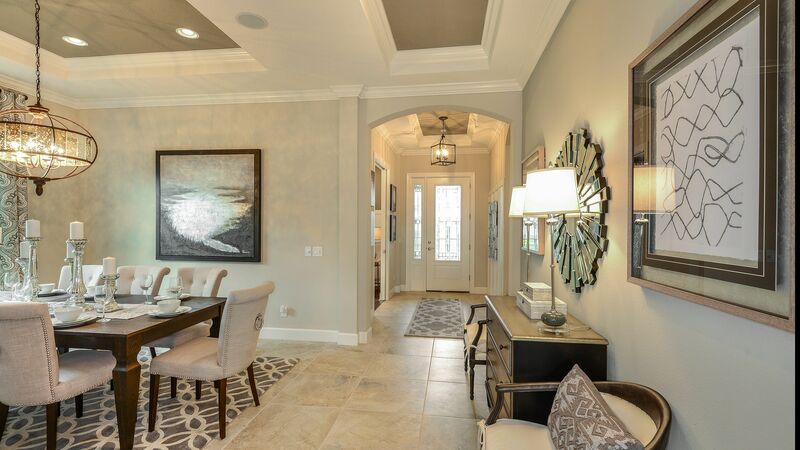 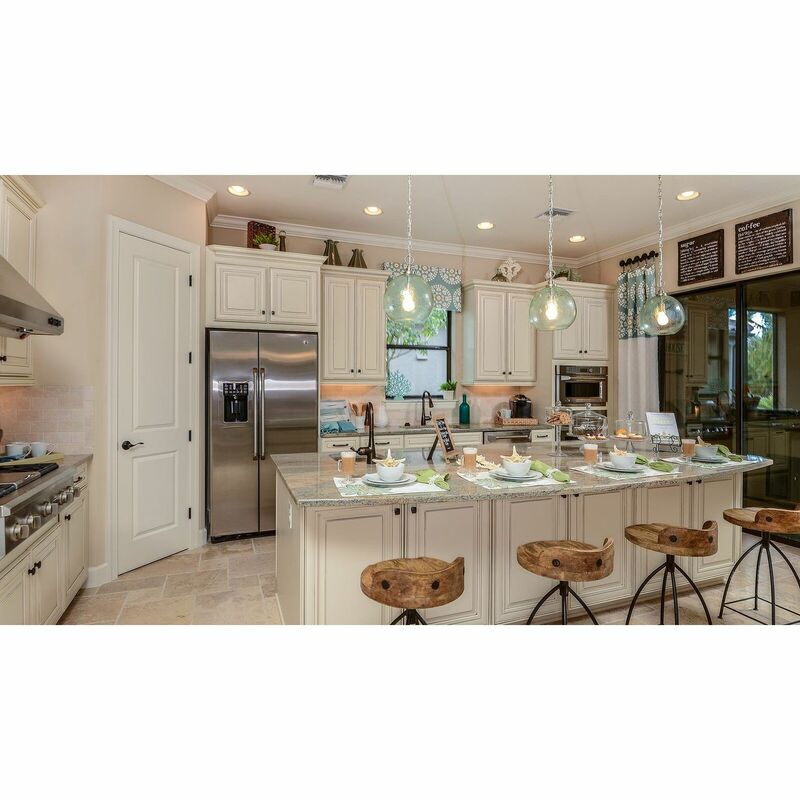 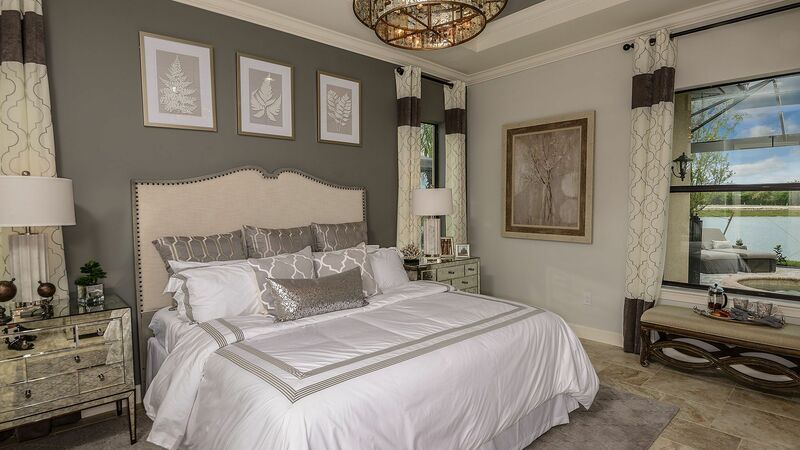 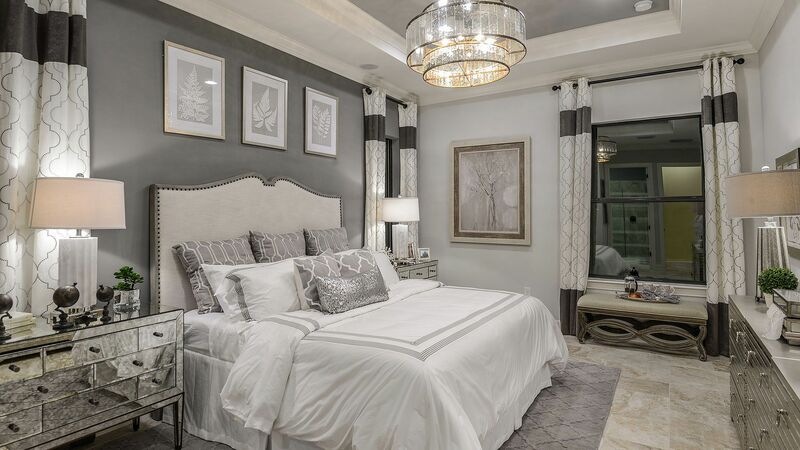 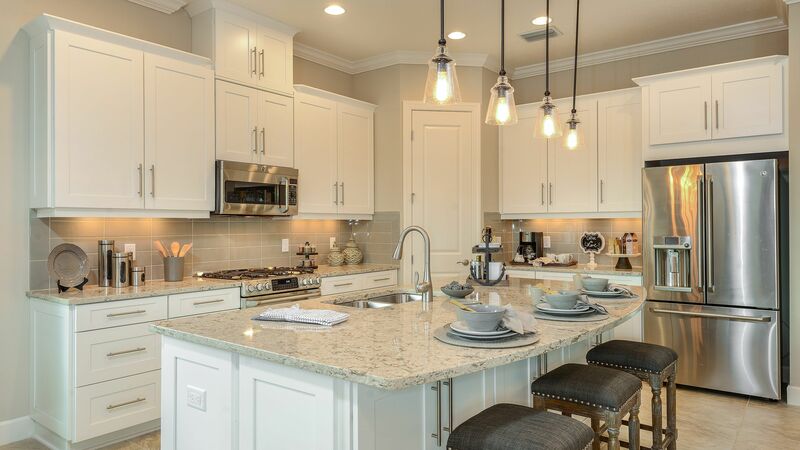 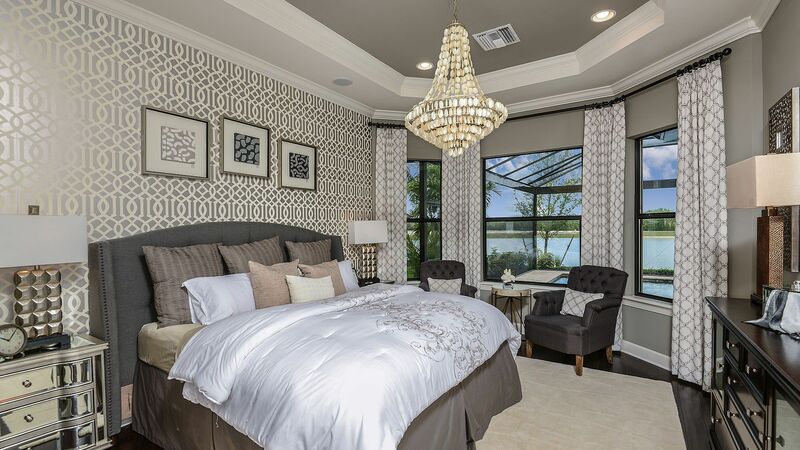 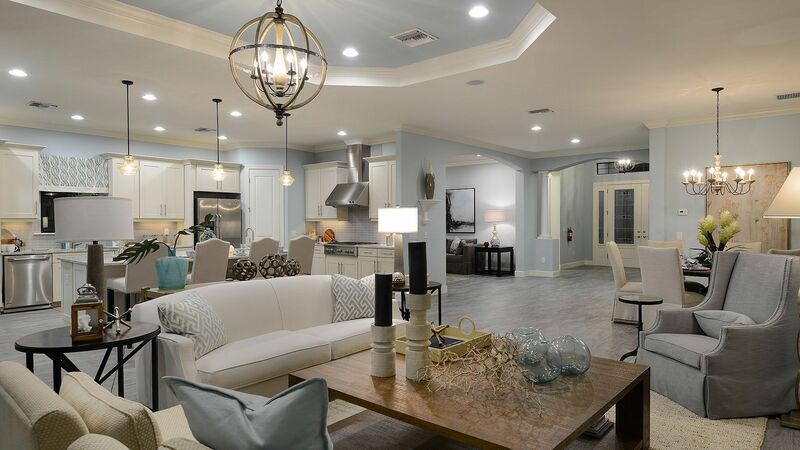 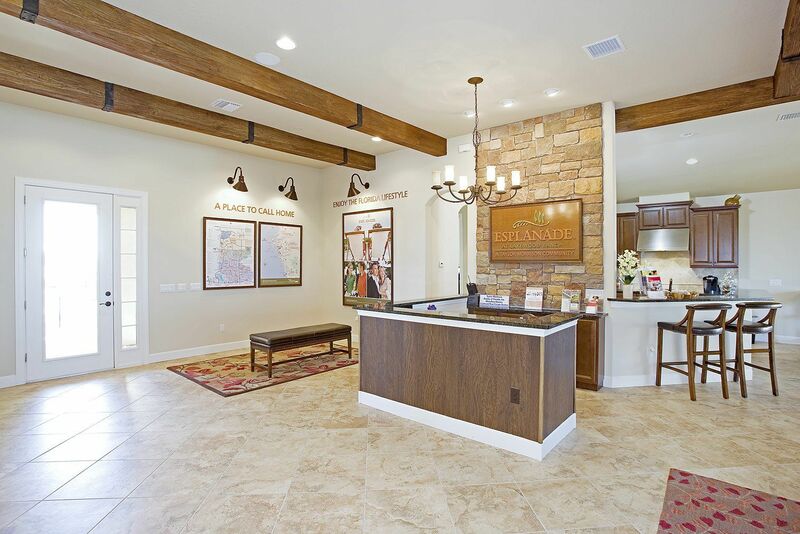 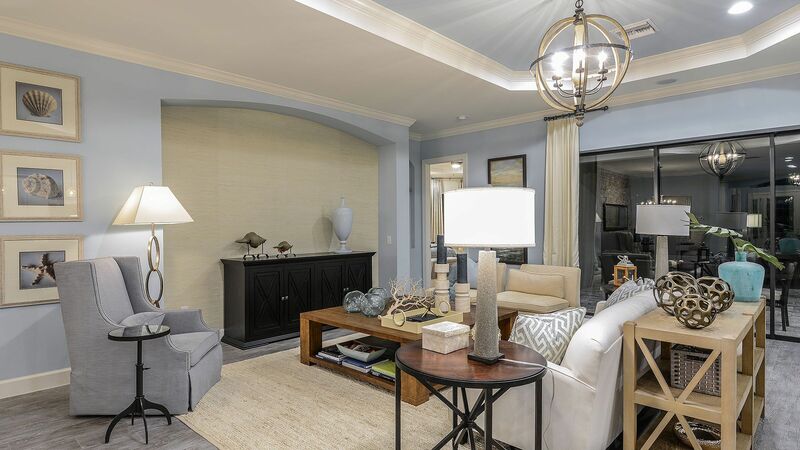 As with all Taylor Morrison’s Esplanade communities, the centerpiece of Esplanade on Palmer Ranch include a planned, elegant amenity center with wellness services, a catering kitchen, lounge areas, fitness center and activity rooms. 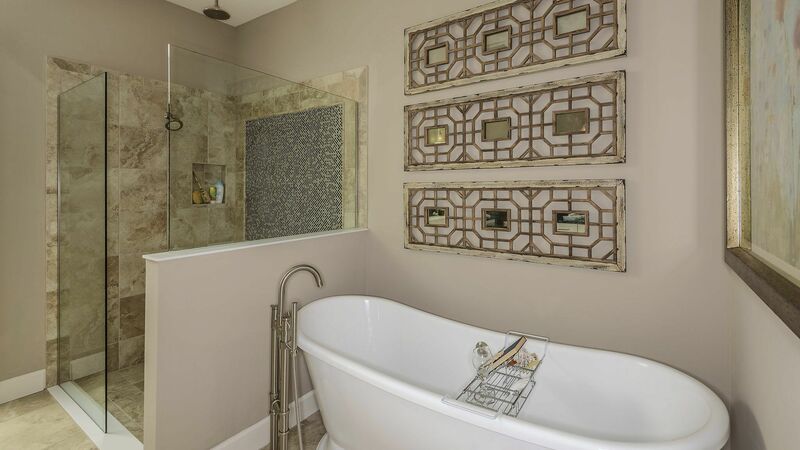 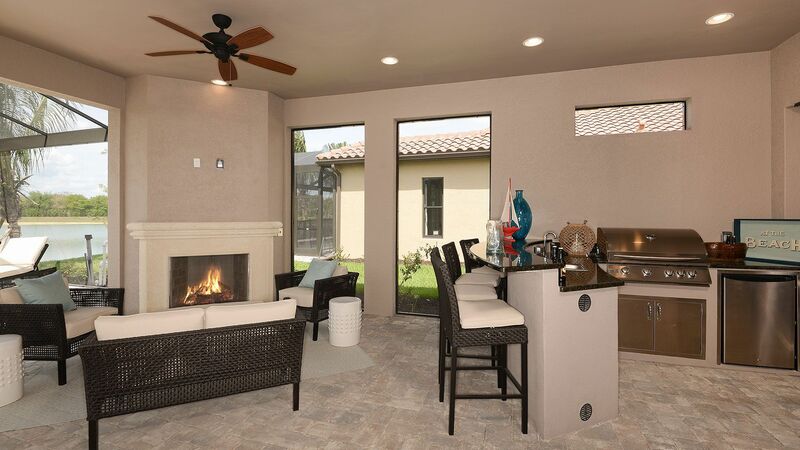 Plans call for extensive outdoor recreational facilities as well, including a fabulous resort-style pool and spa, Bahama bar, sport courts including tennis, pickle ball, bocce ball, a fire pit, dog park and events lawn. 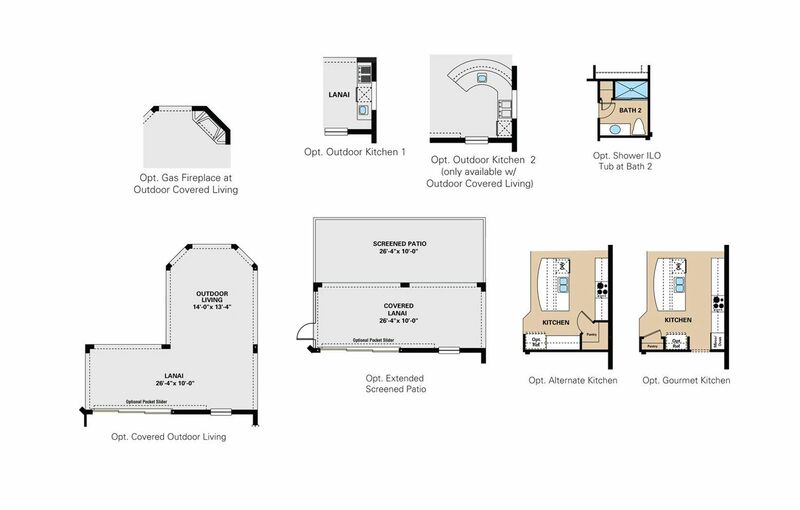 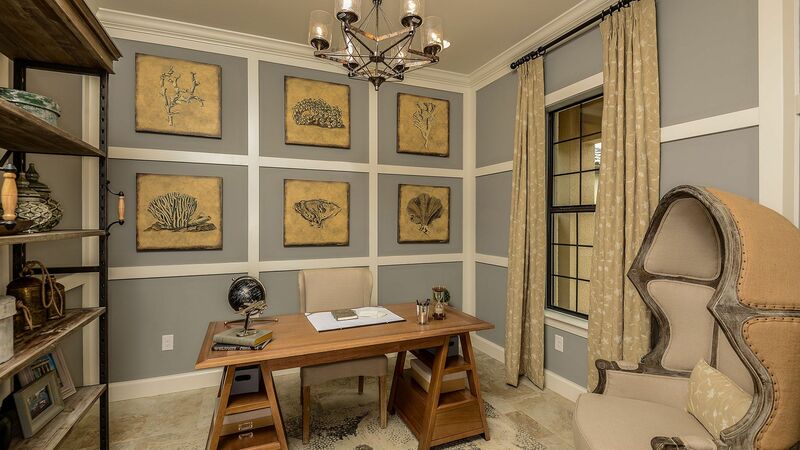 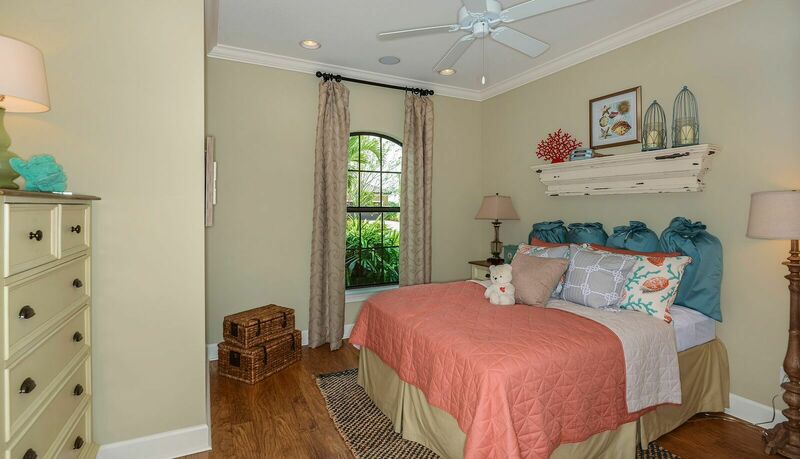 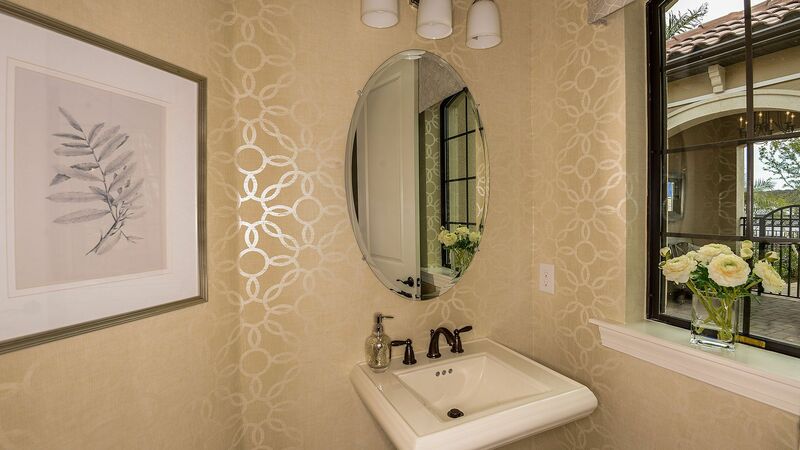 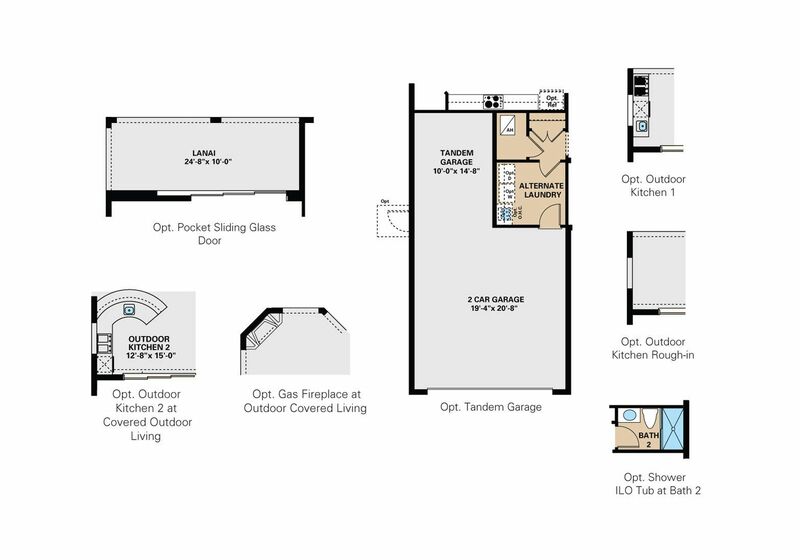 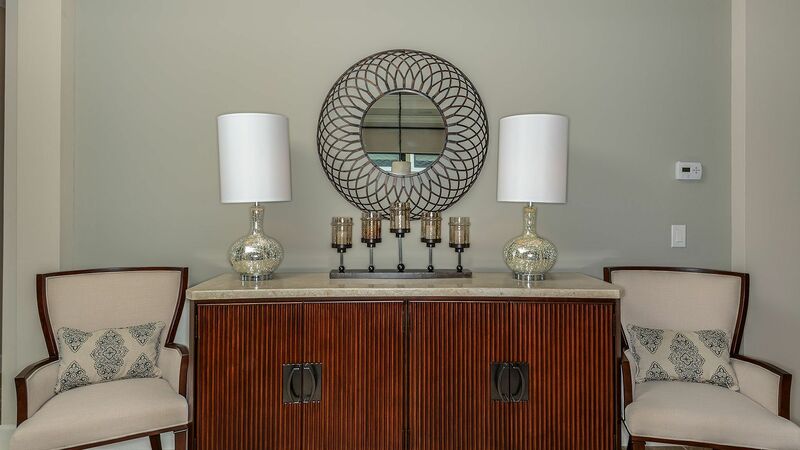 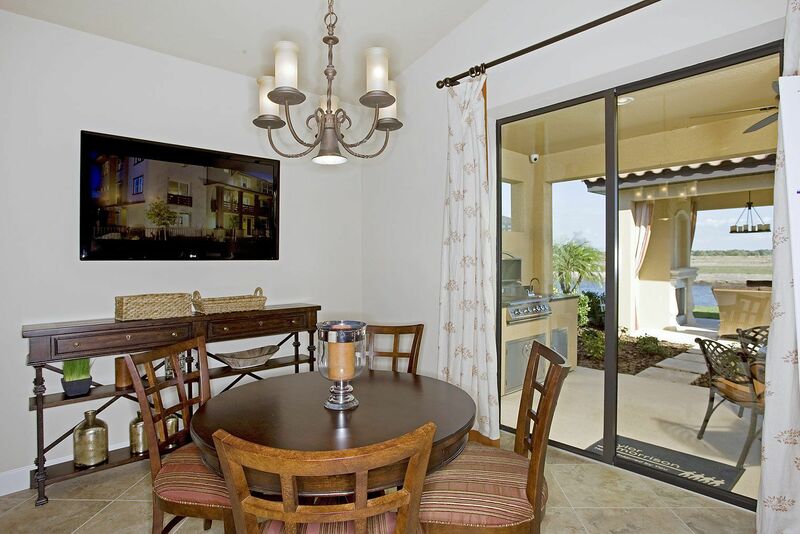 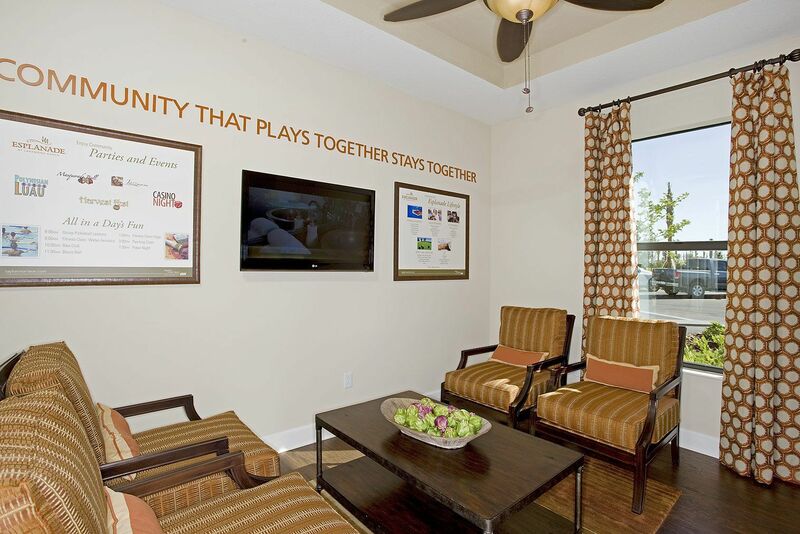 All amenities will be available for the exclusive use of community residents and their guests. 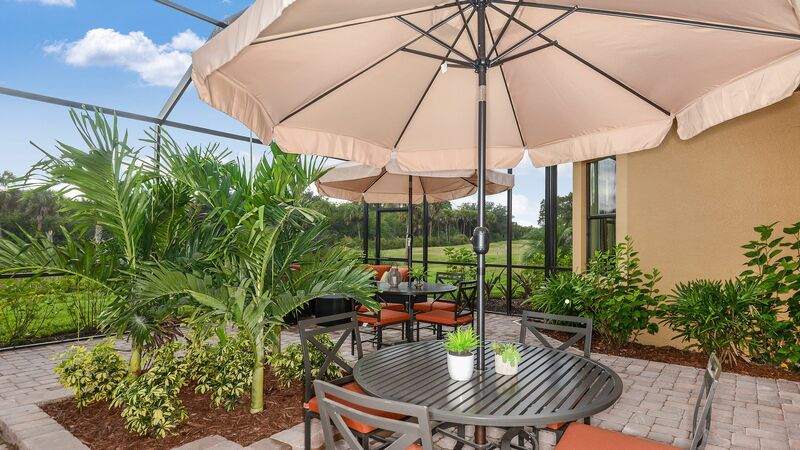 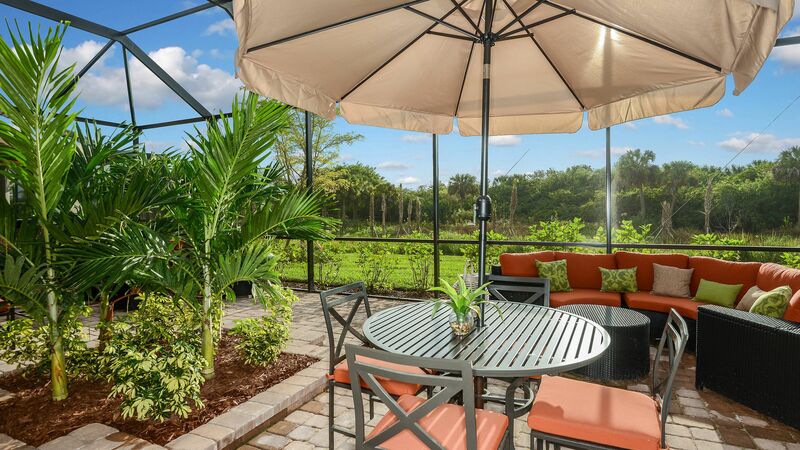 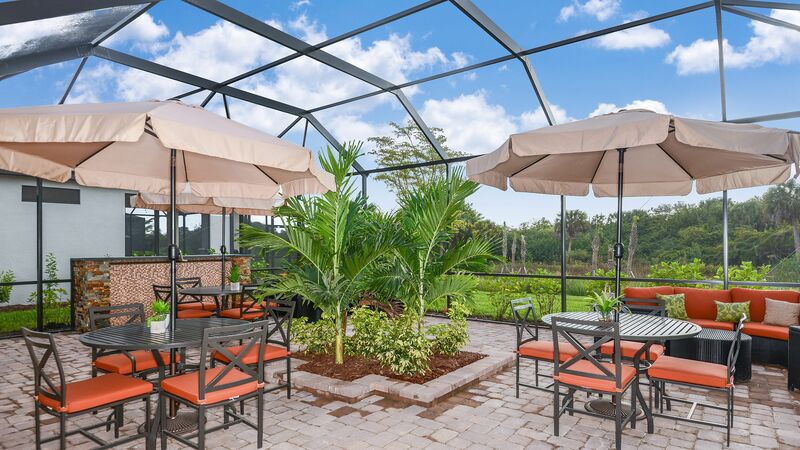 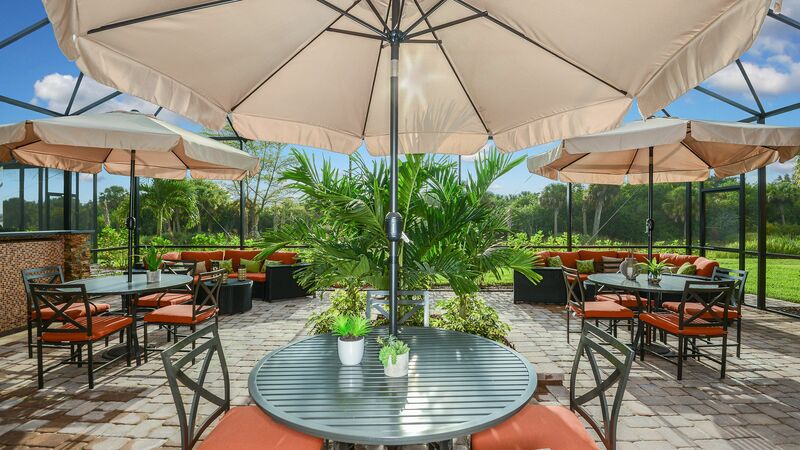 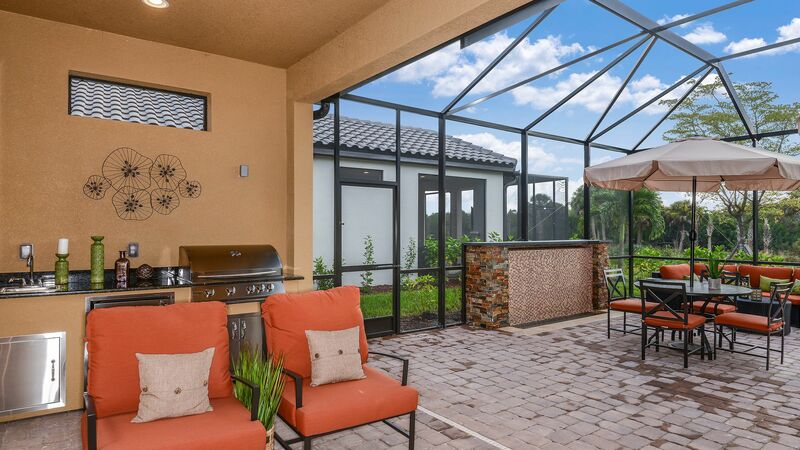 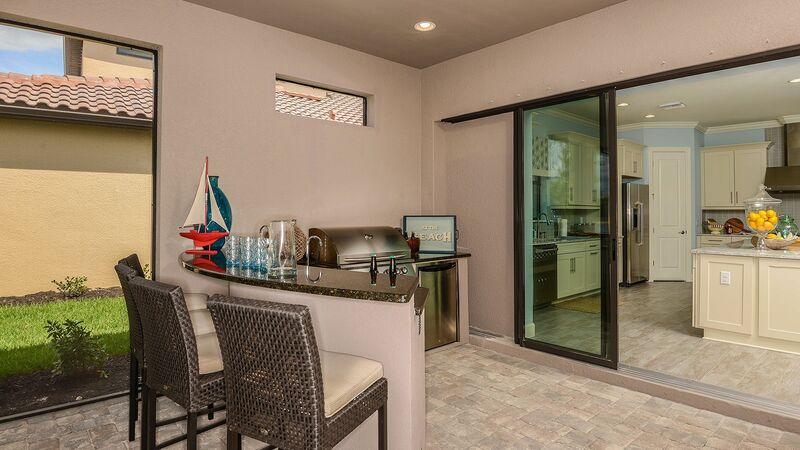 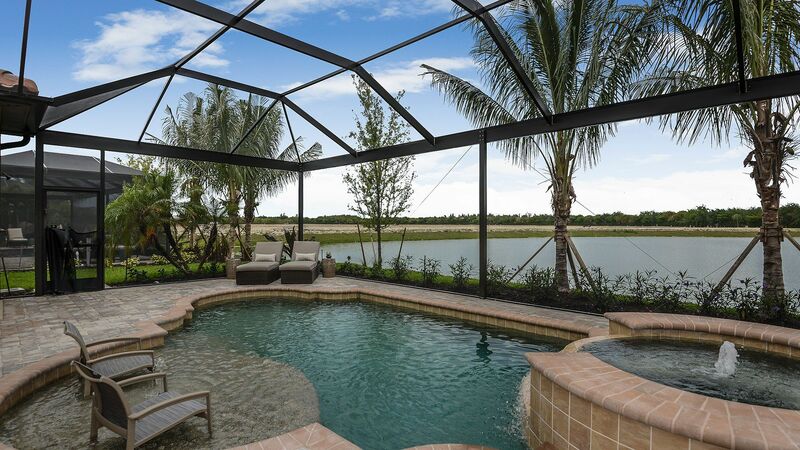 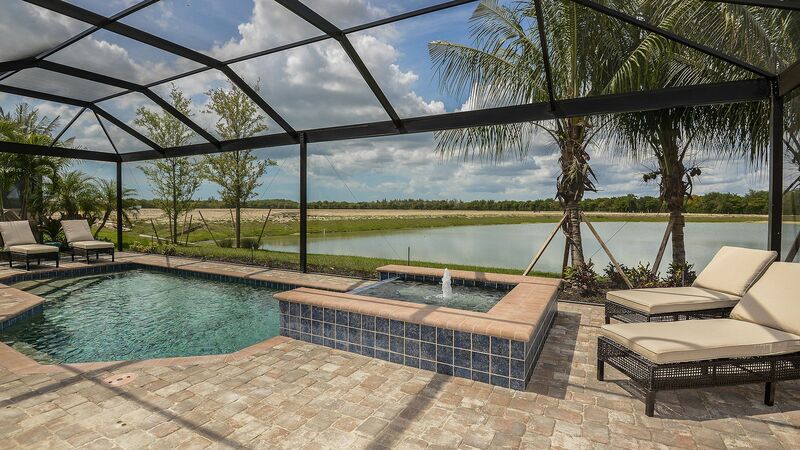 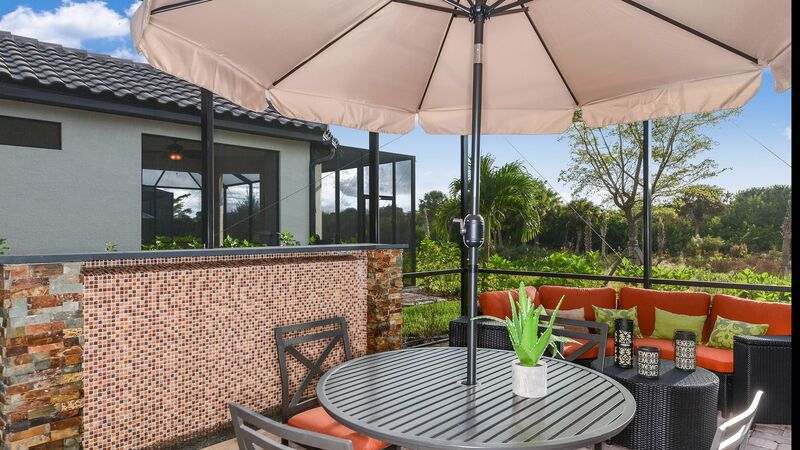 Think of it as your own private resort practically in your own backyard! 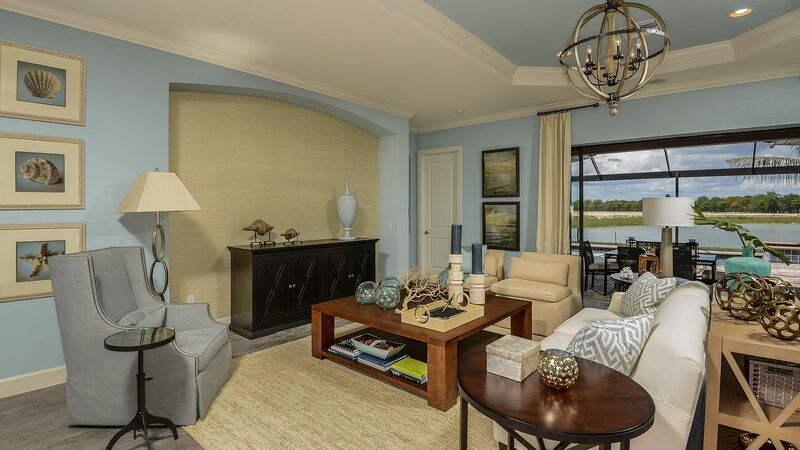 Wellness and fitness programs for body, mind and spirit are a centerpiece of Esplanade’s inspired lifestyle. 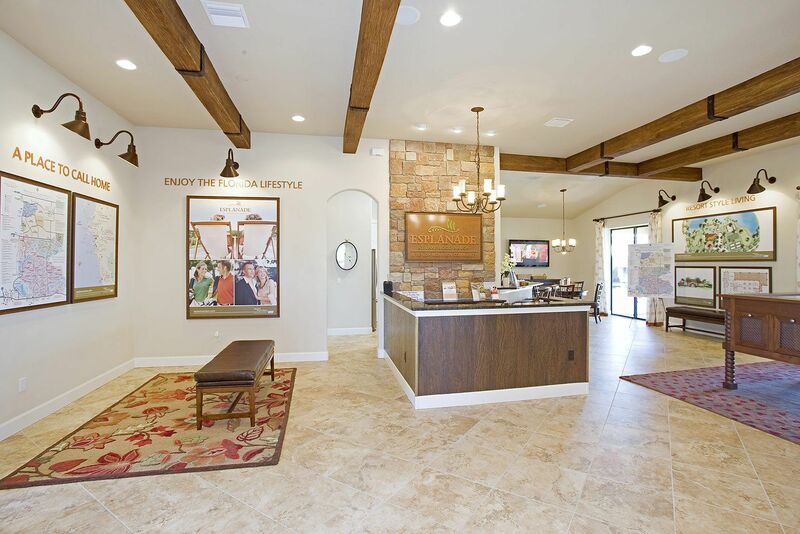 Select from a variety of services including relaxing or invigorating spa treatments, aquatic activities, fitness training and nutrition programs. 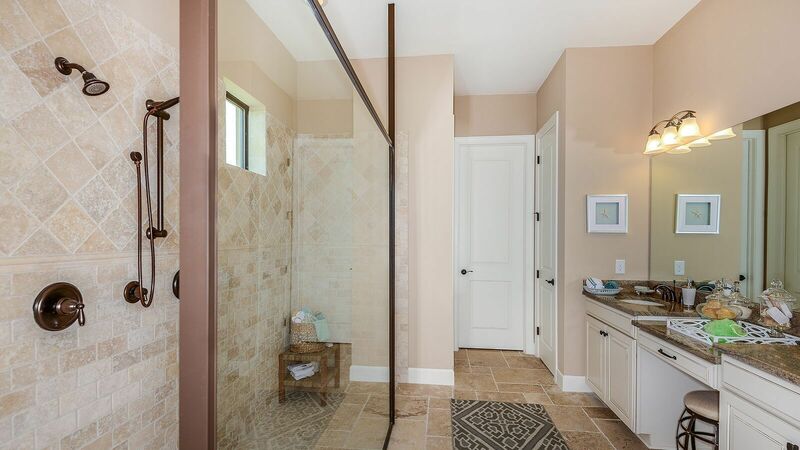 It means you can keep yourself fit and fabulous and have fun doing it. 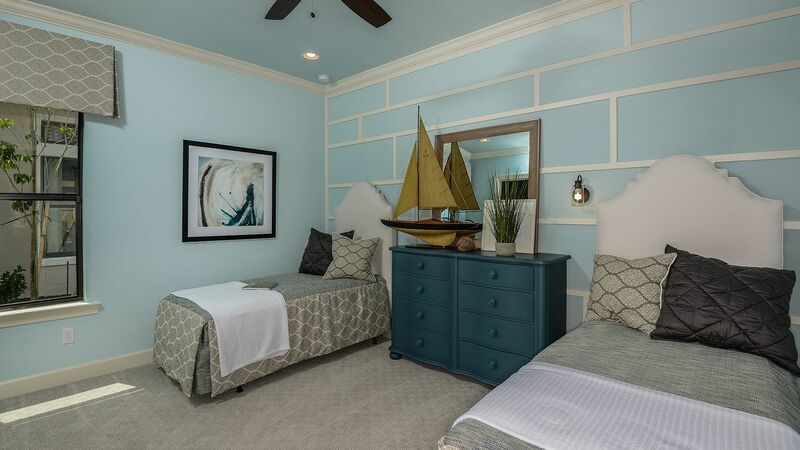 Treat yourself to a lot of well-deserved pampering. 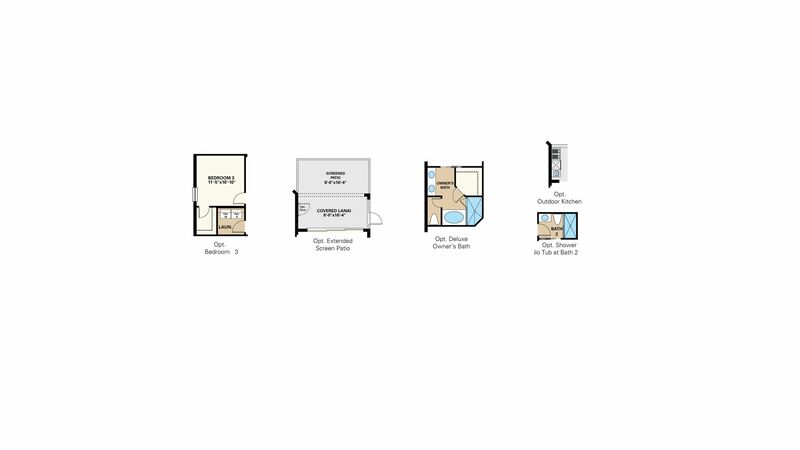 Tone your muscles and improve your cardio health. 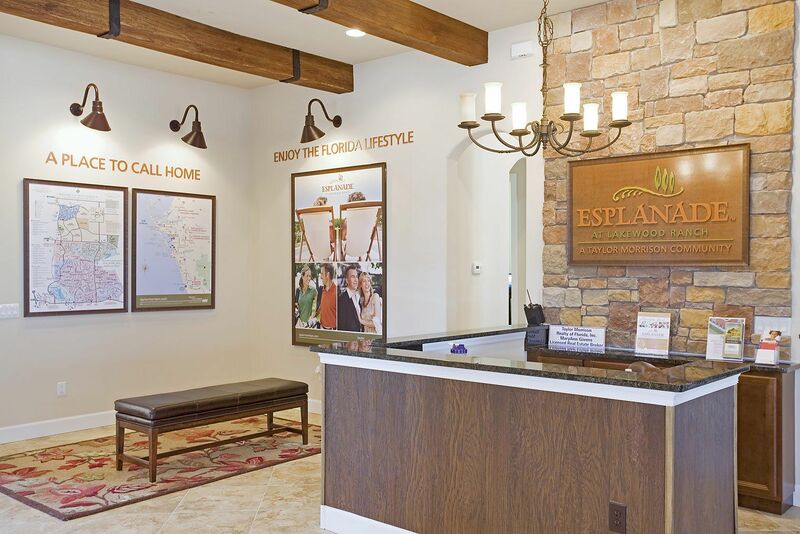 At Esplanade, every day brings an opportunity to immerse yourself in a luxury resort experience without ever leaving home. 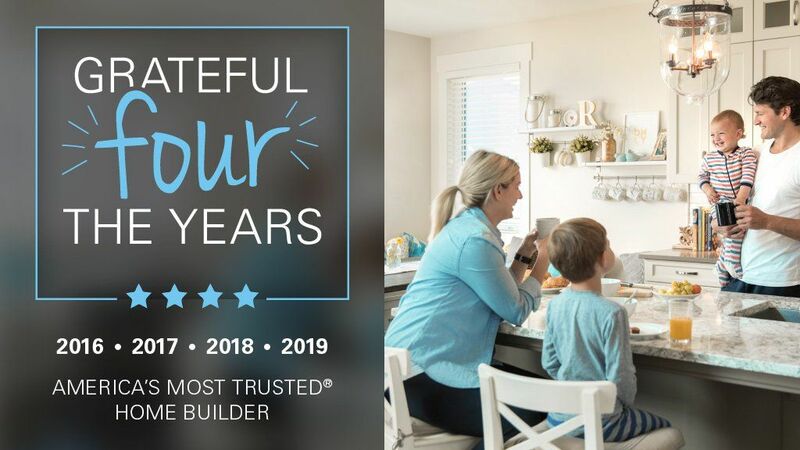 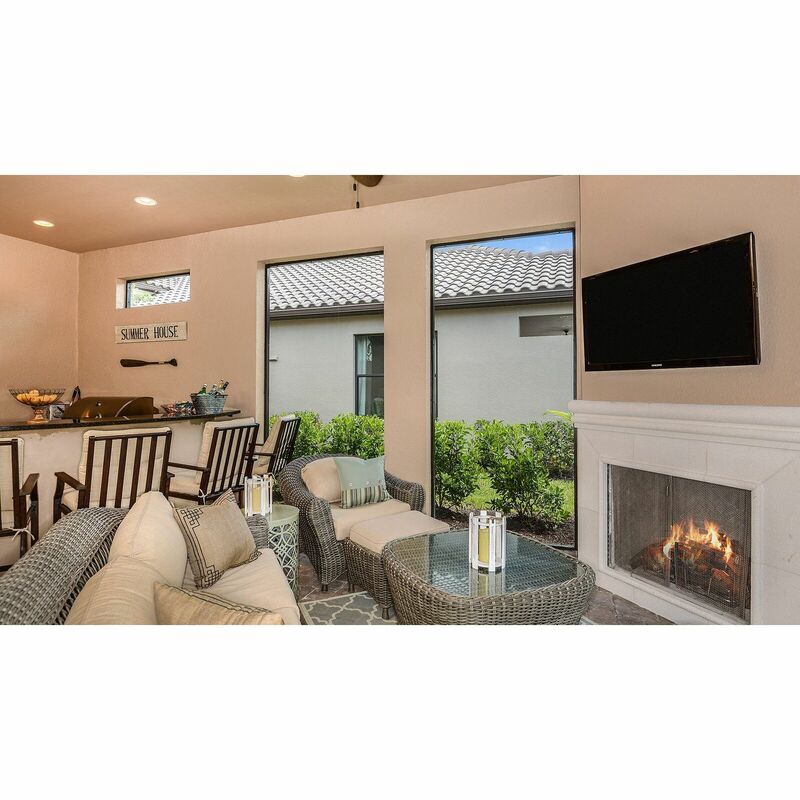 In addition, a full-time on-site Lifestyle Manager will be on hand to interact with residents and coordinate special activities, parties and events. 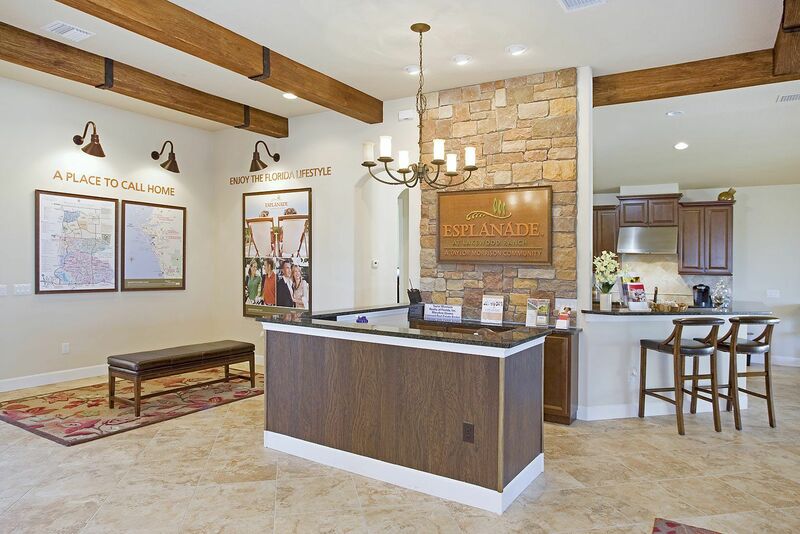 Esplanade on Palmer Ranch has the distinction of bordering beautiful Oscar Scherer State Park. 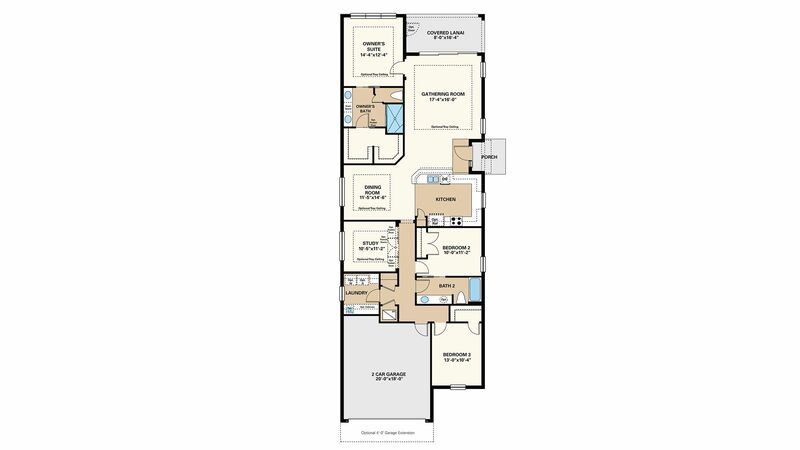 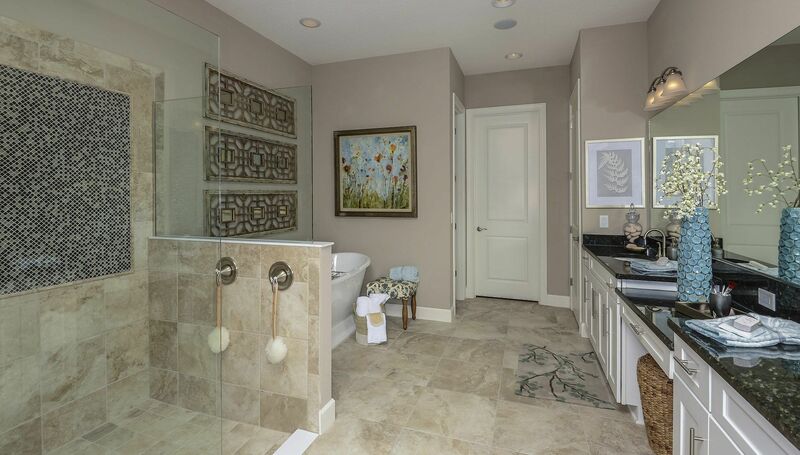 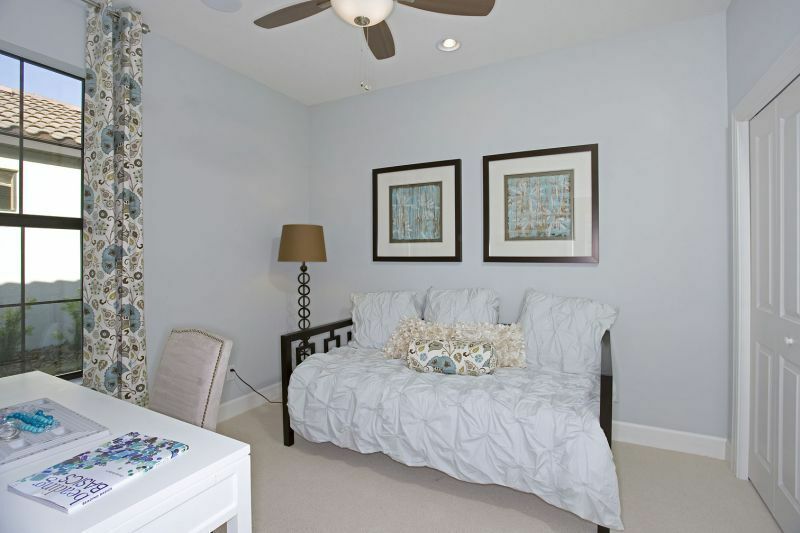 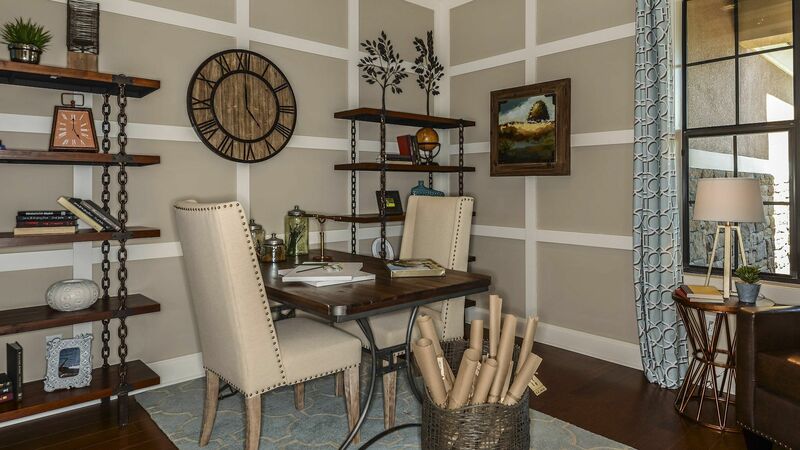 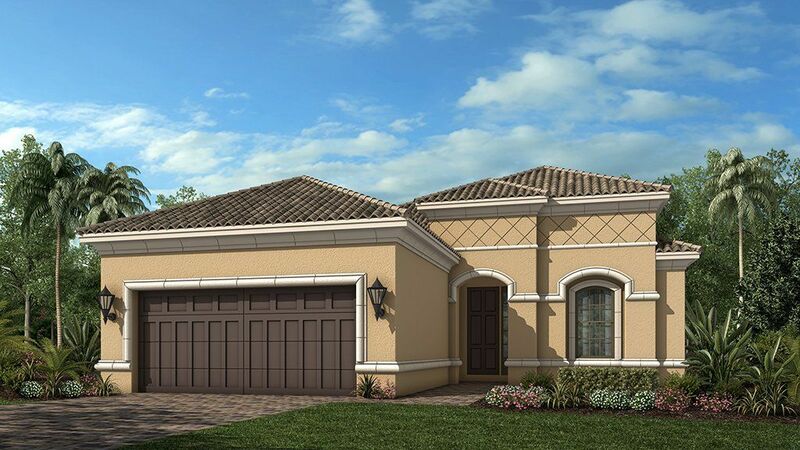 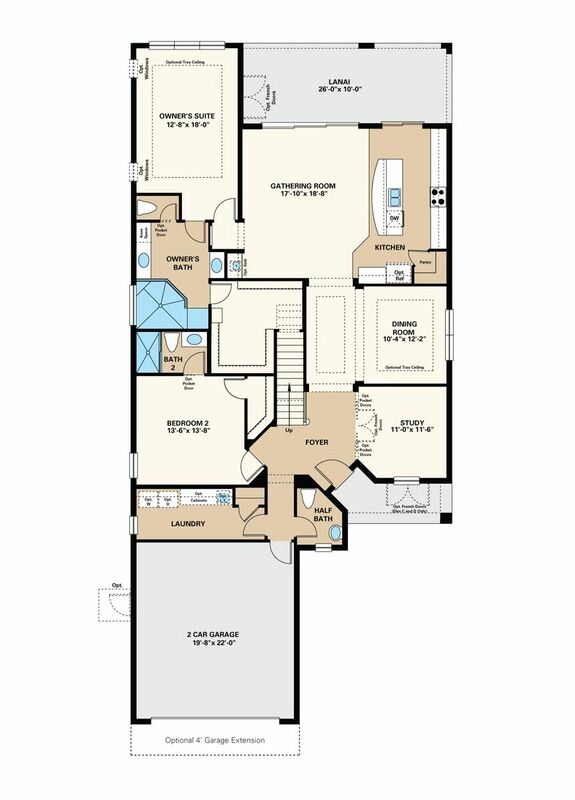 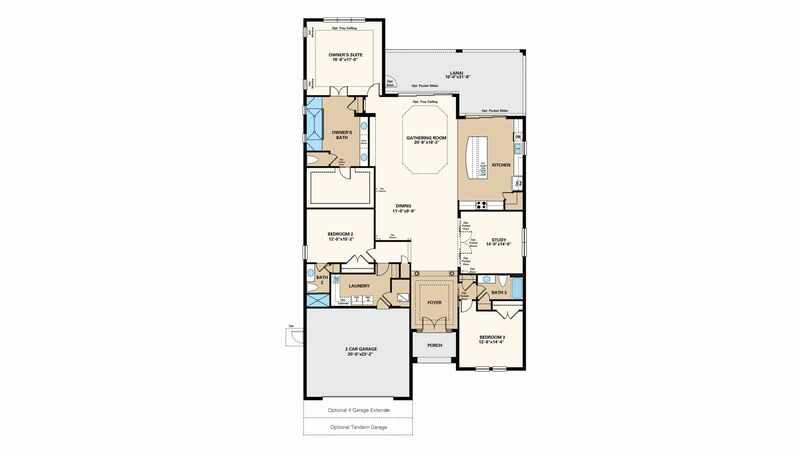 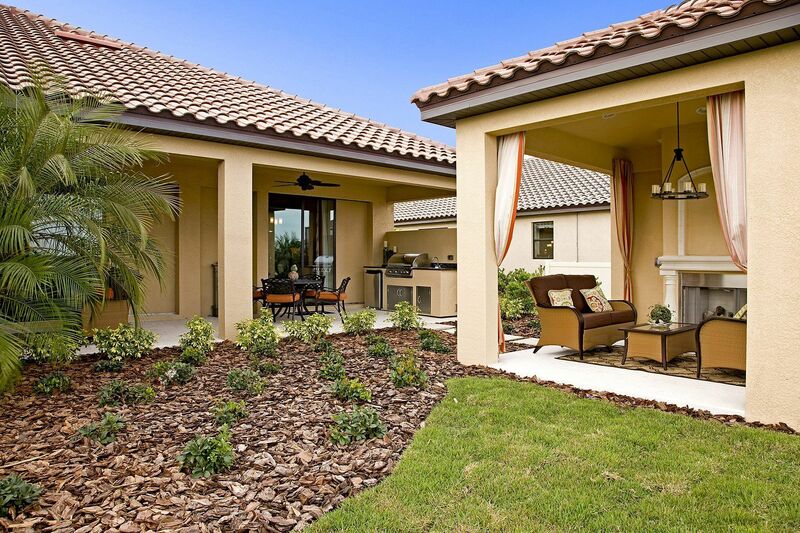 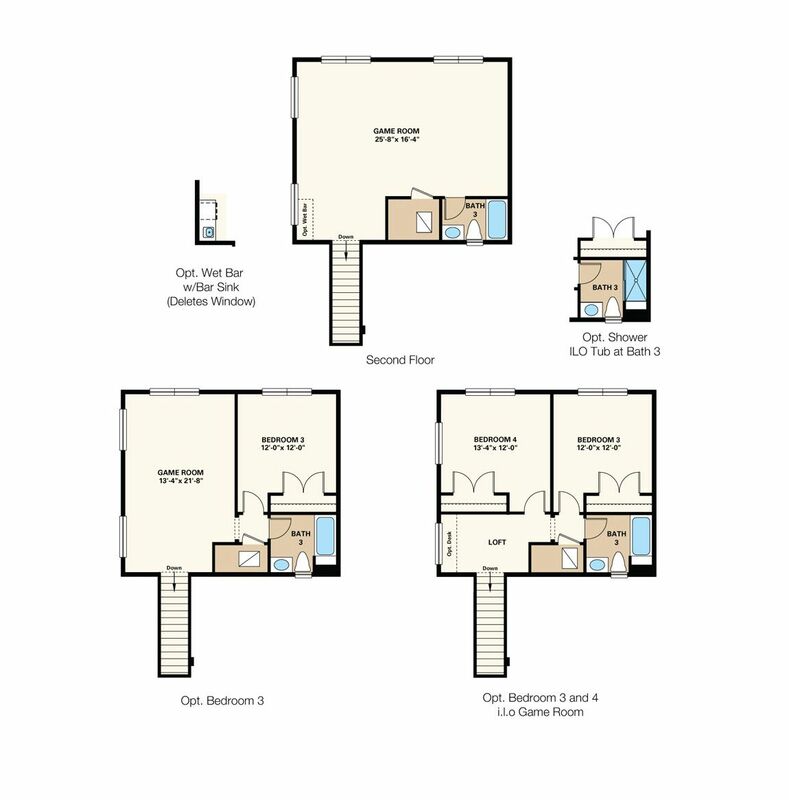 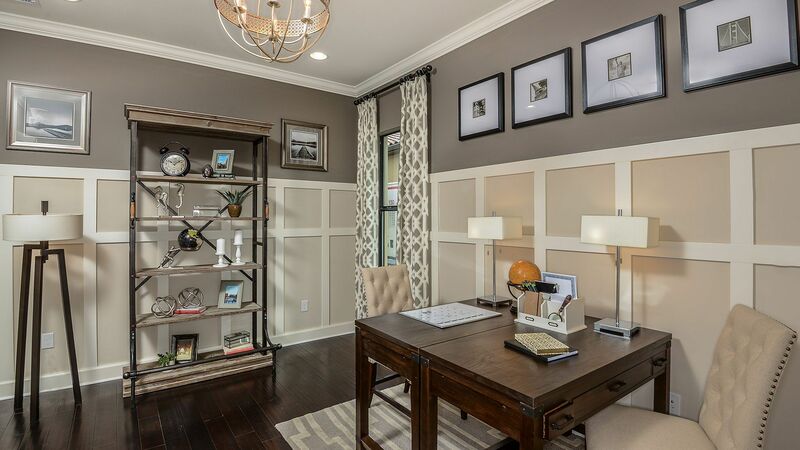 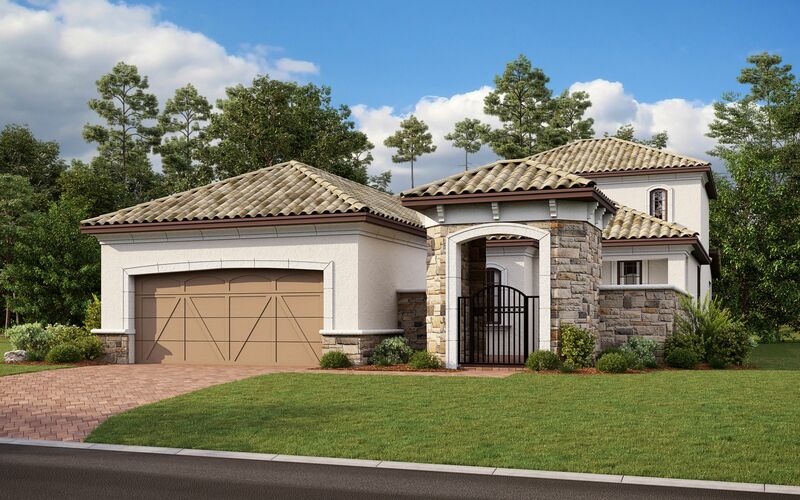 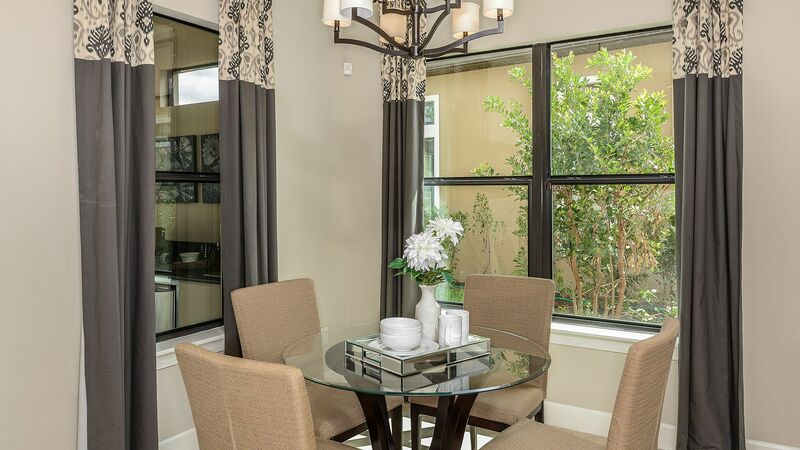 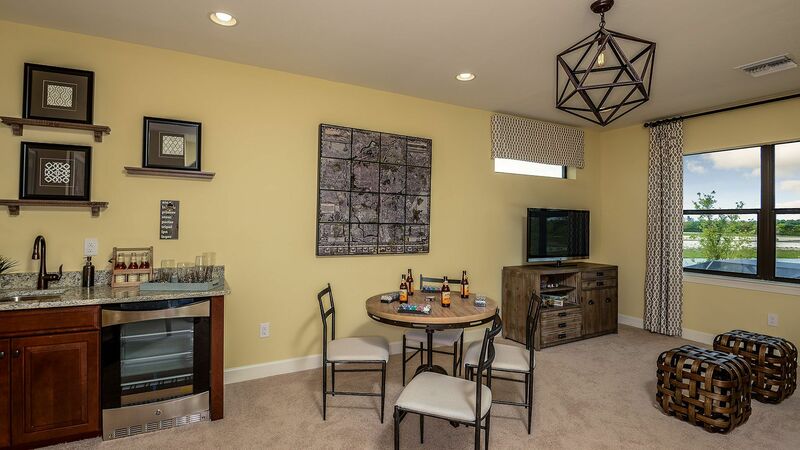 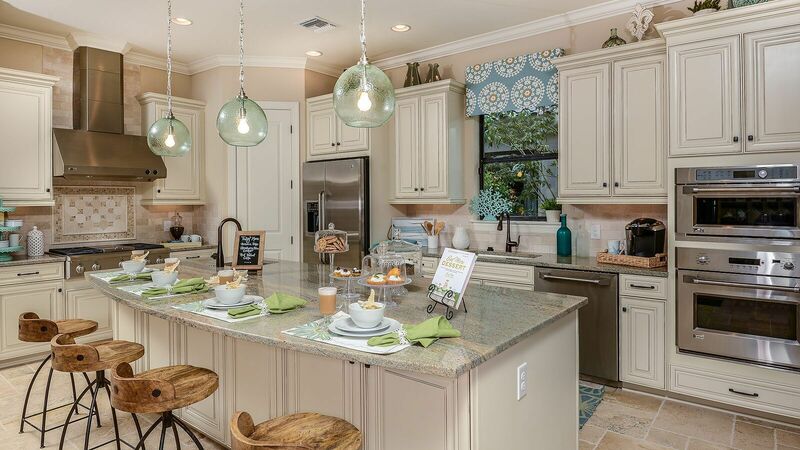 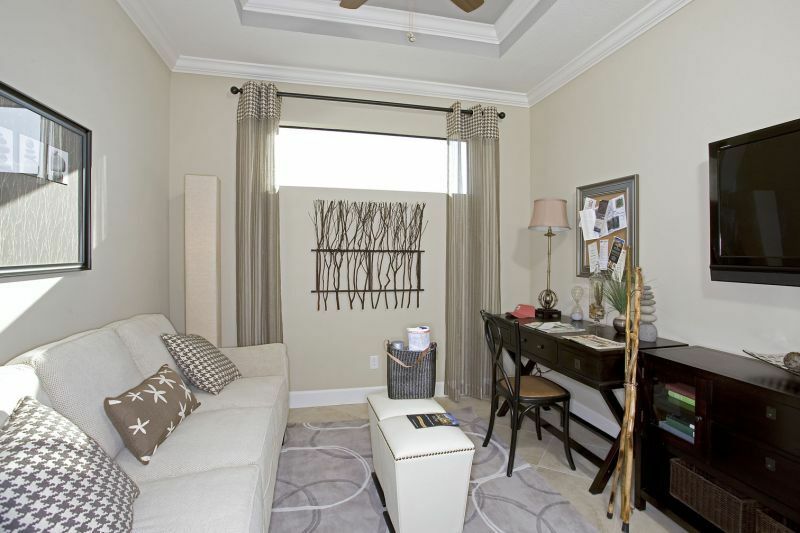 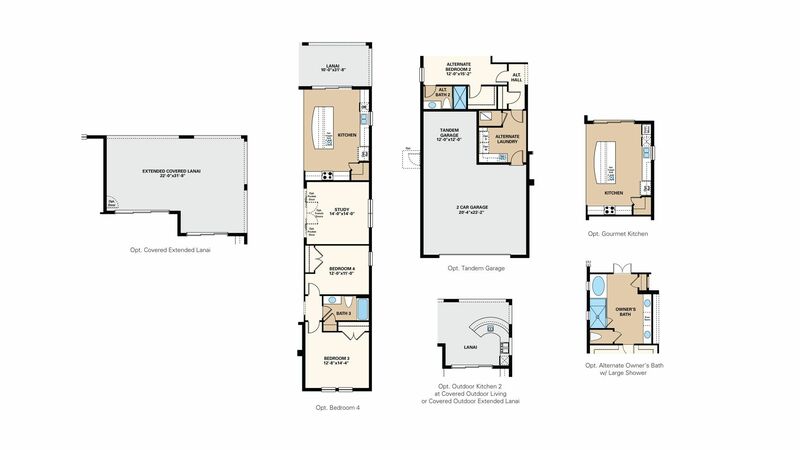 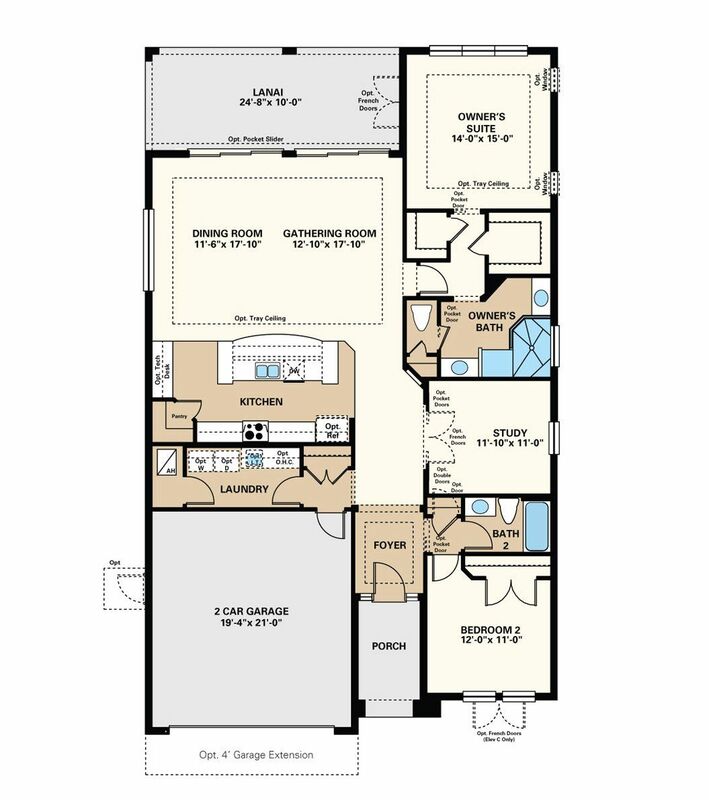 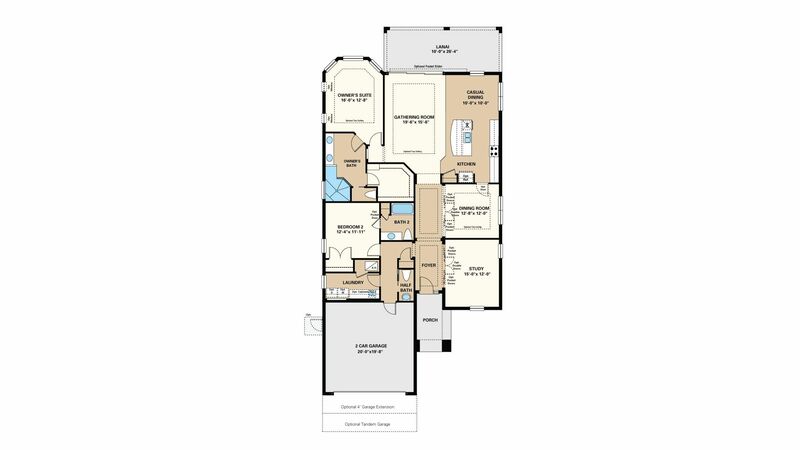 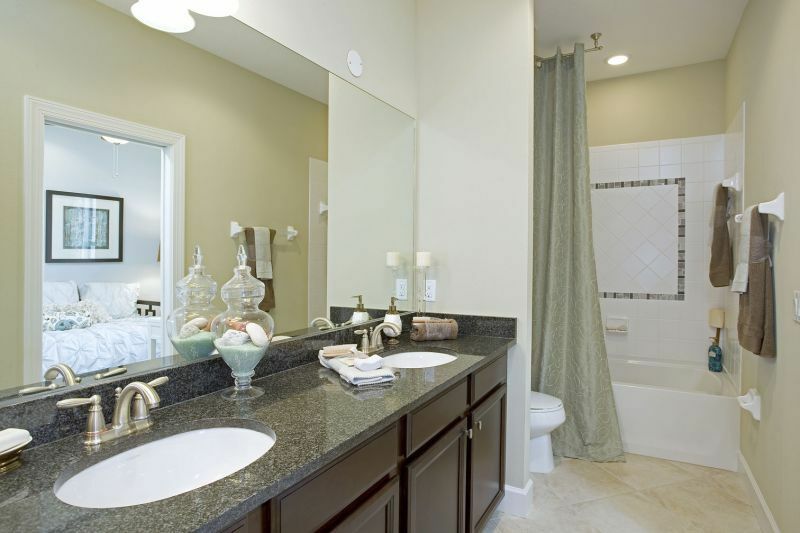 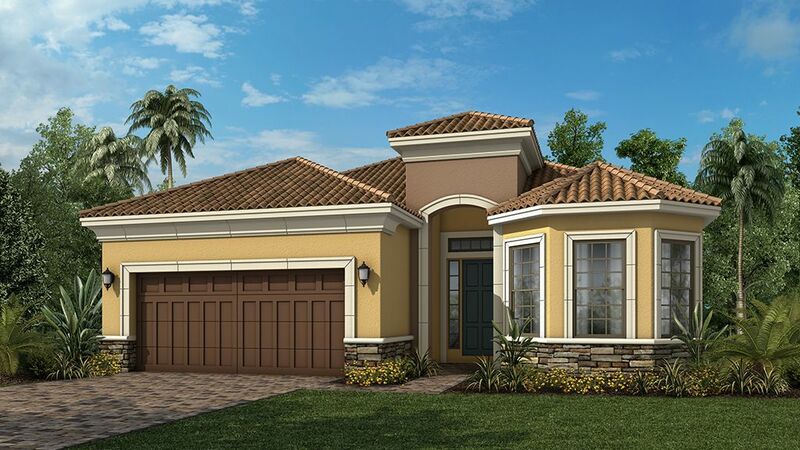 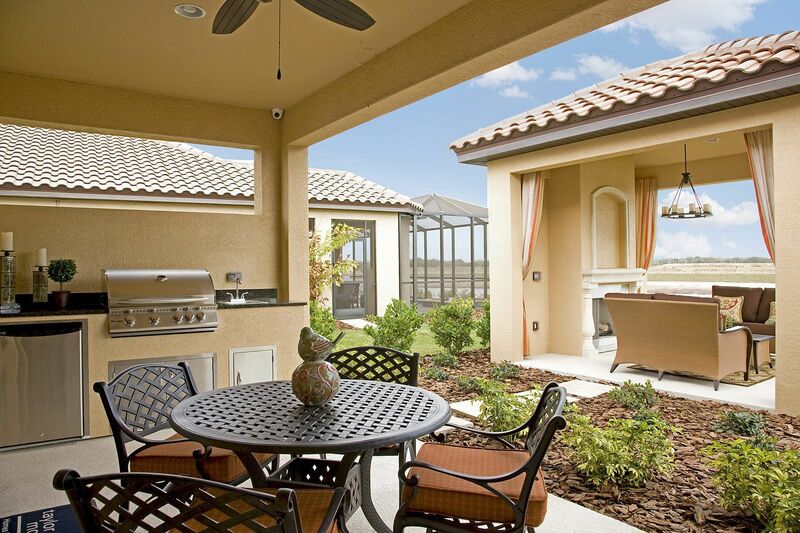 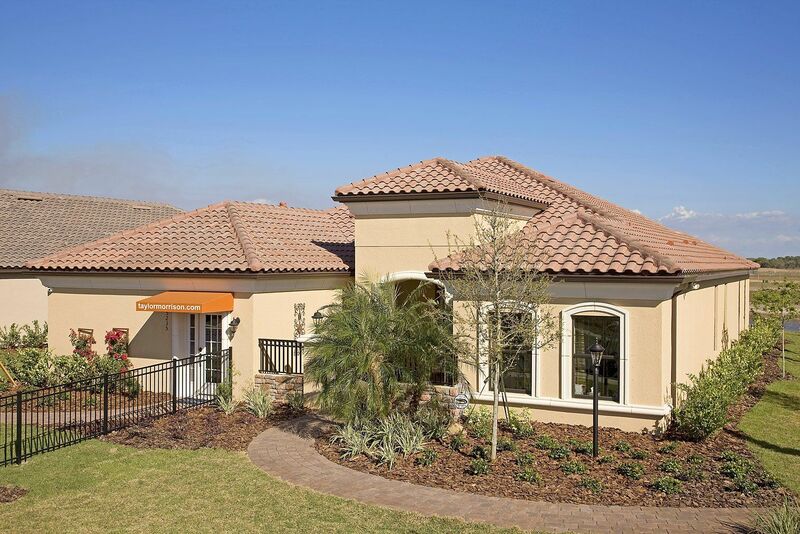 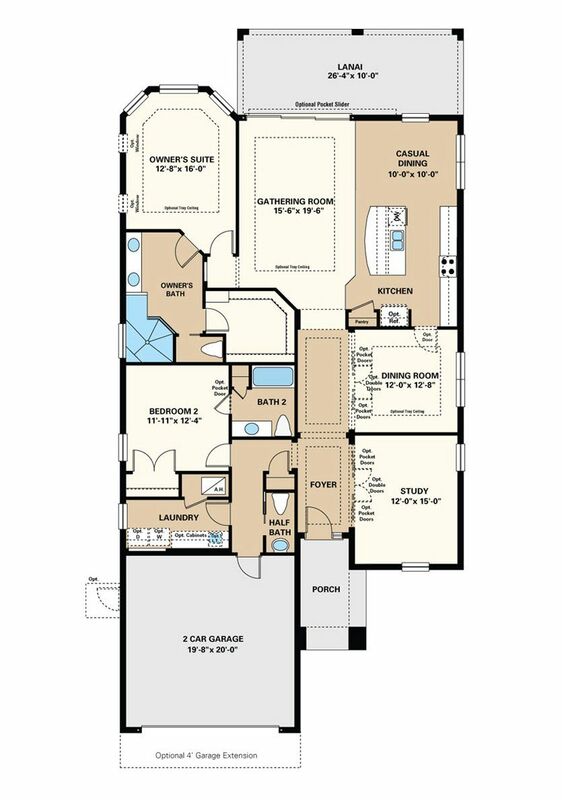 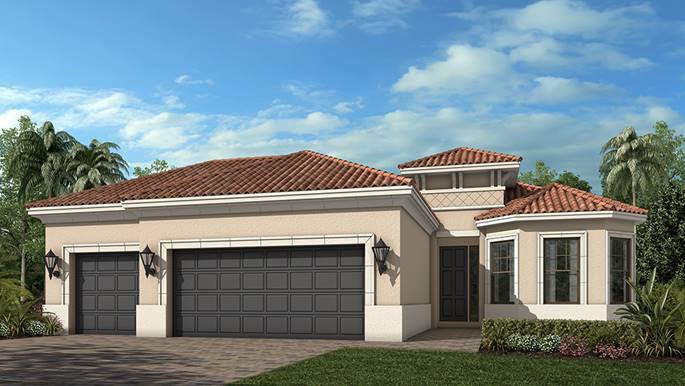 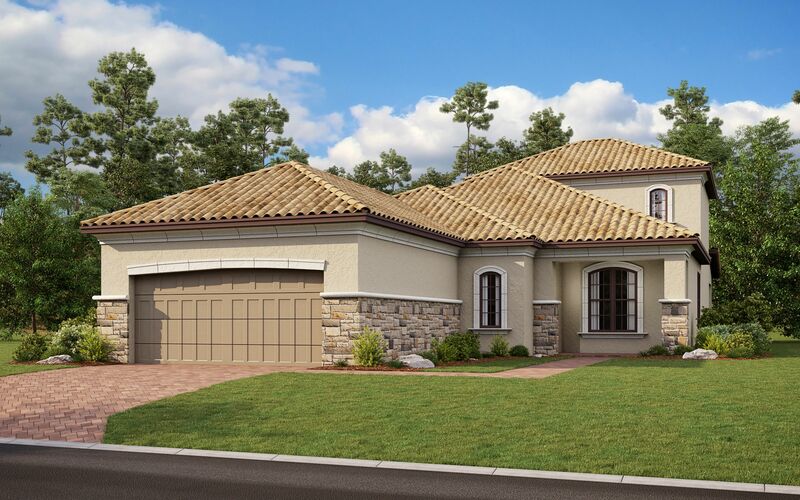 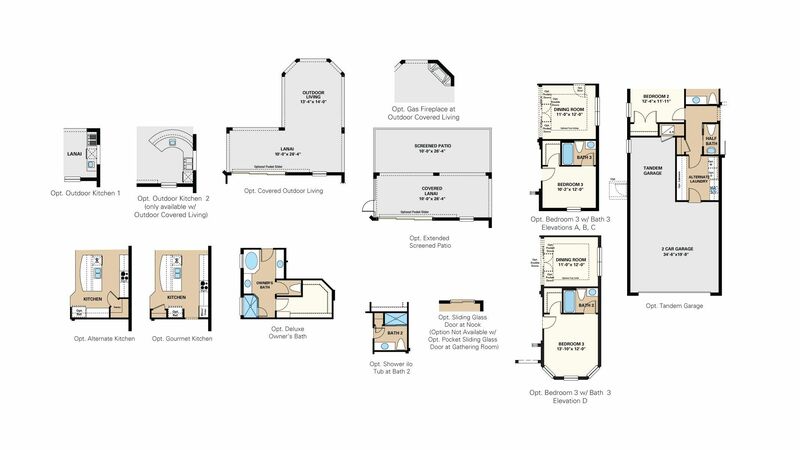 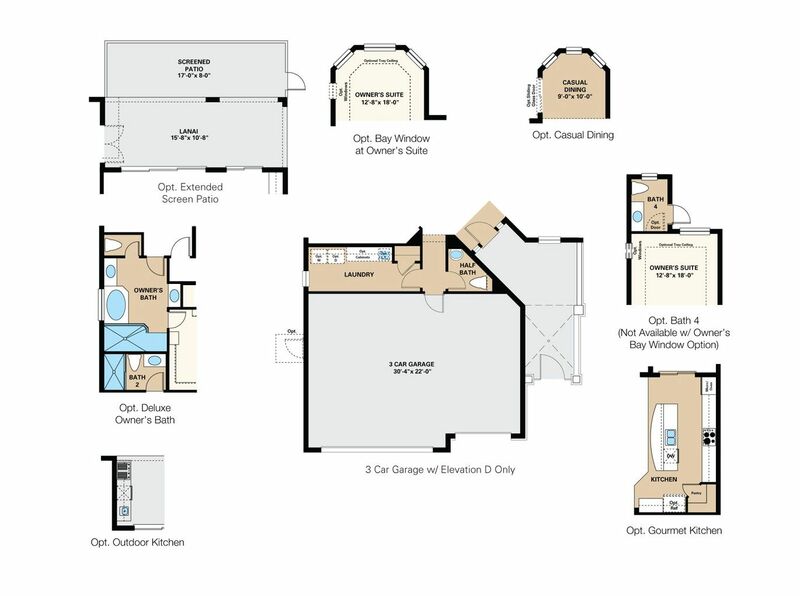 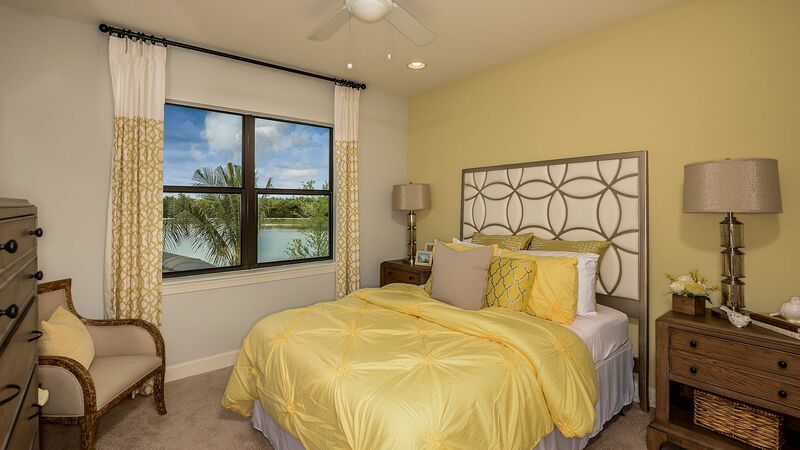 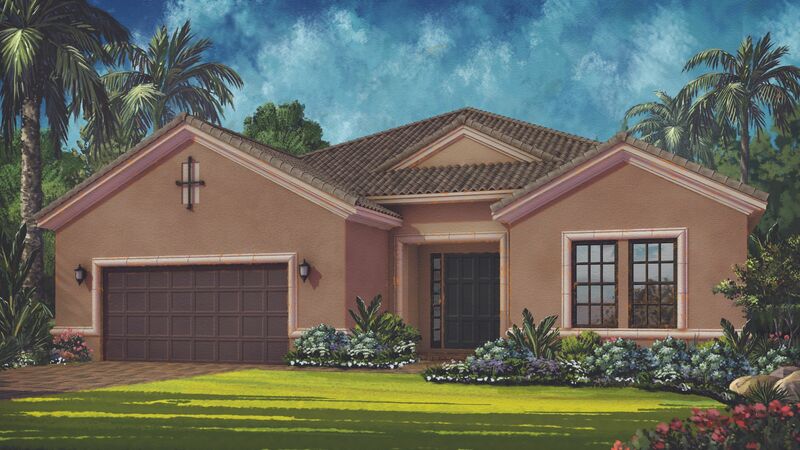 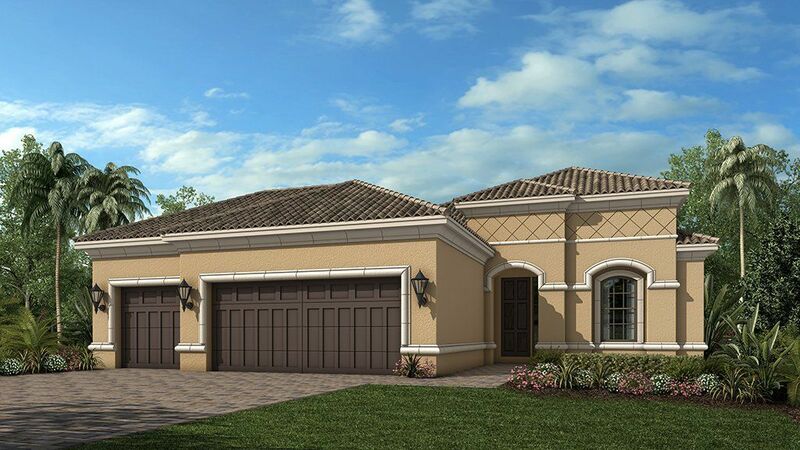 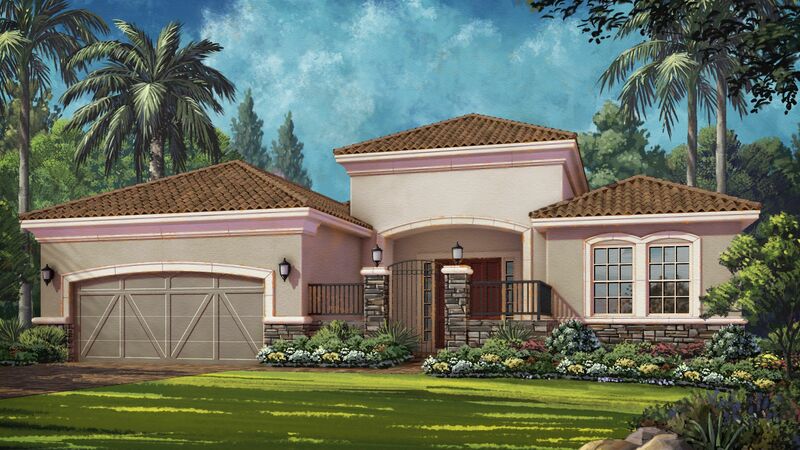 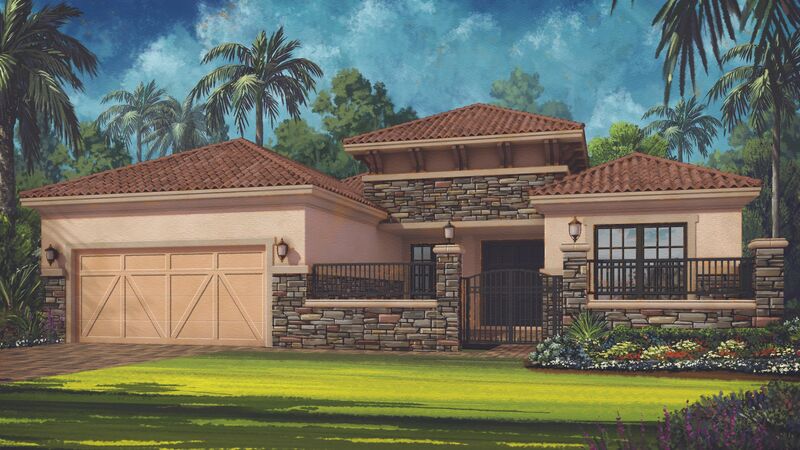 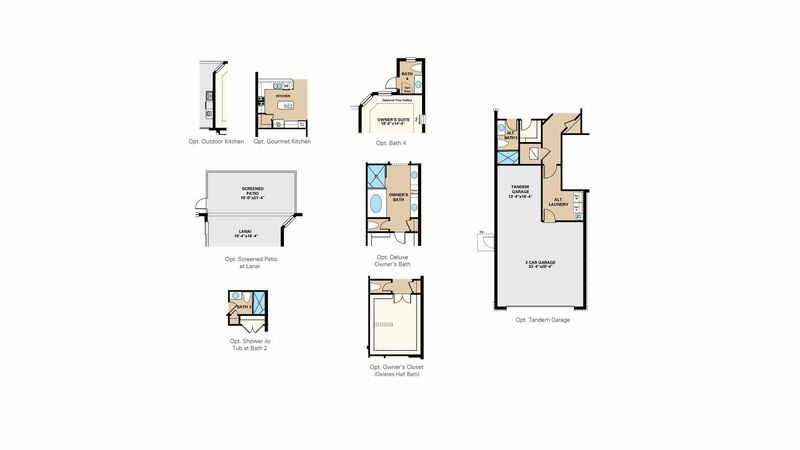 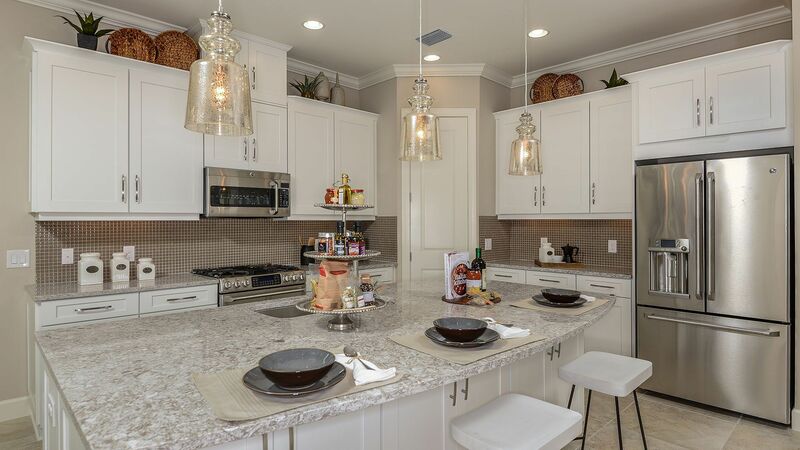 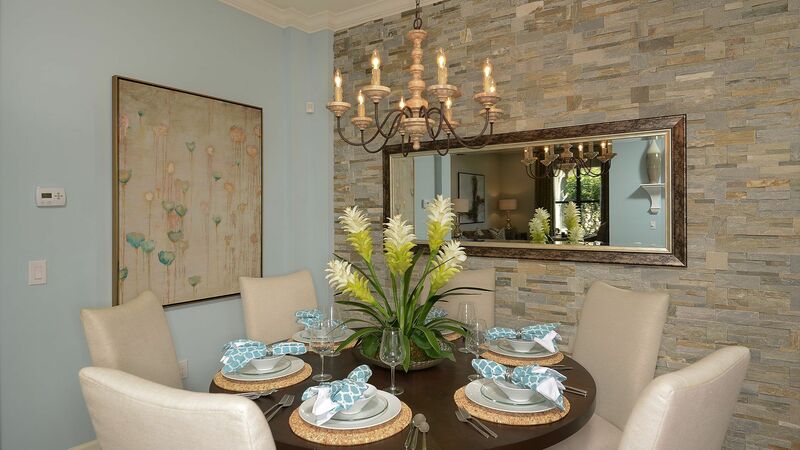 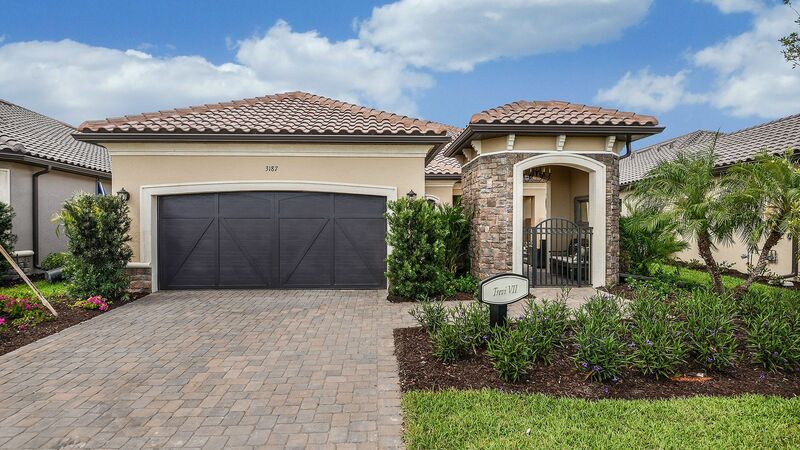 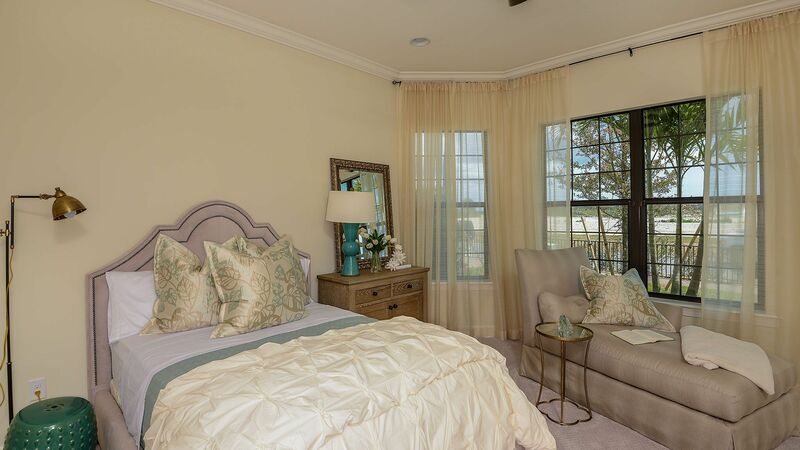 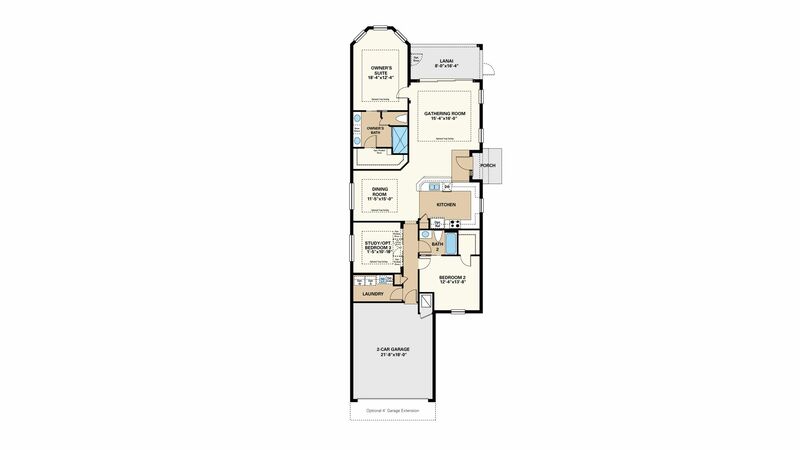 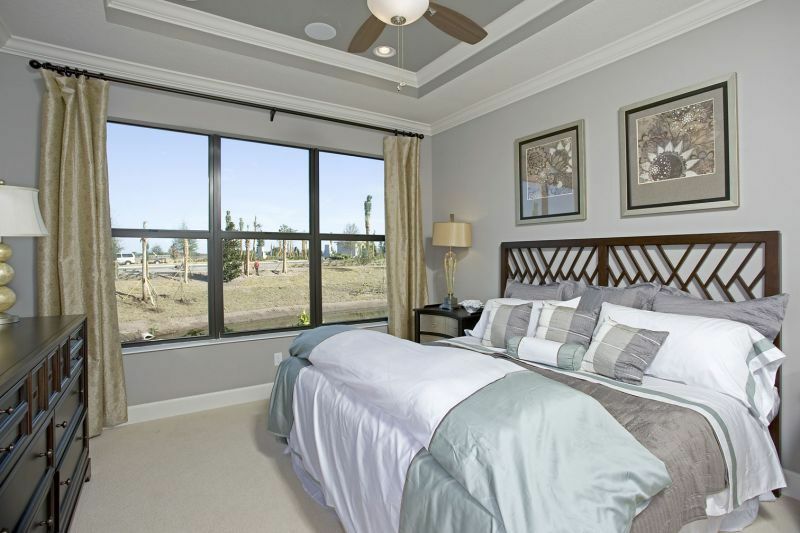 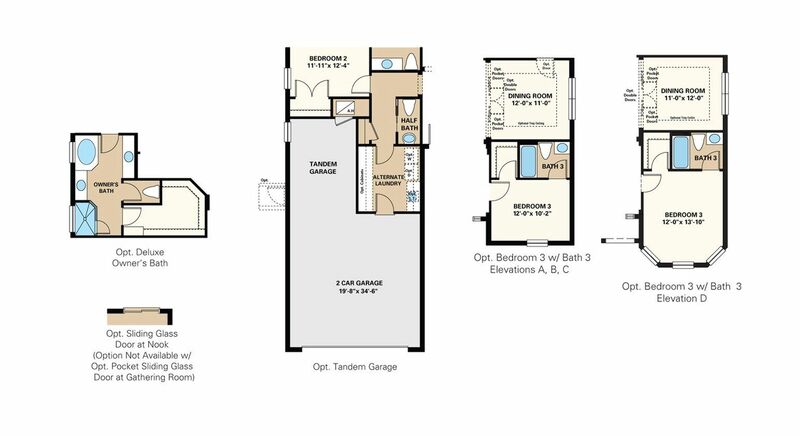 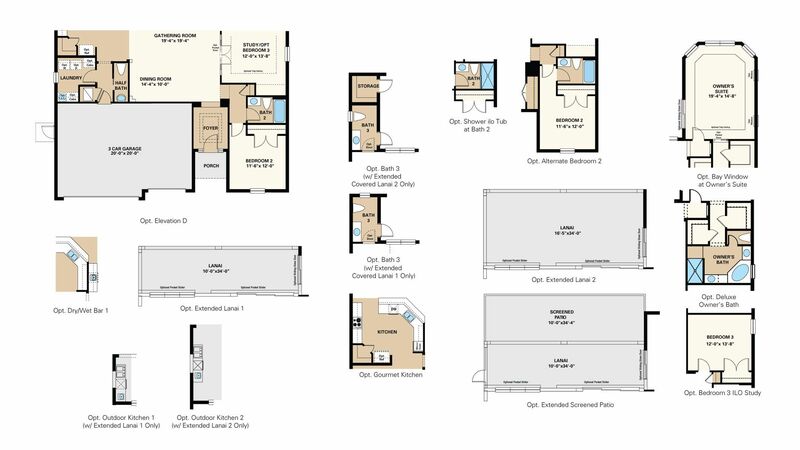 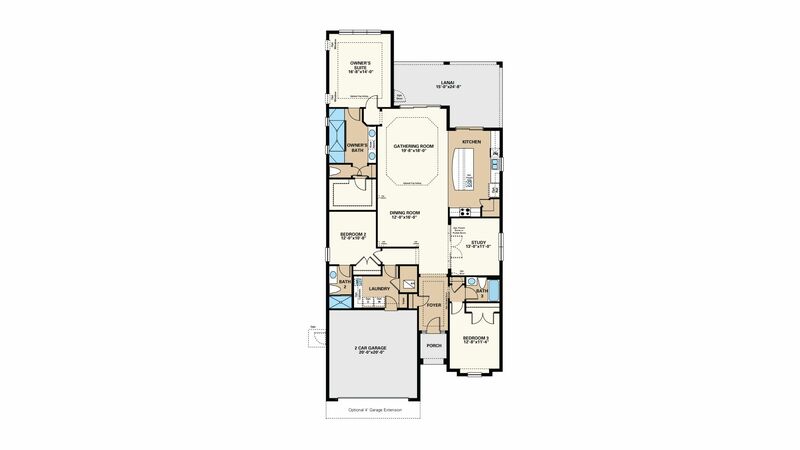 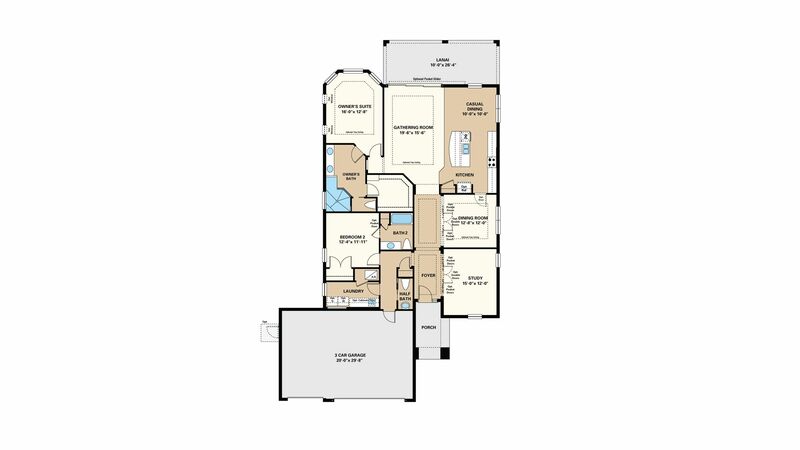 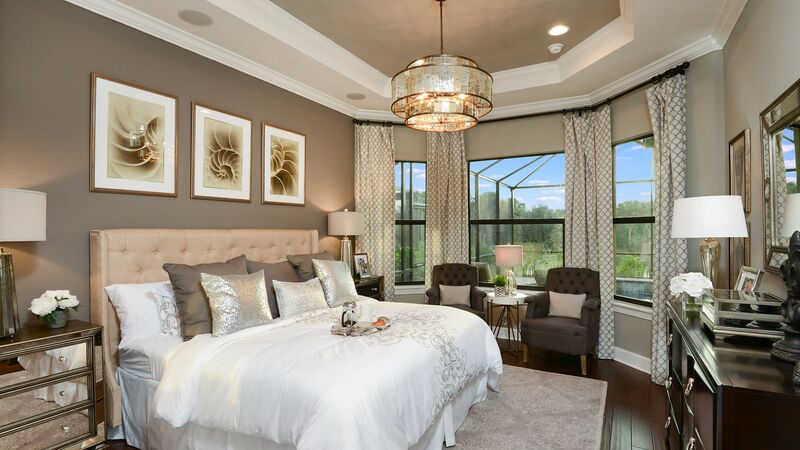 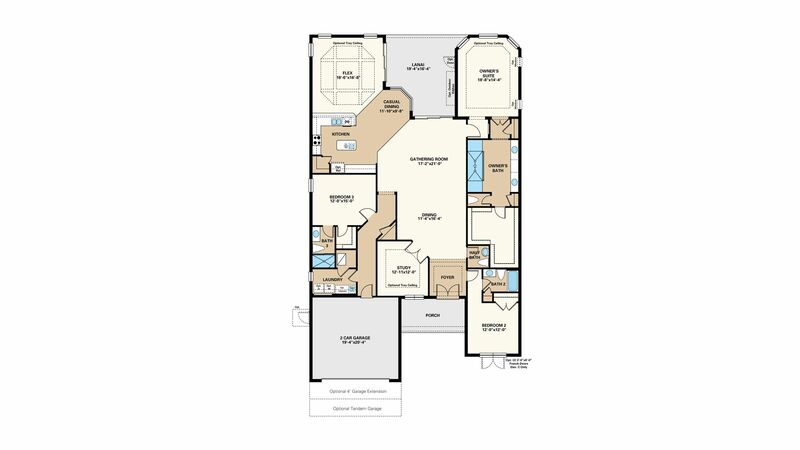 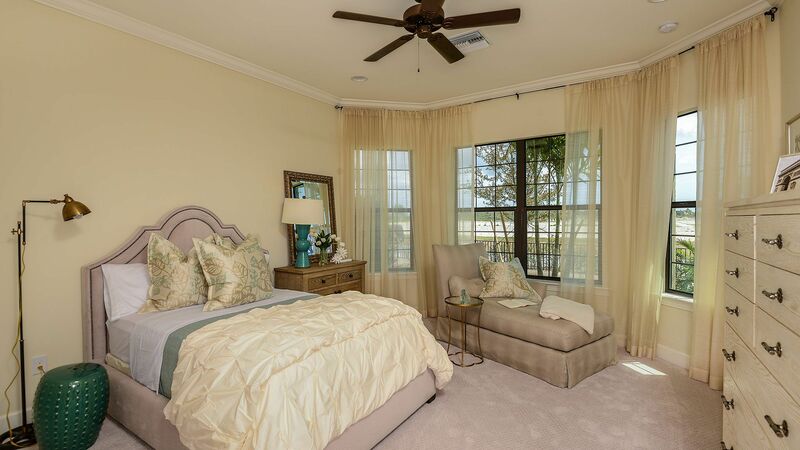 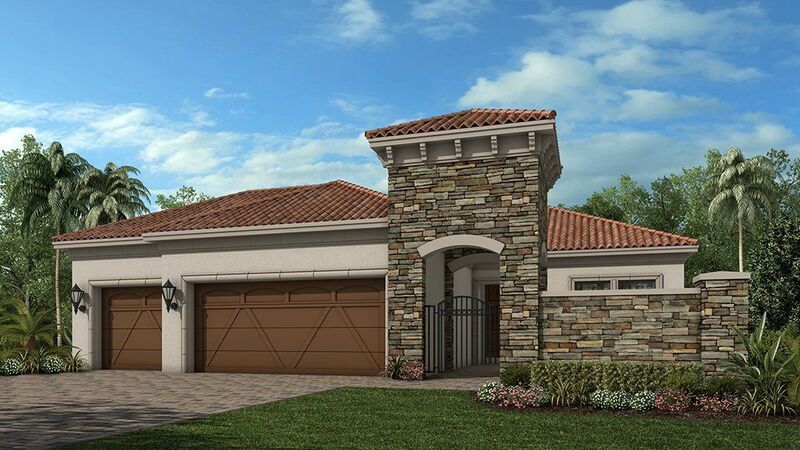 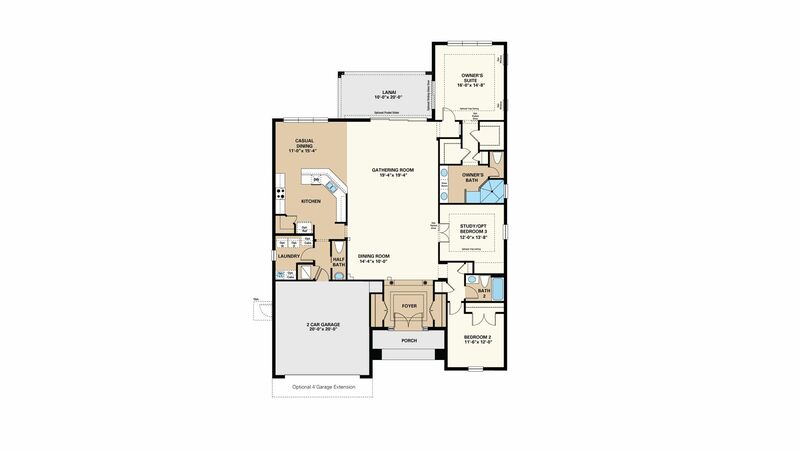 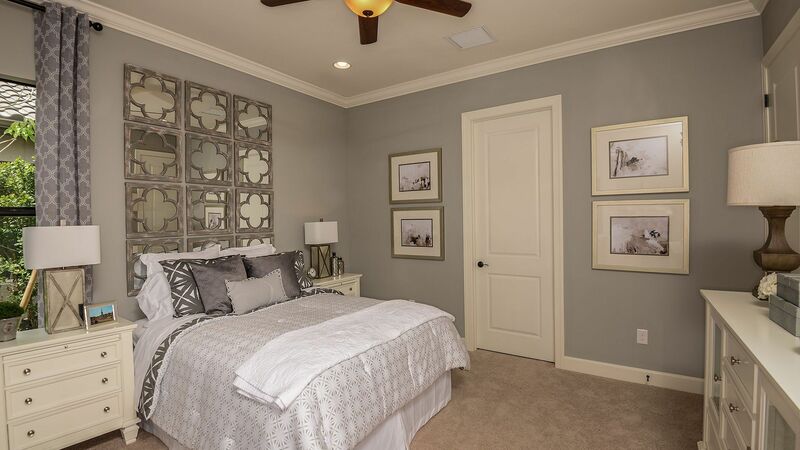 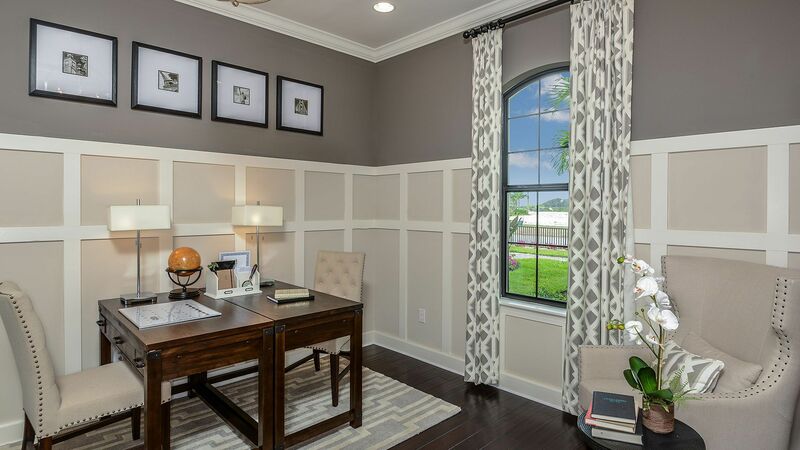 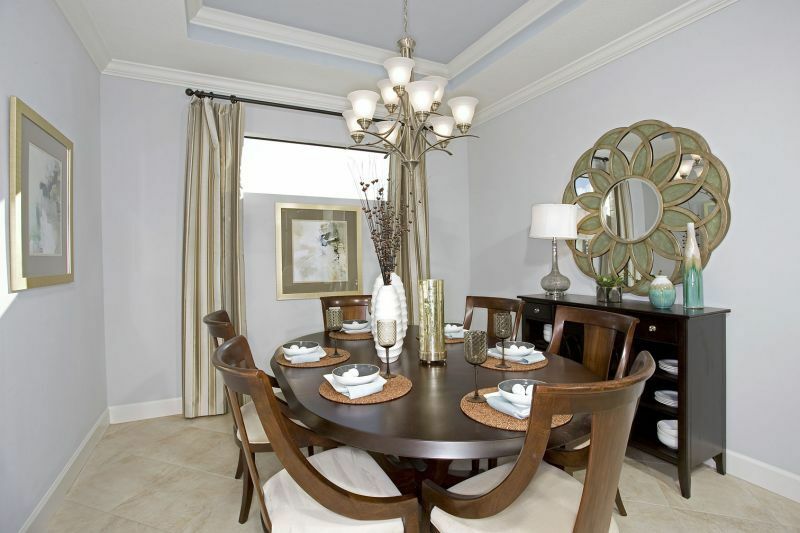 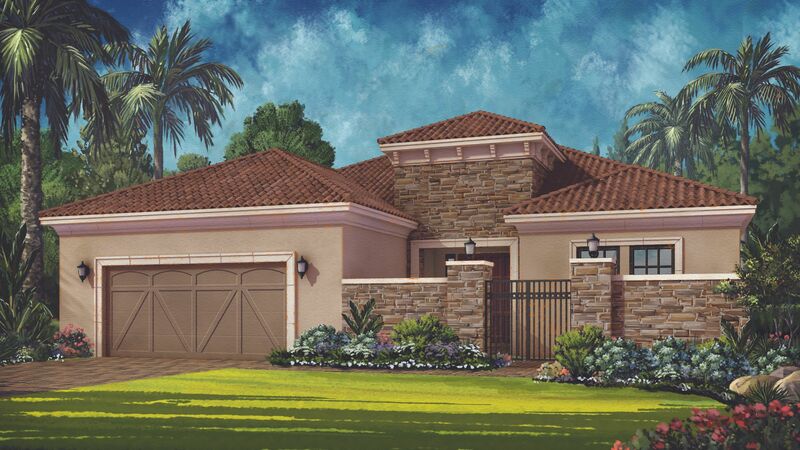 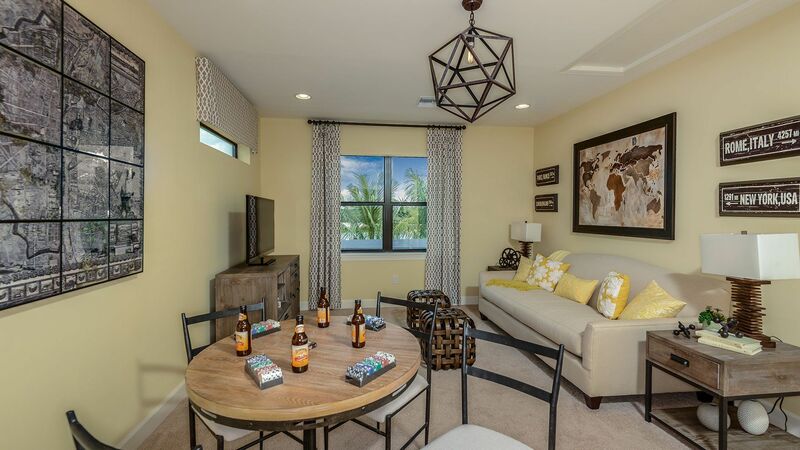 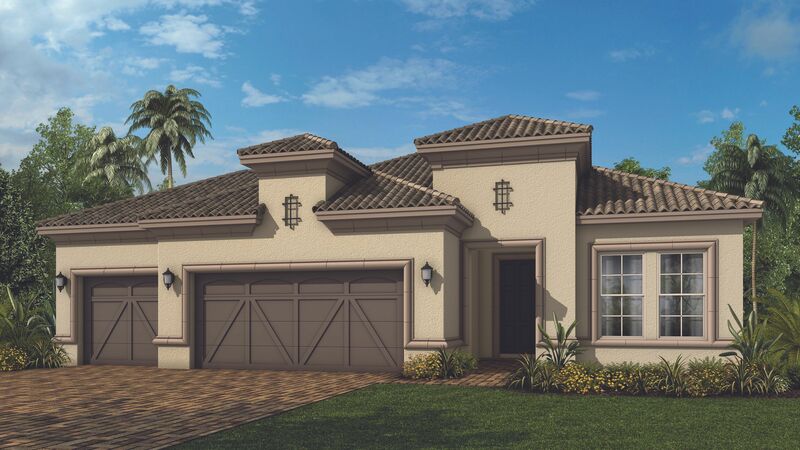 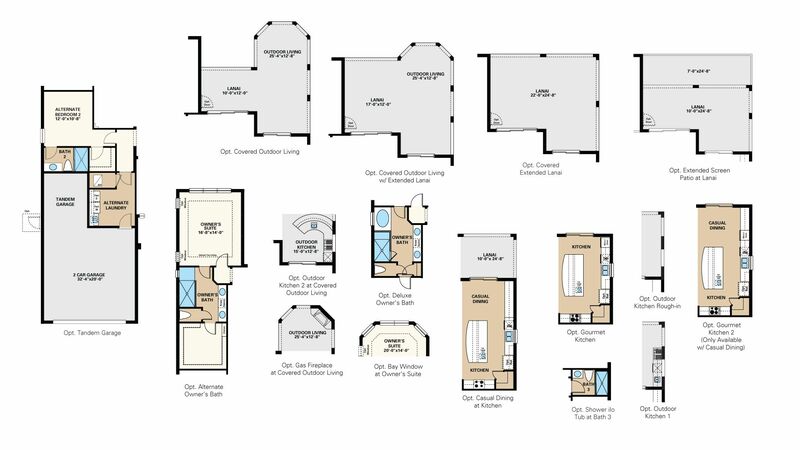 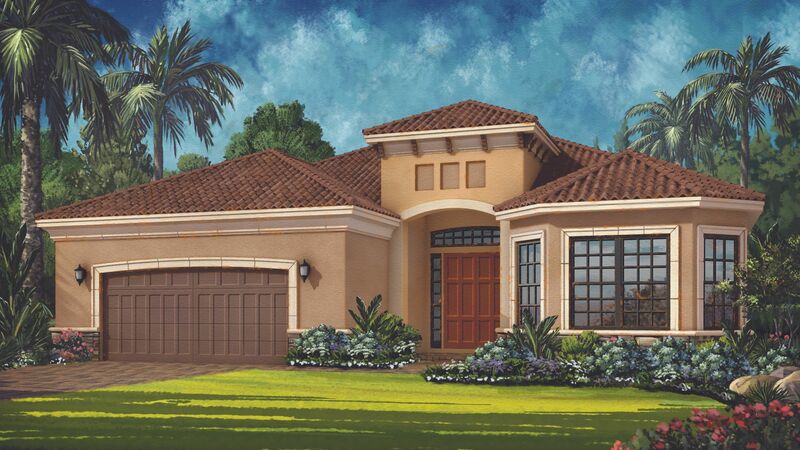 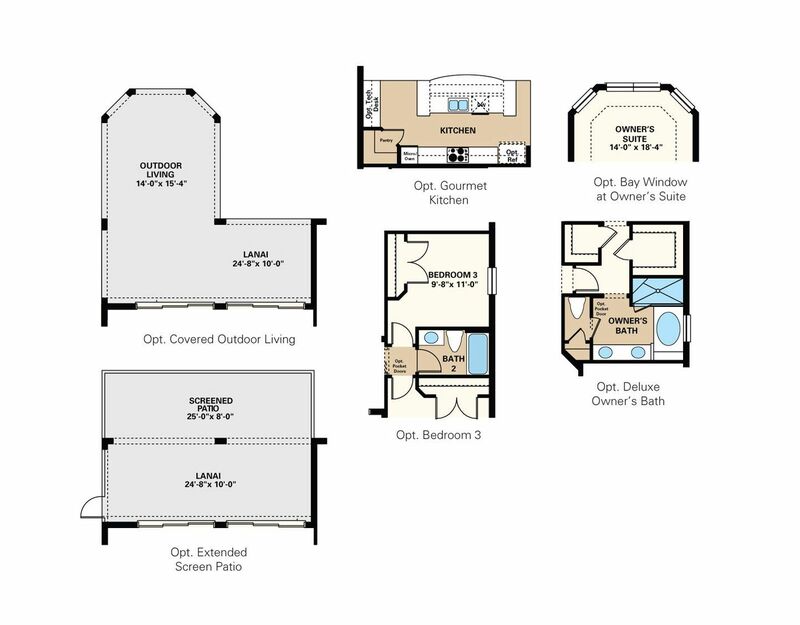 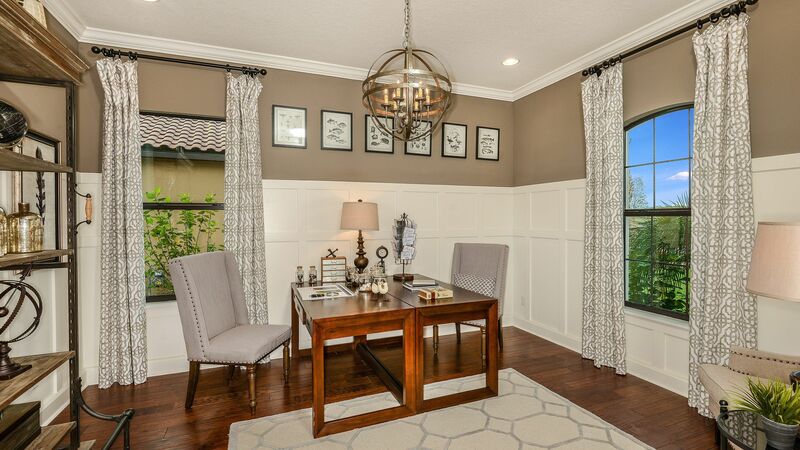 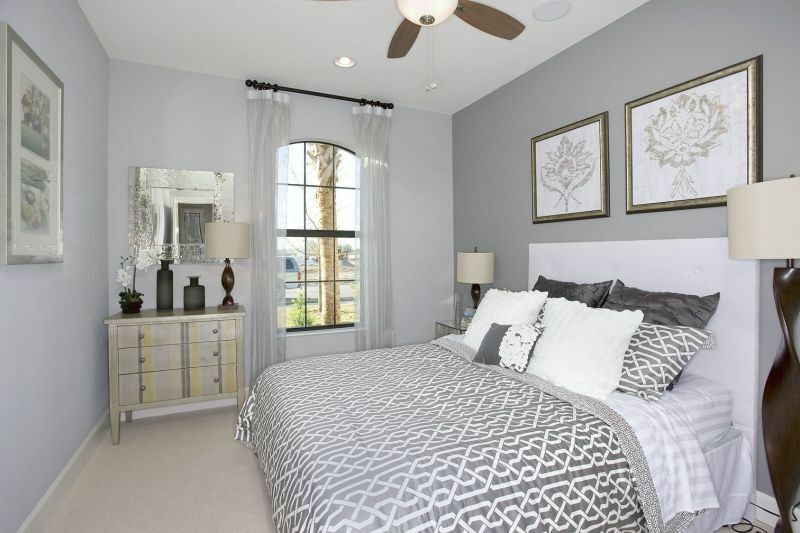 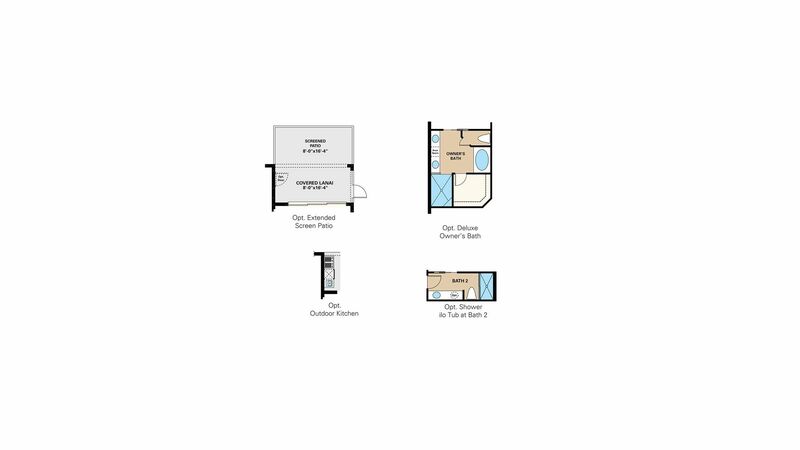 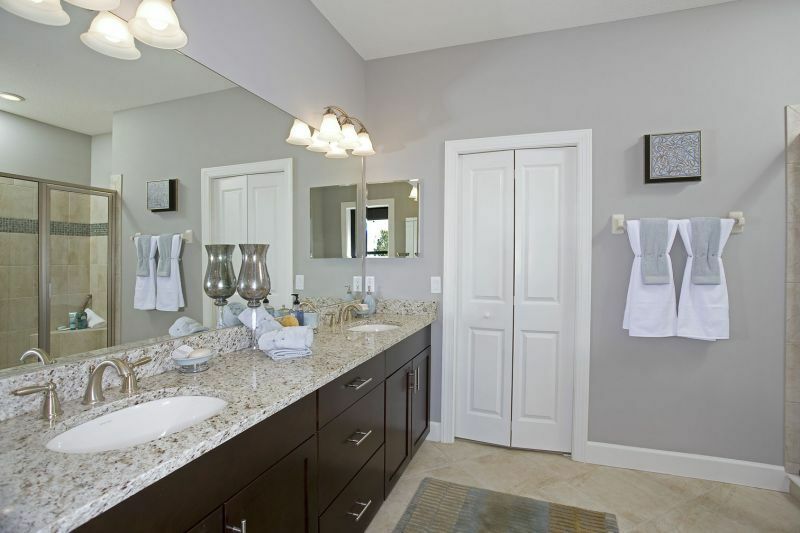 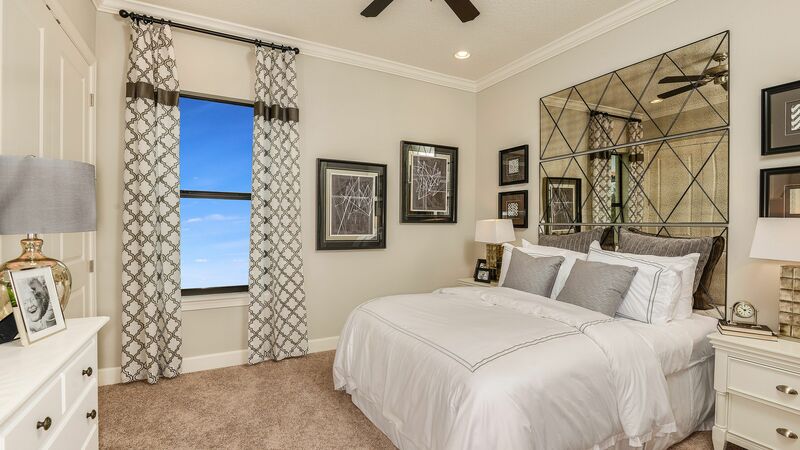 There are 27 floor plans available in Esplanade on Palmer Ranch. 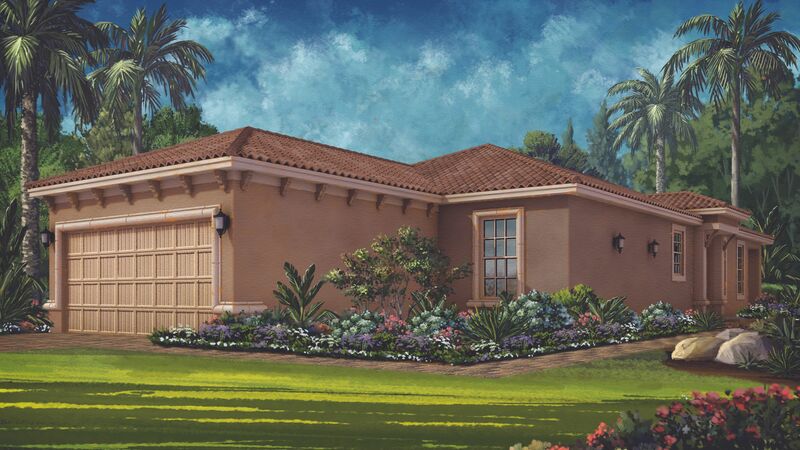 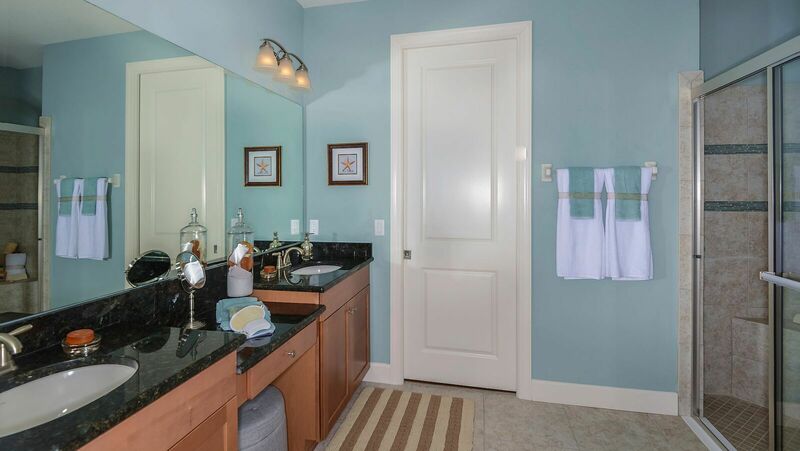 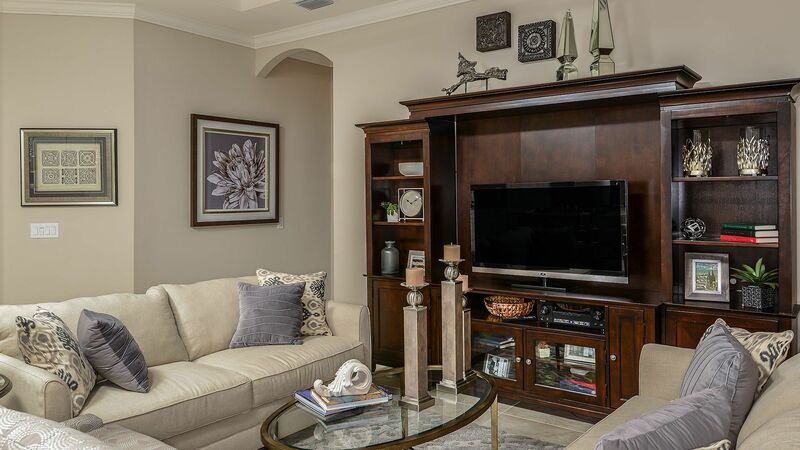 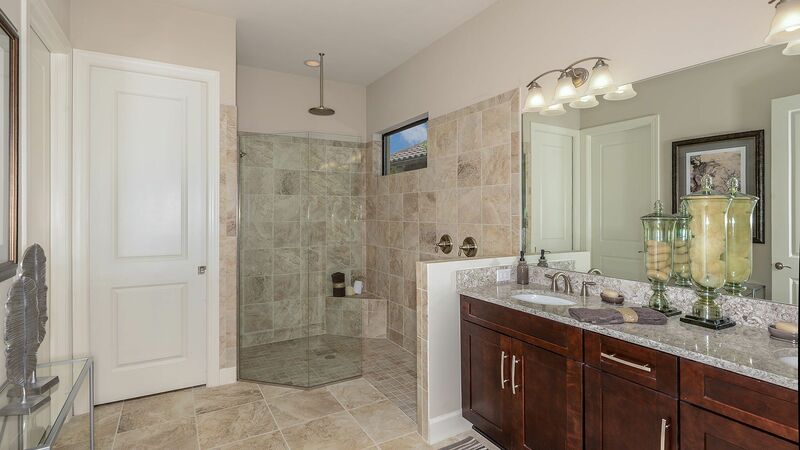 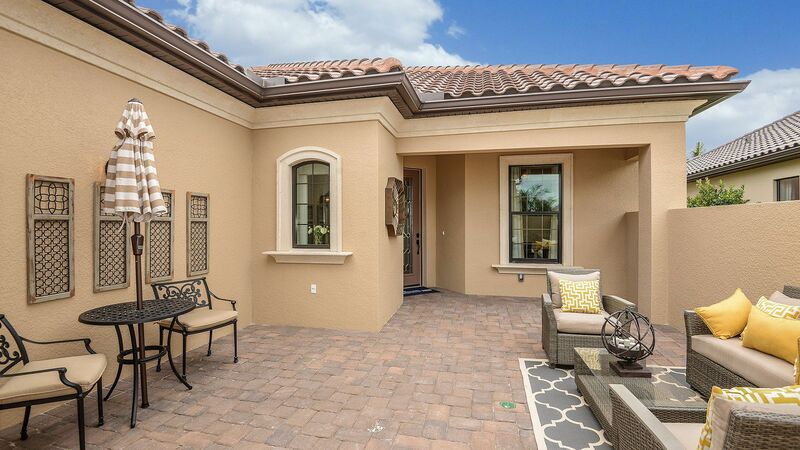 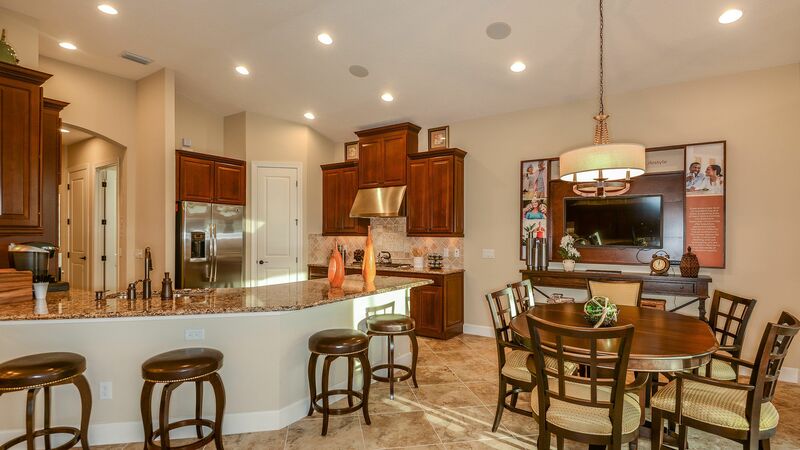 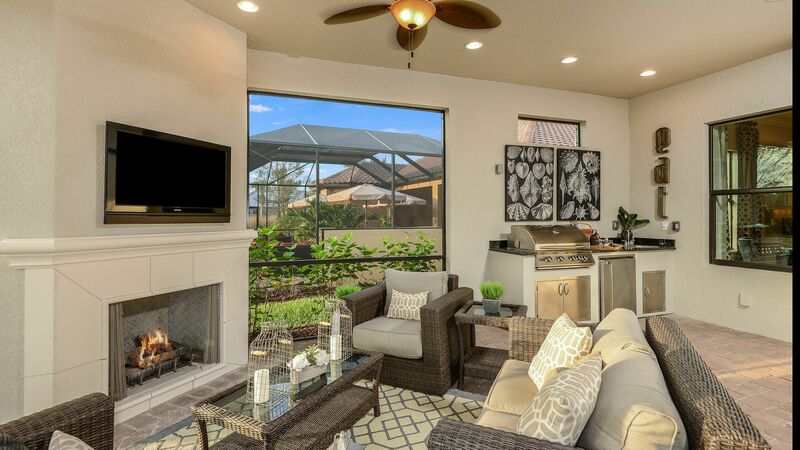 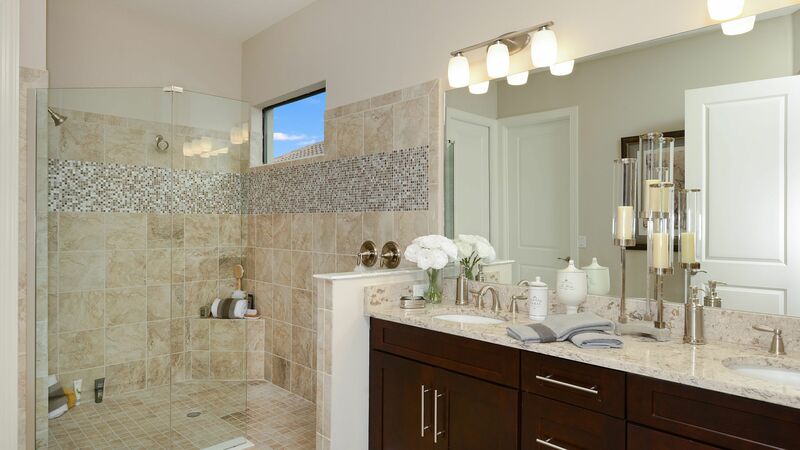 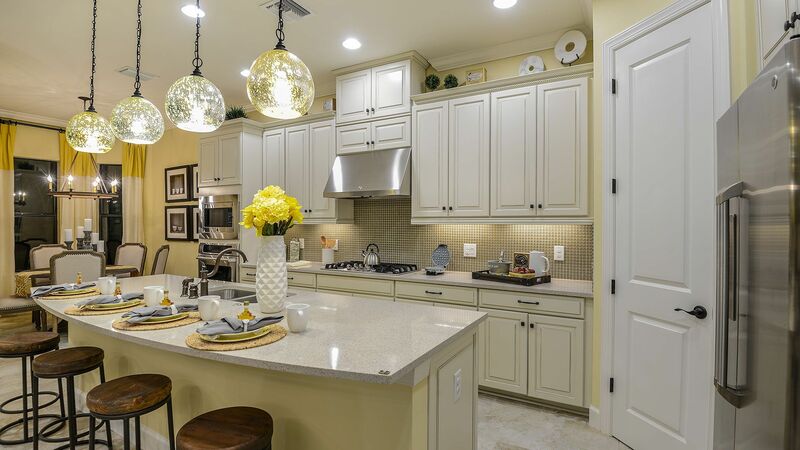 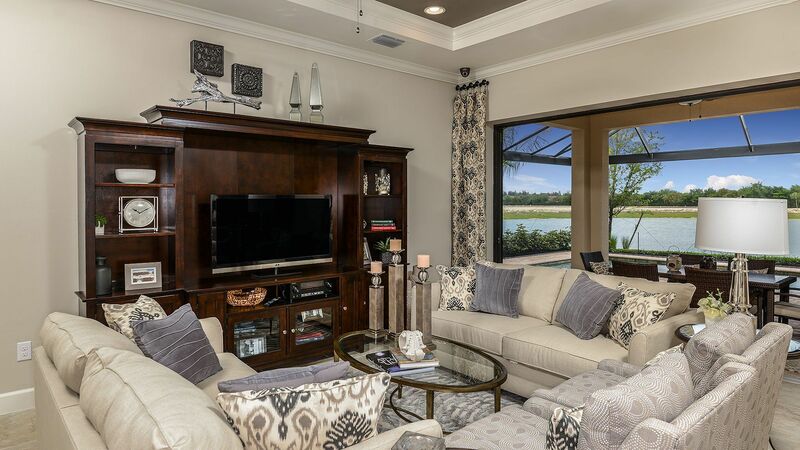 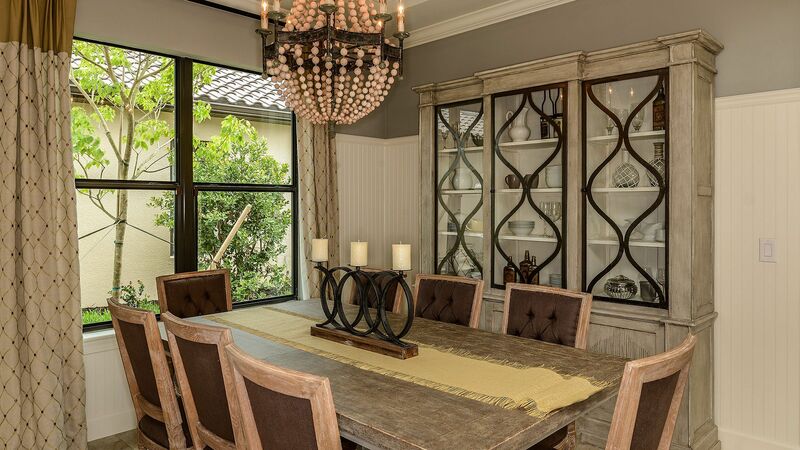 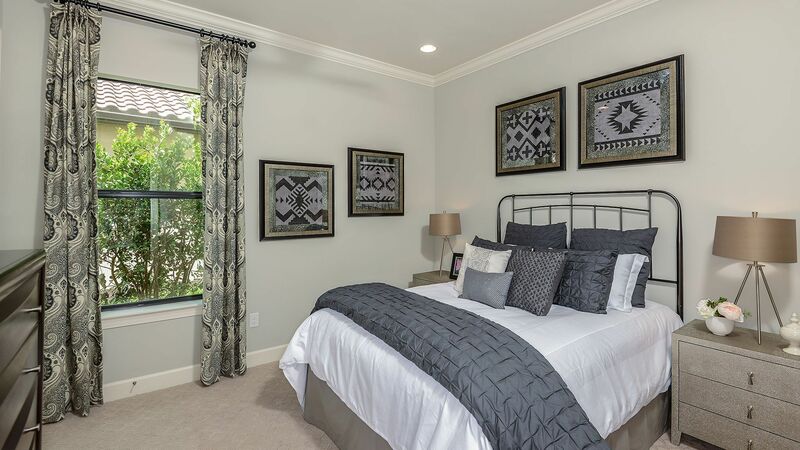 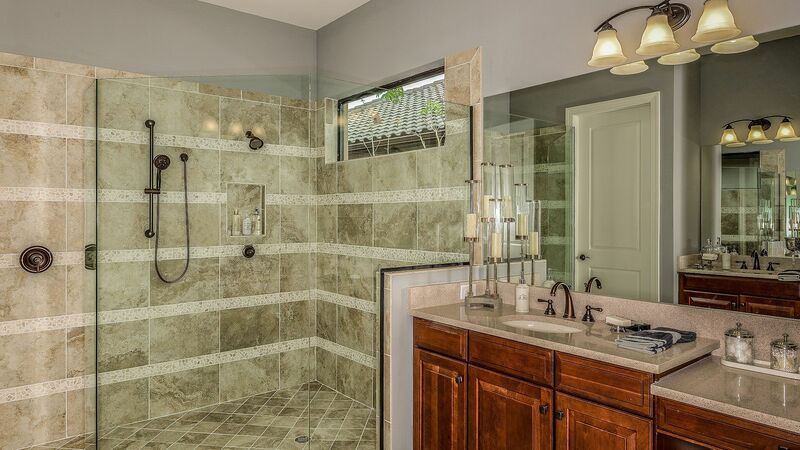 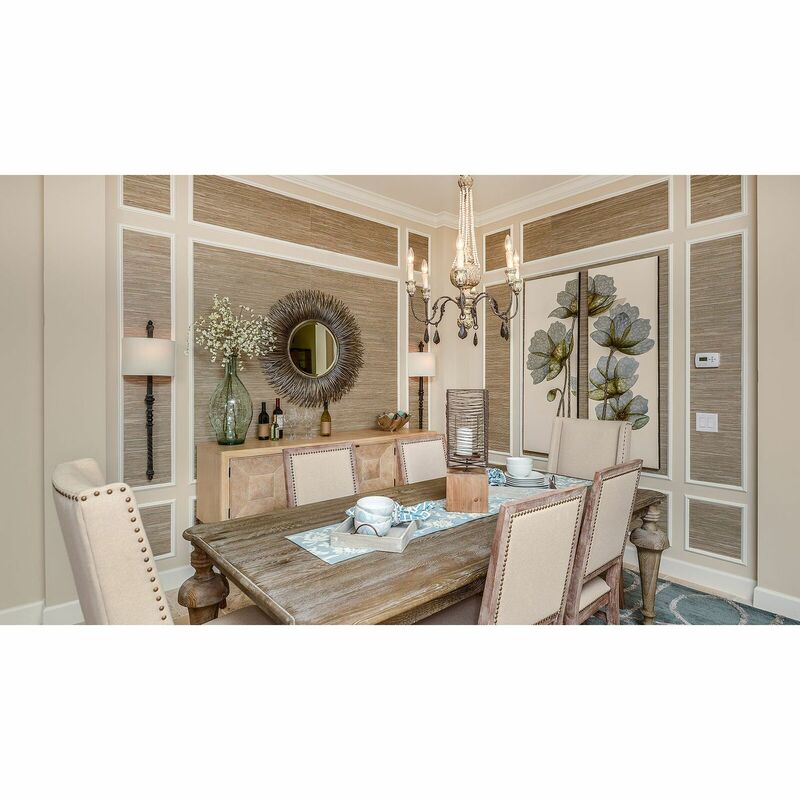 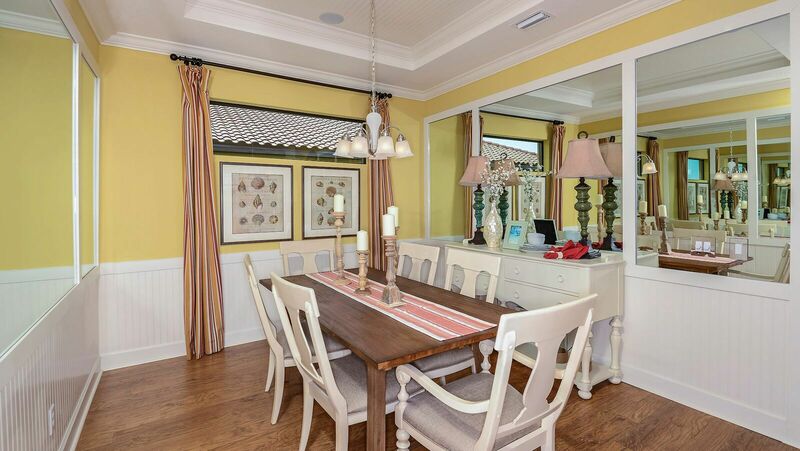 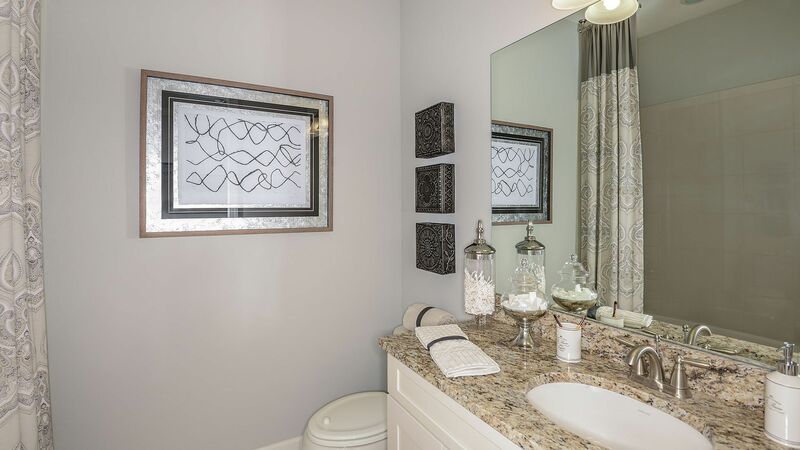 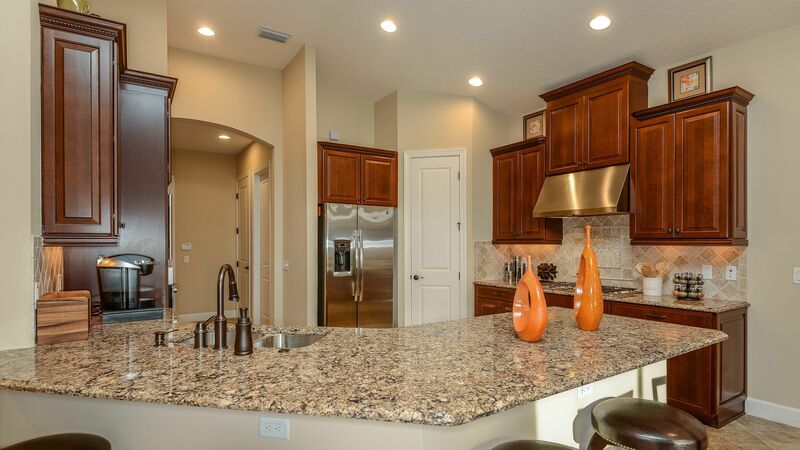 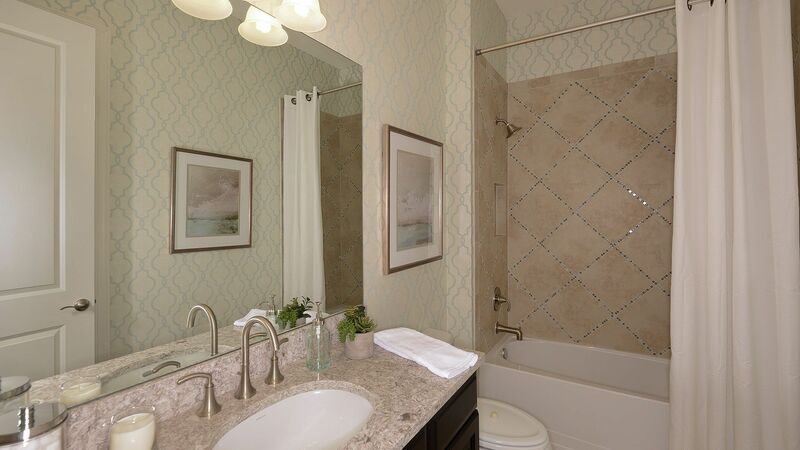 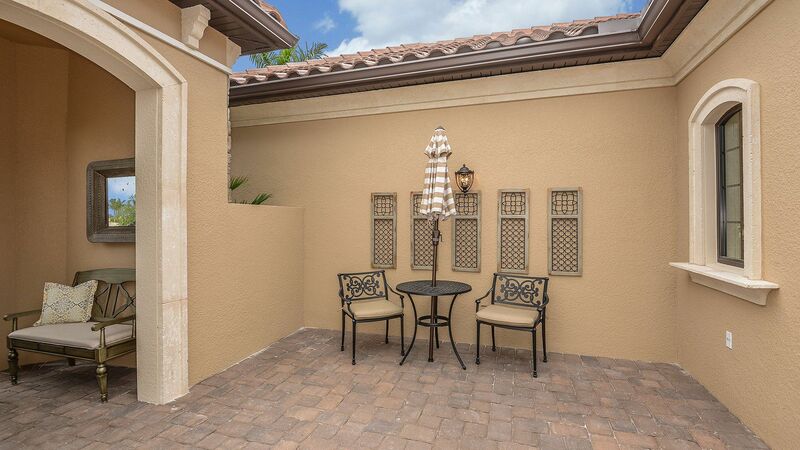 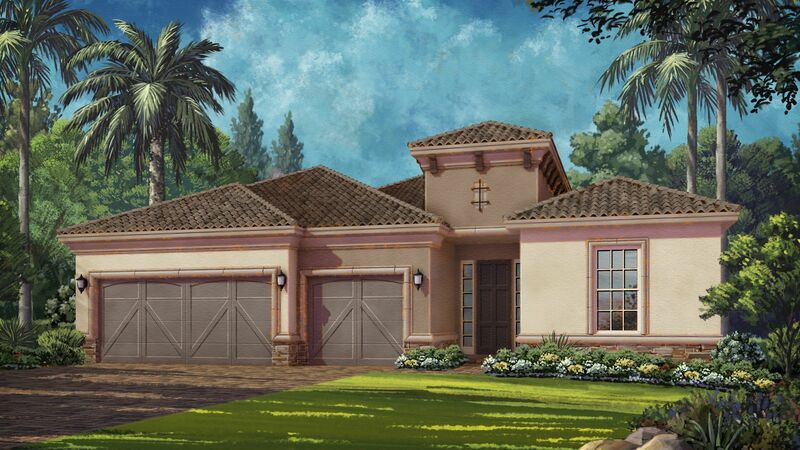 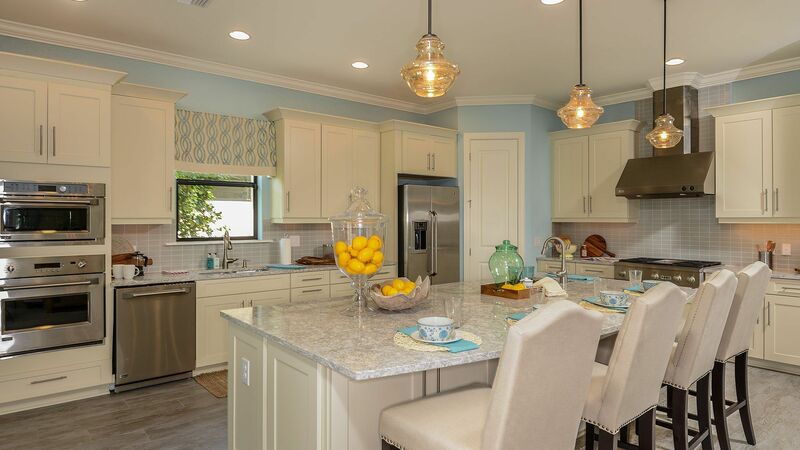 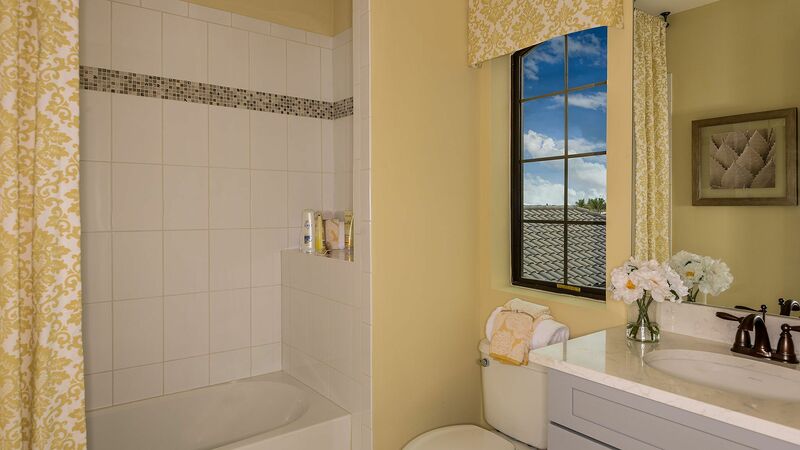 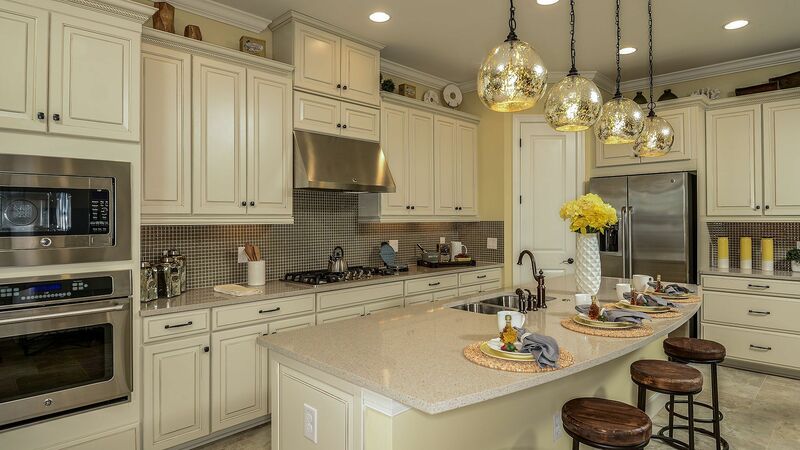 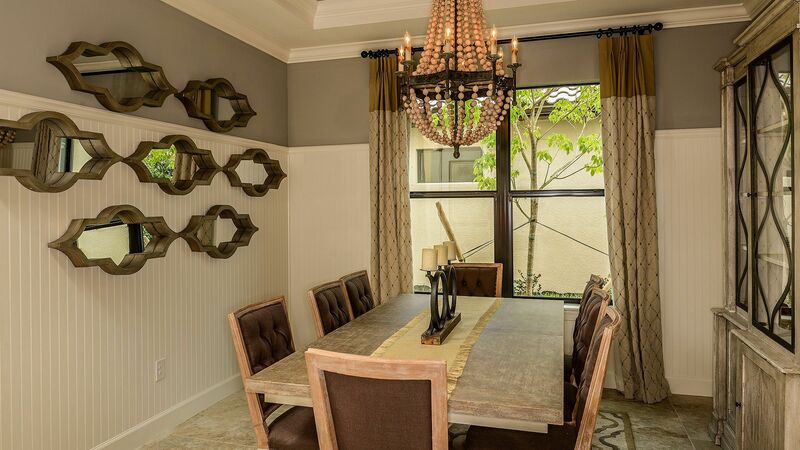 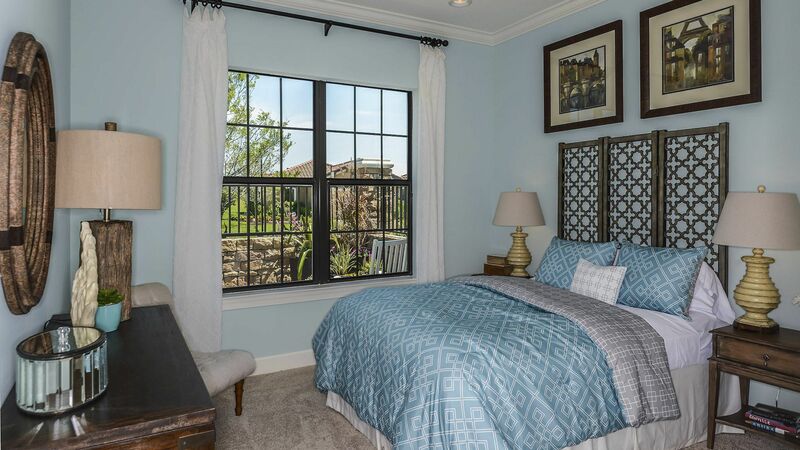 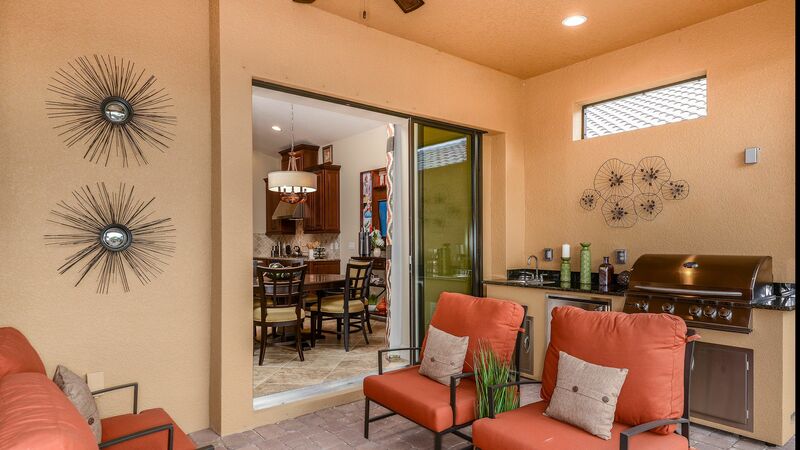 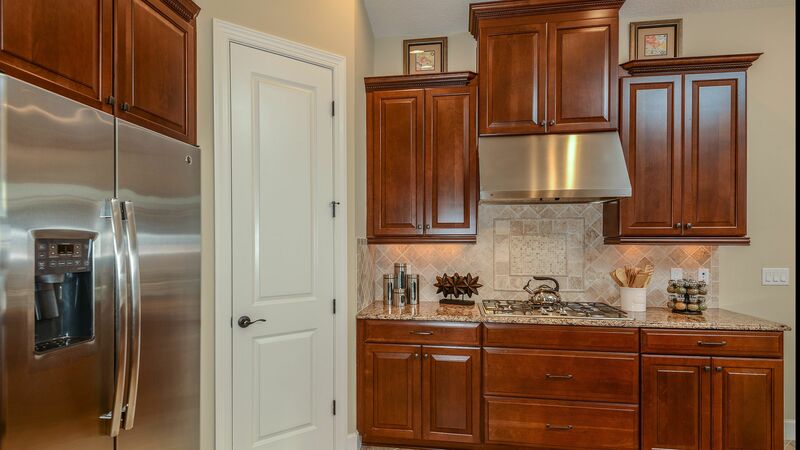 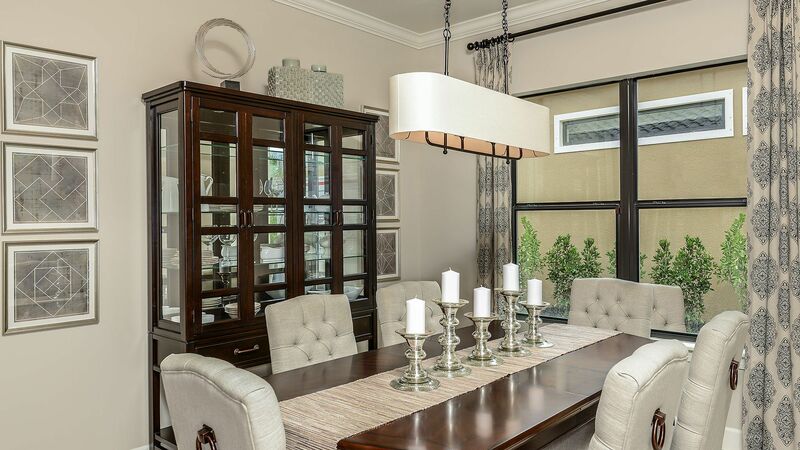 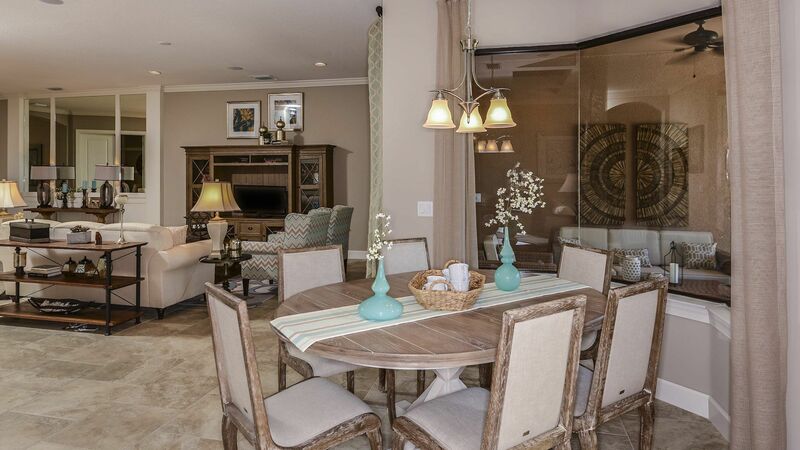 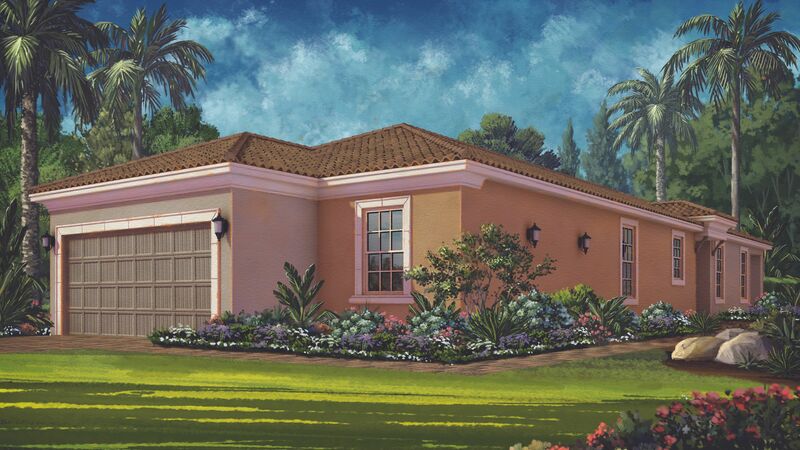 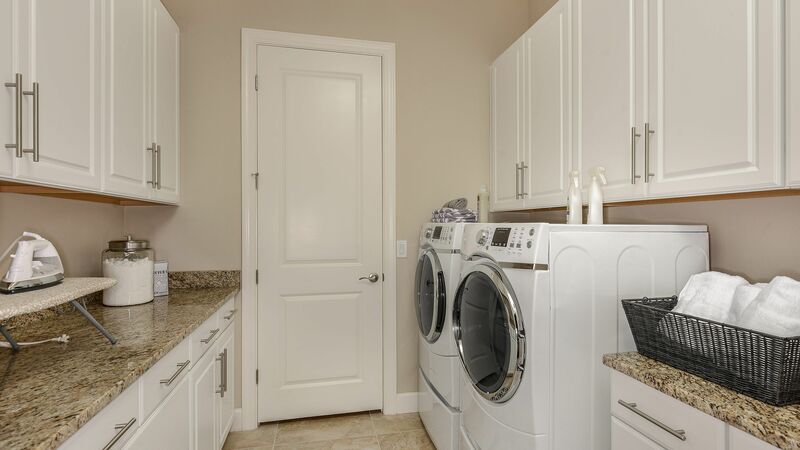 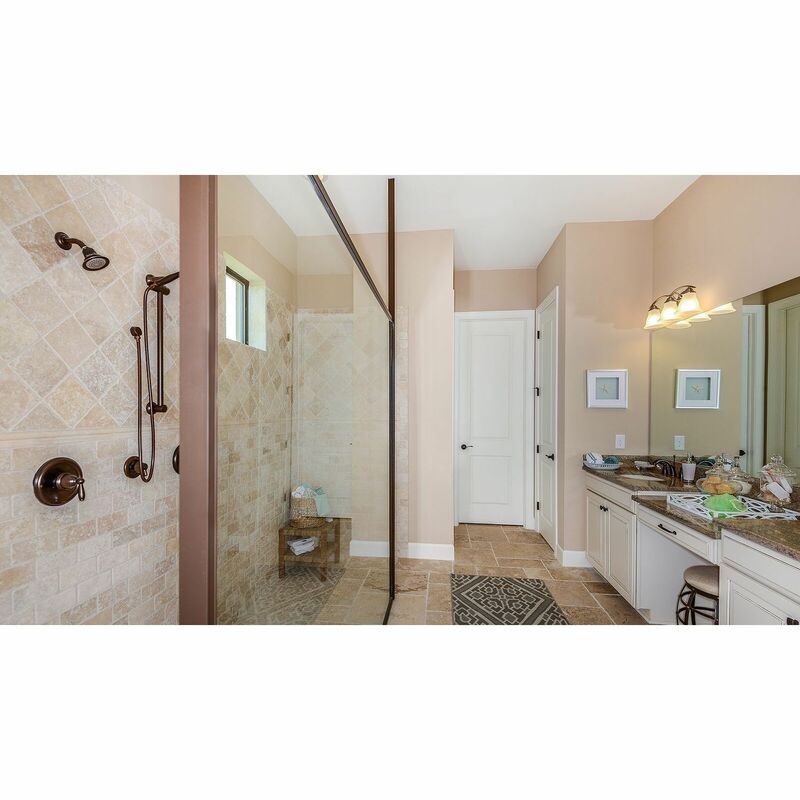 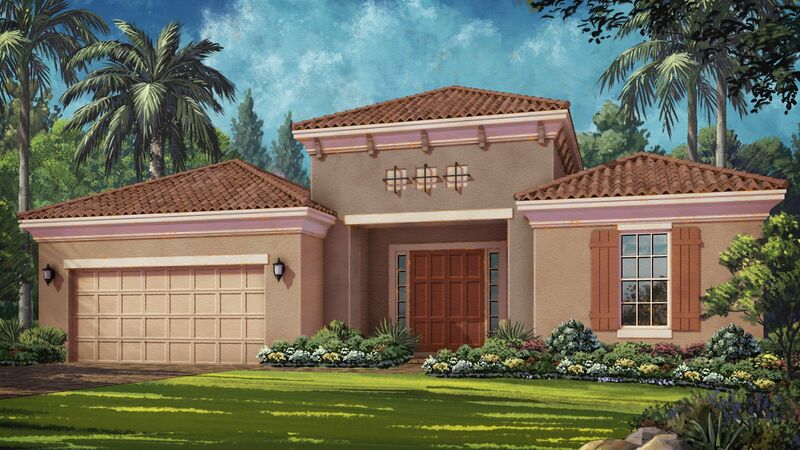 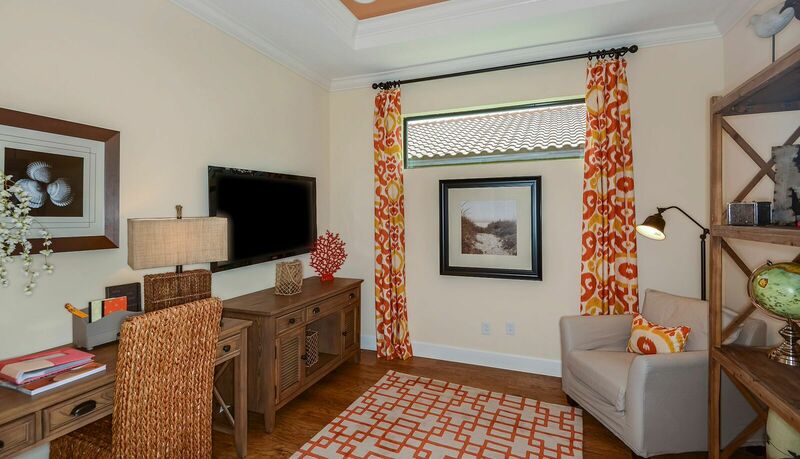 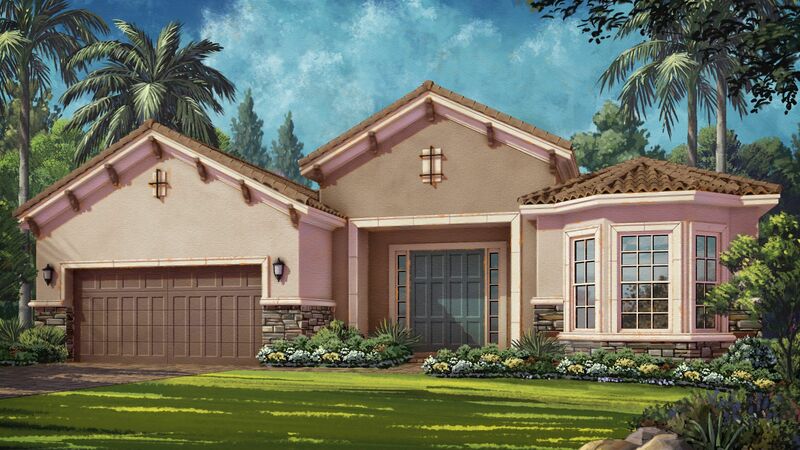 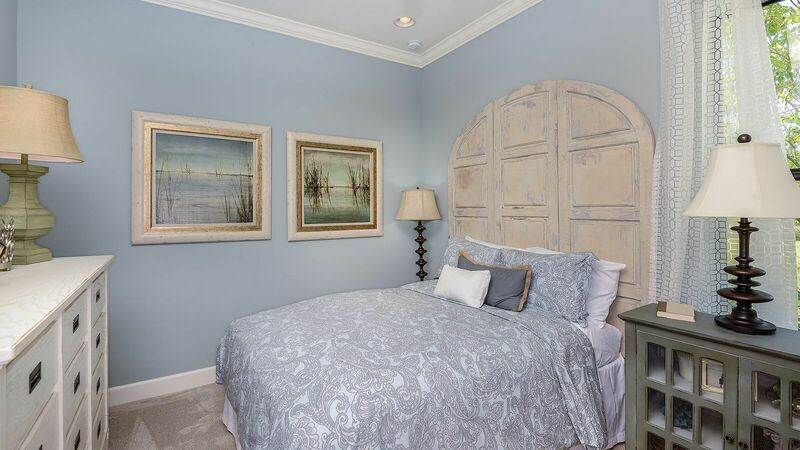 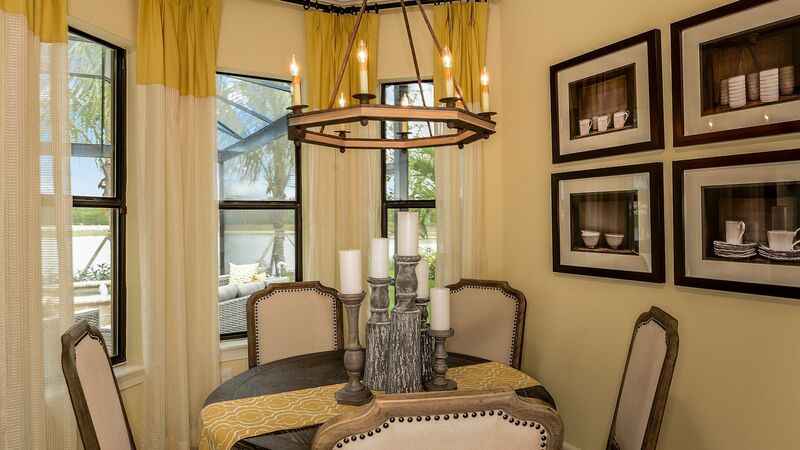 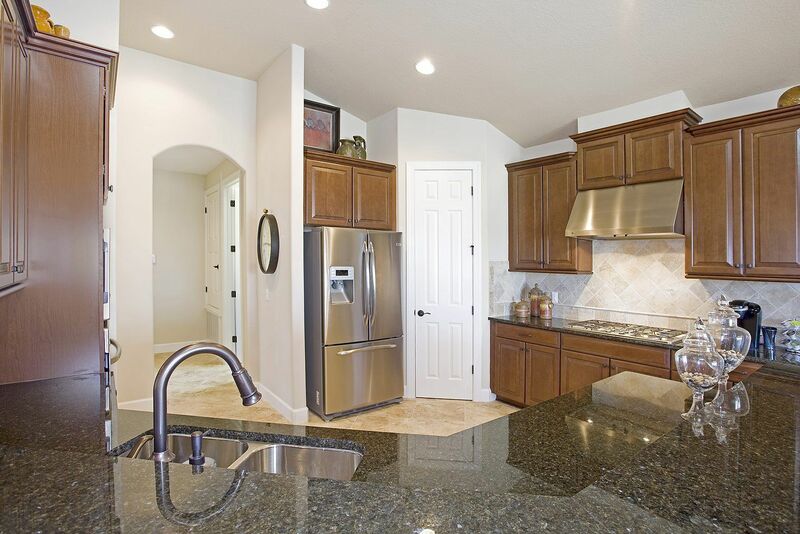 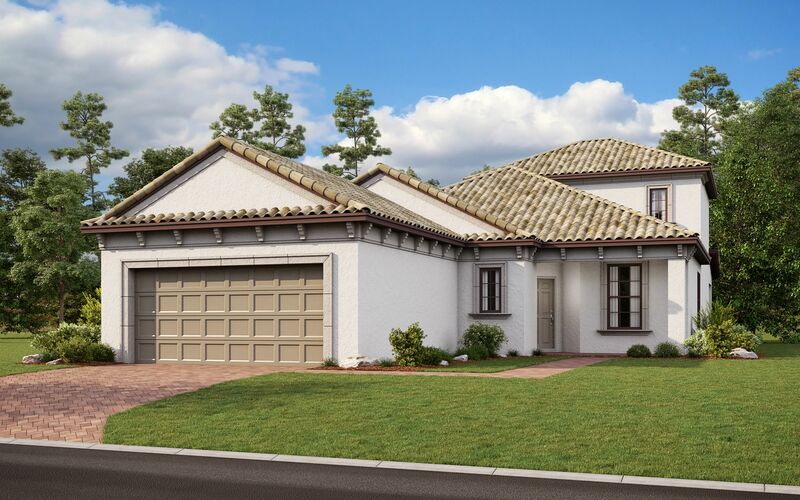 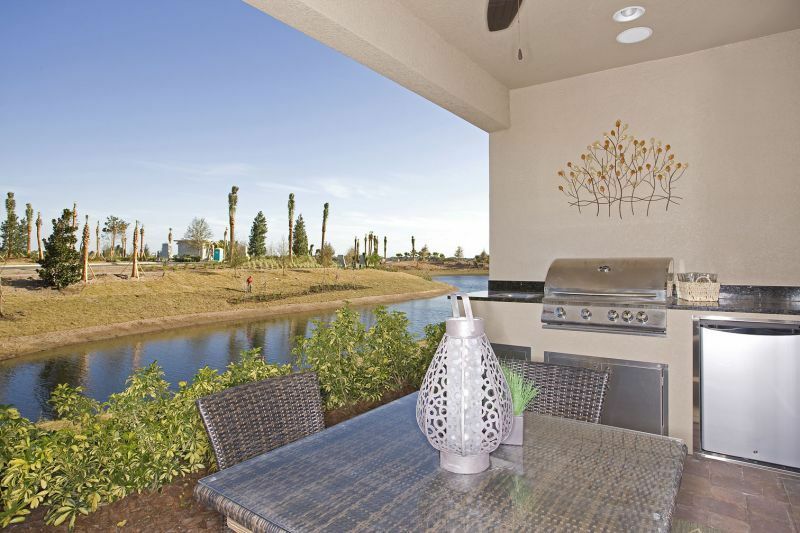 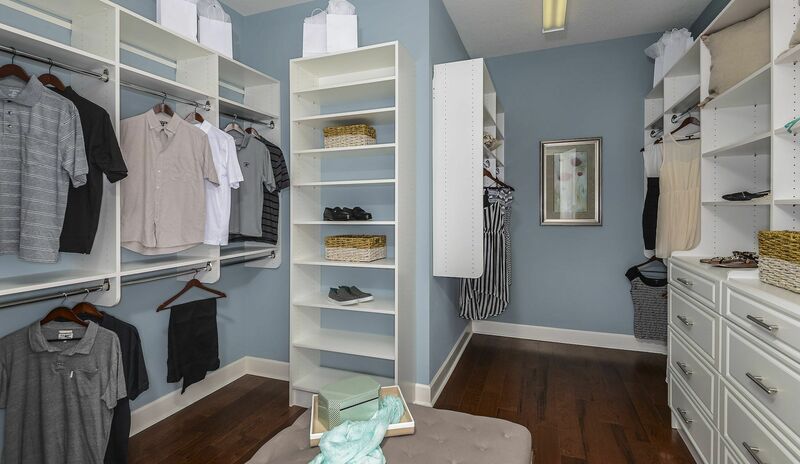 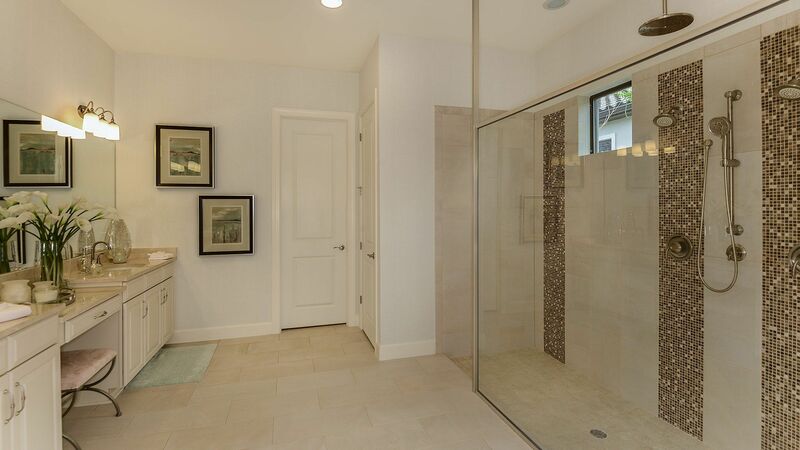 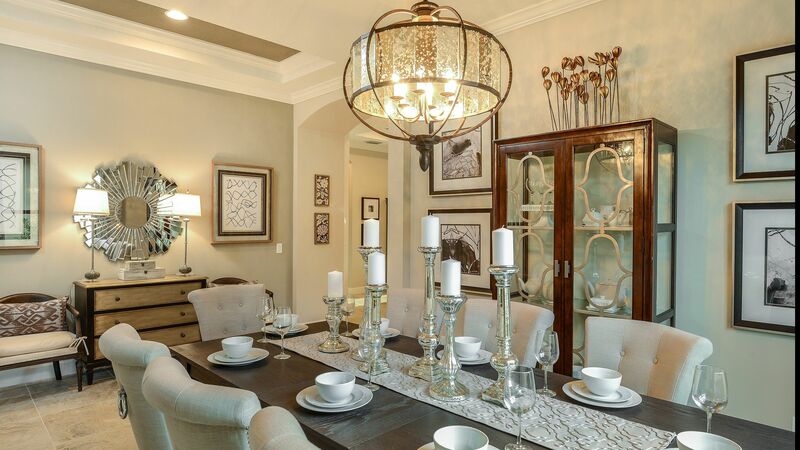 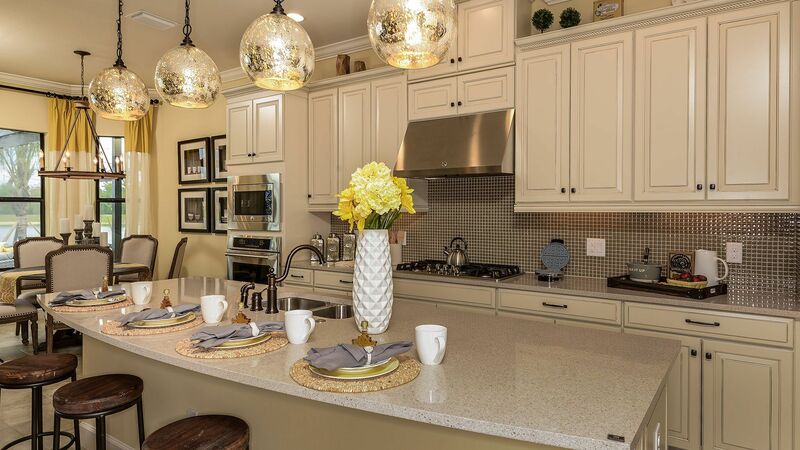 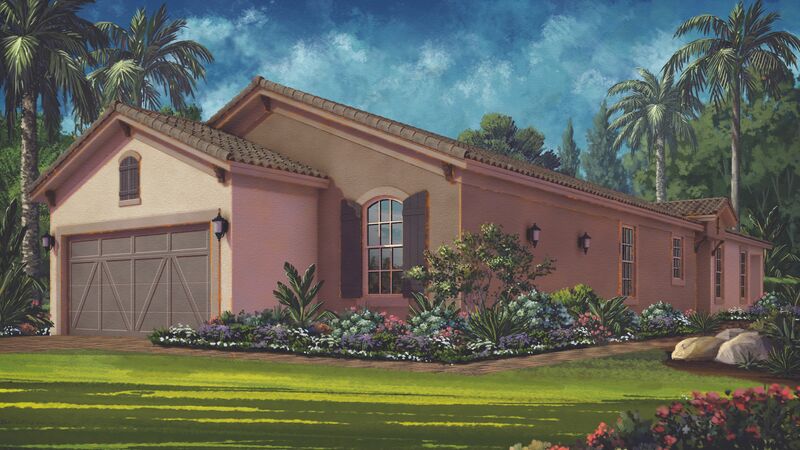 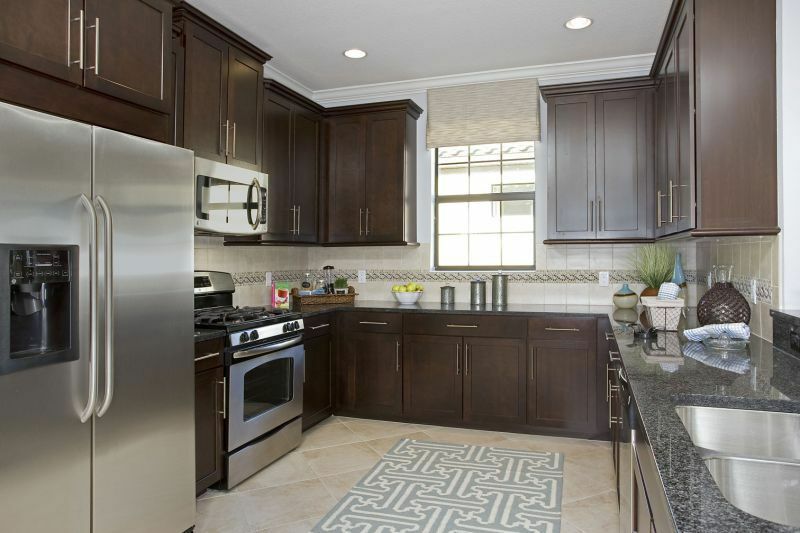 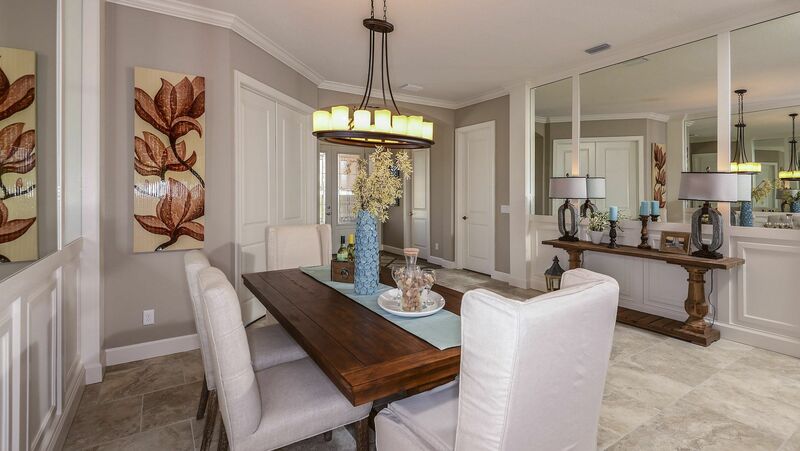 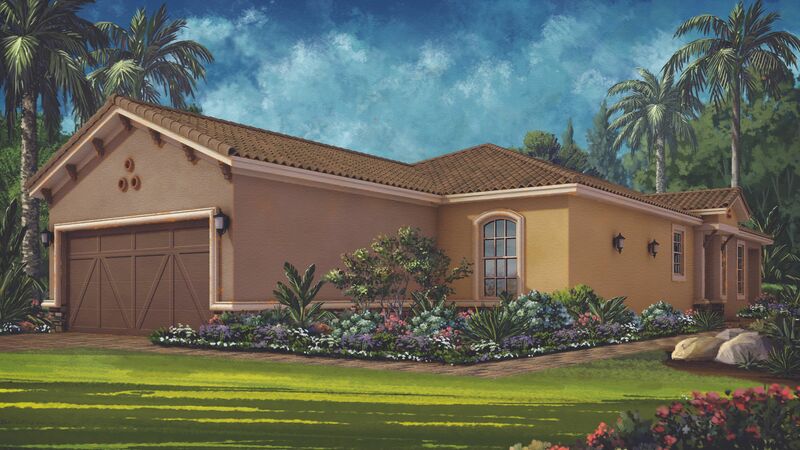 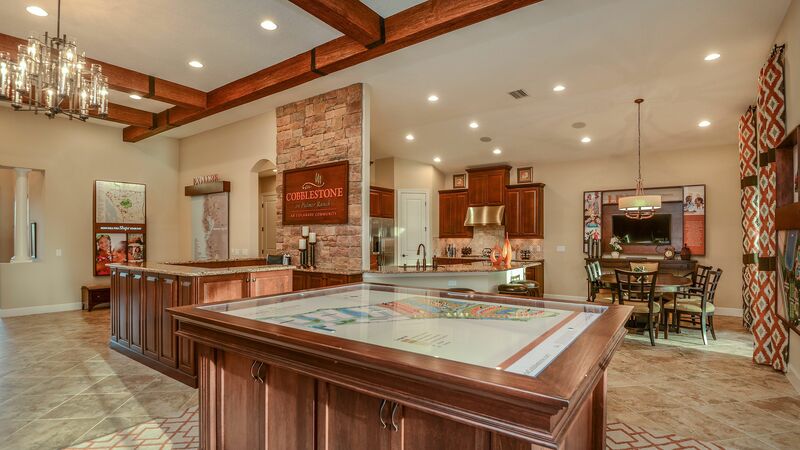 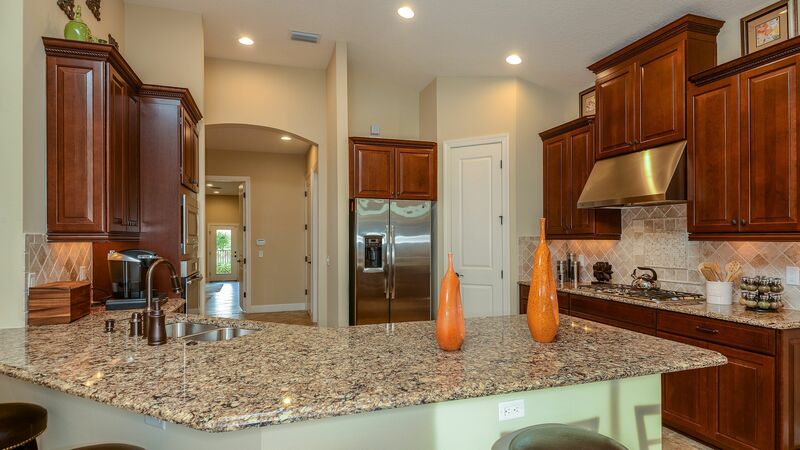 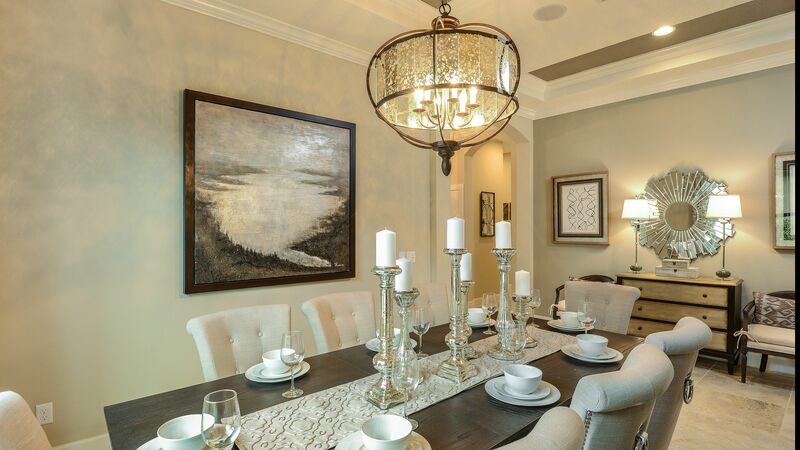 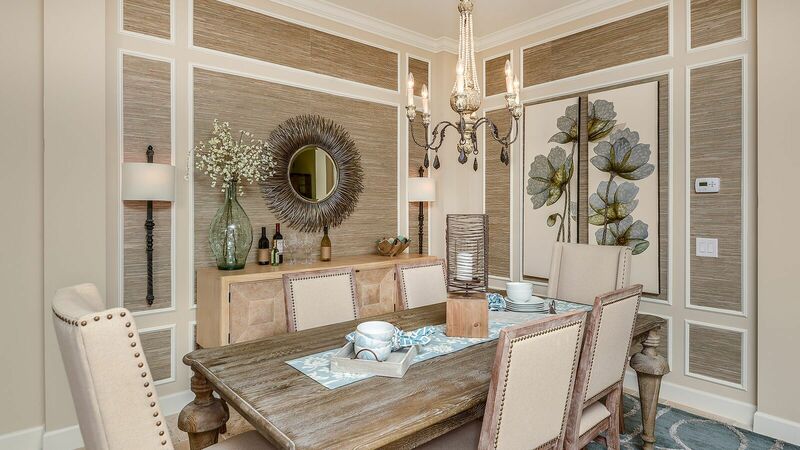 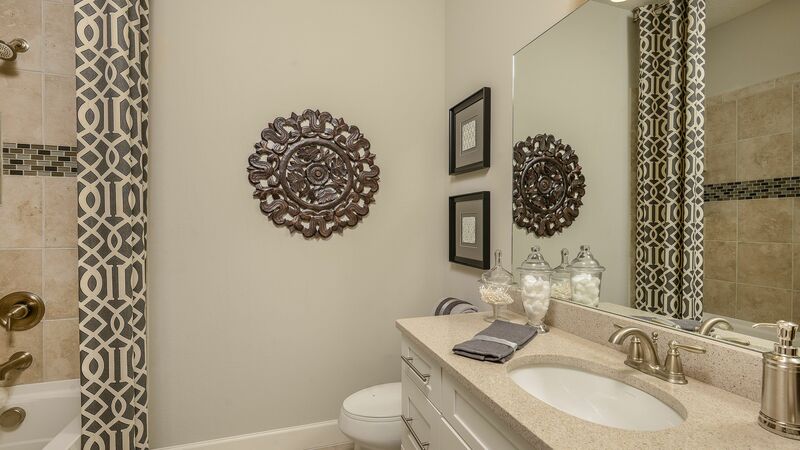 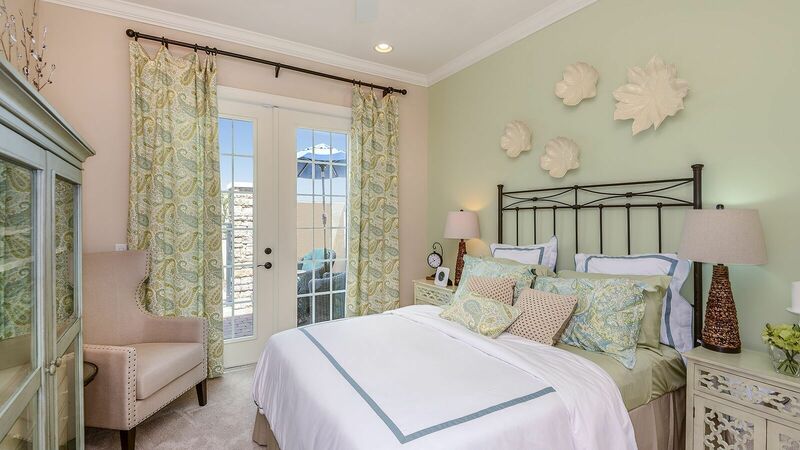 I would like more information on Esplanade on Palmer Ranch community with ID: 106847.